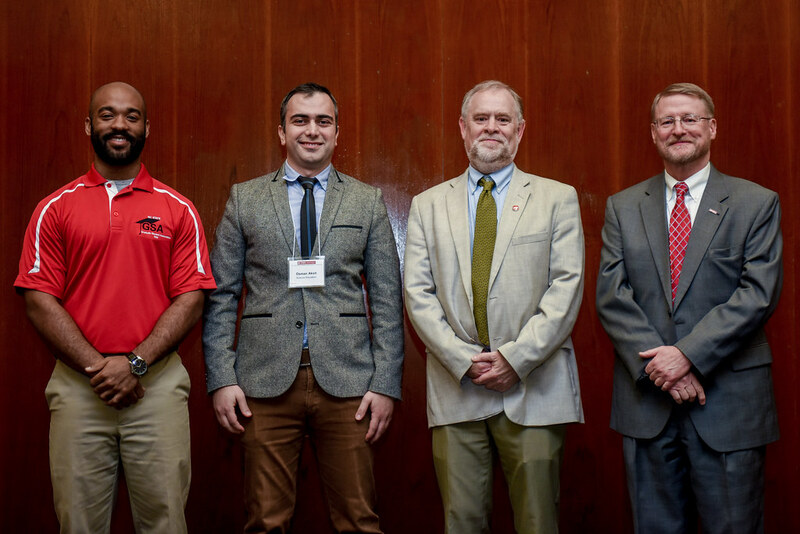 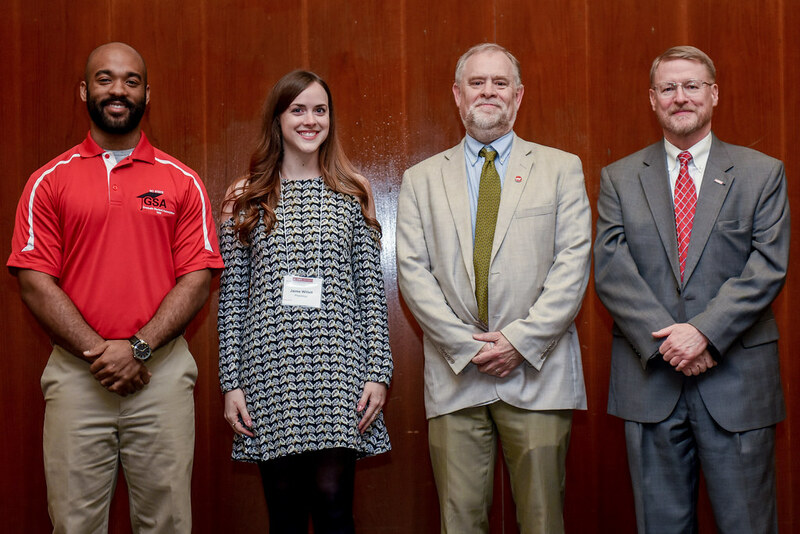 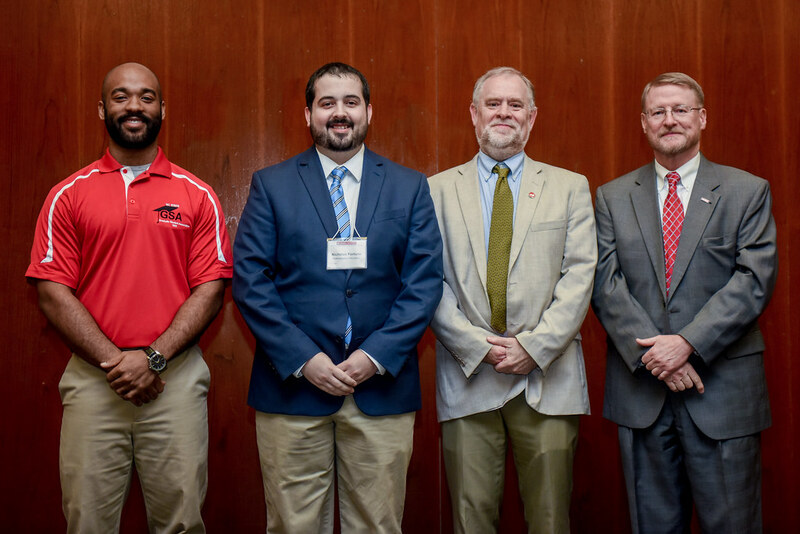 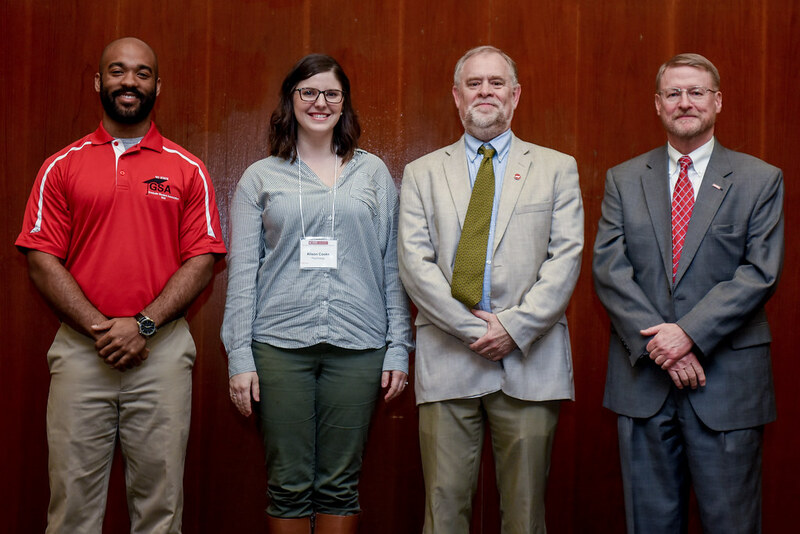 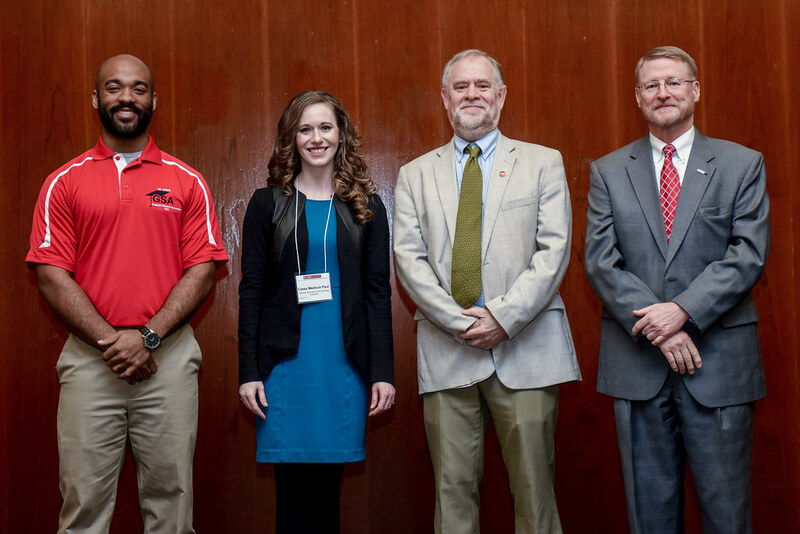 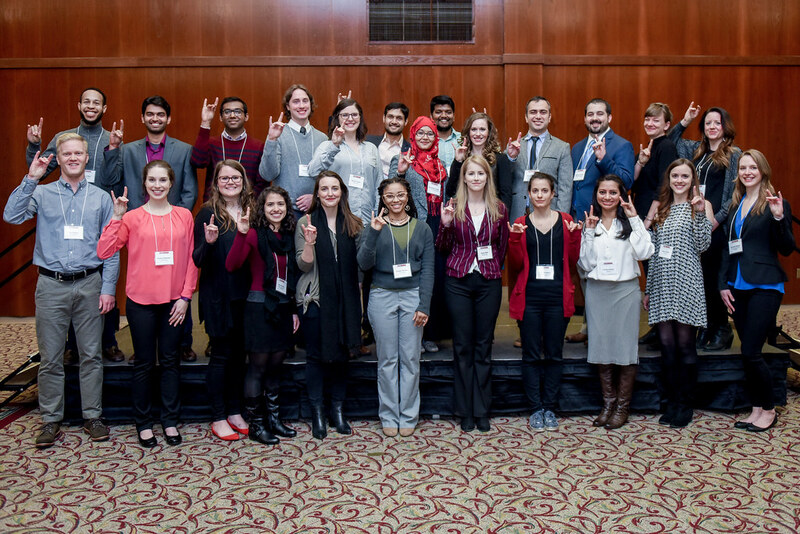 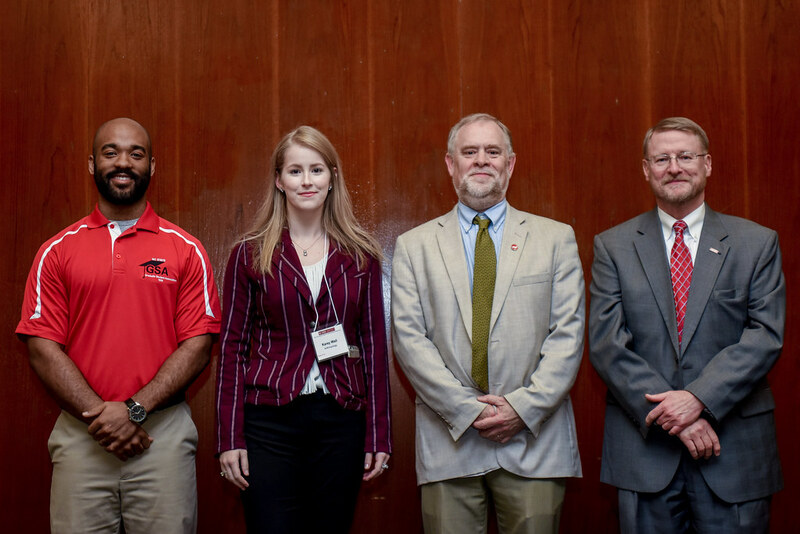 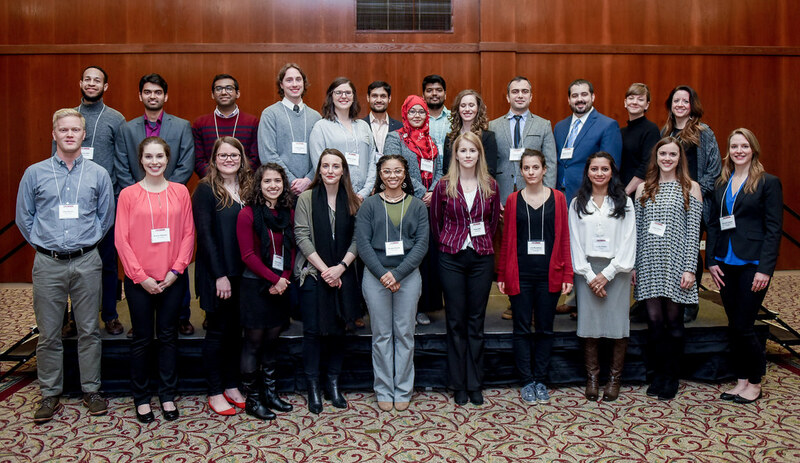 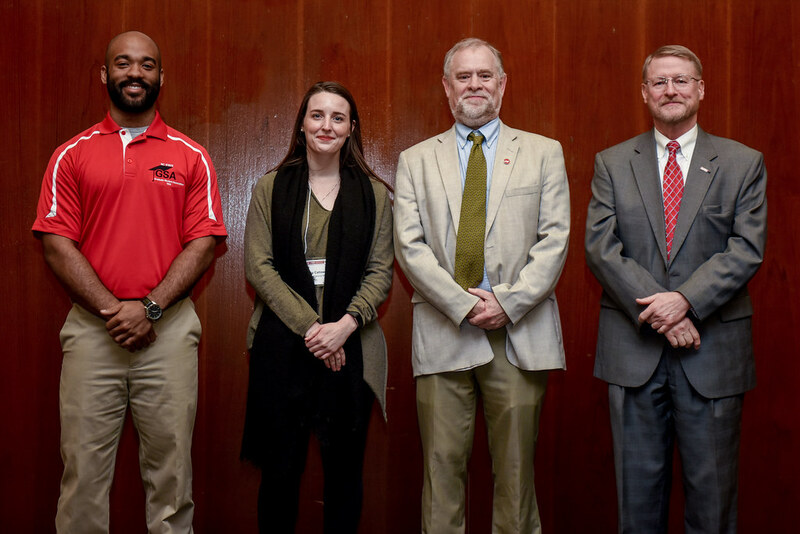 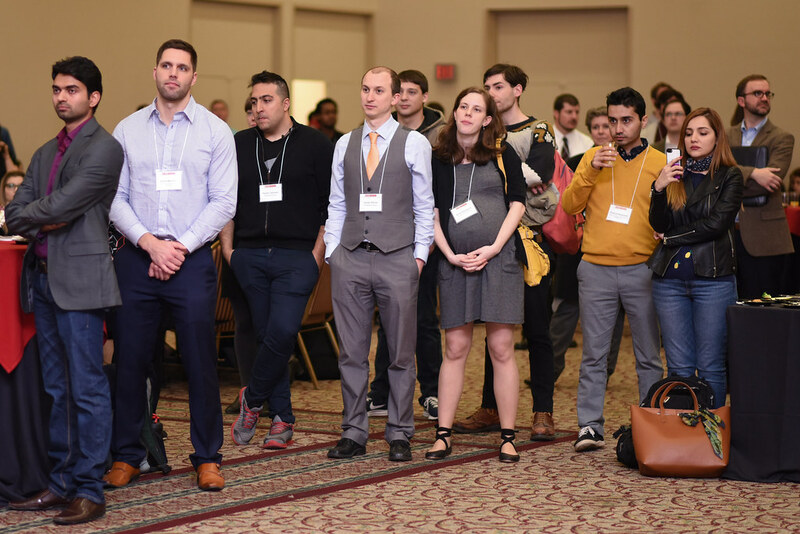 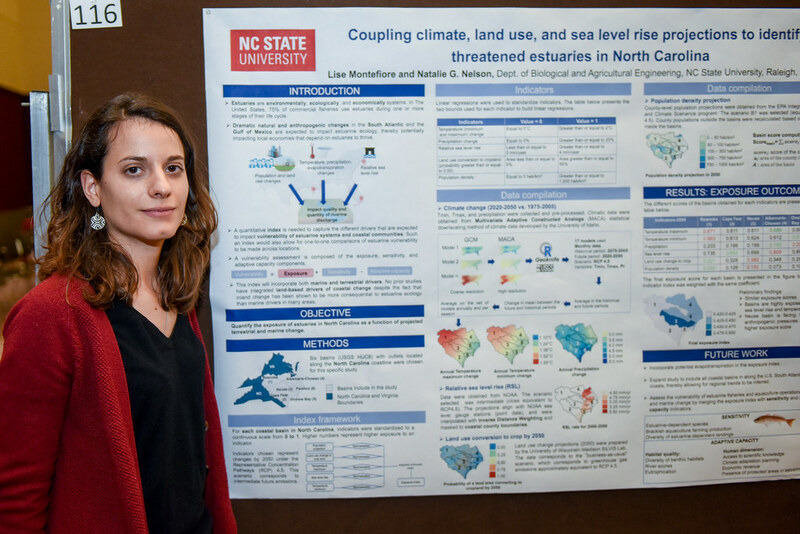 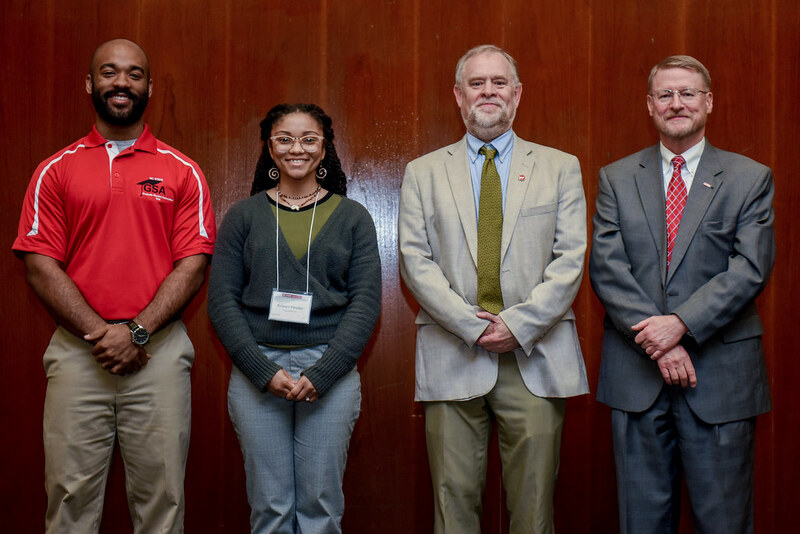 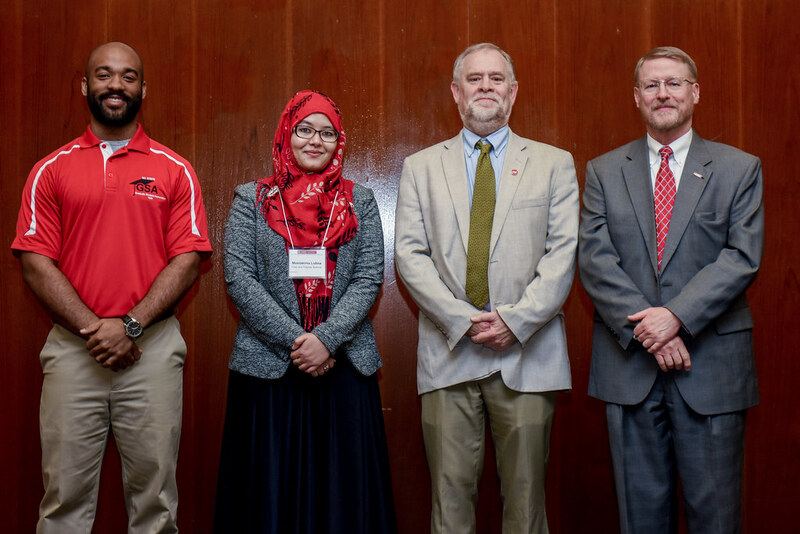 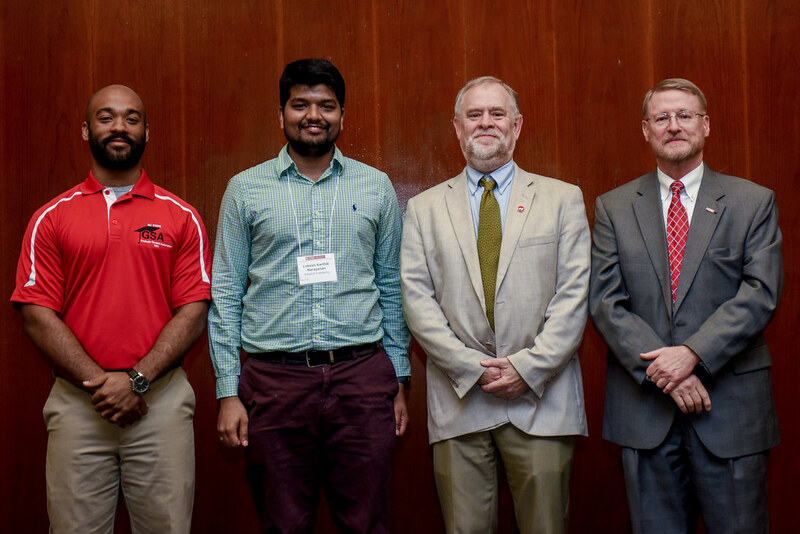 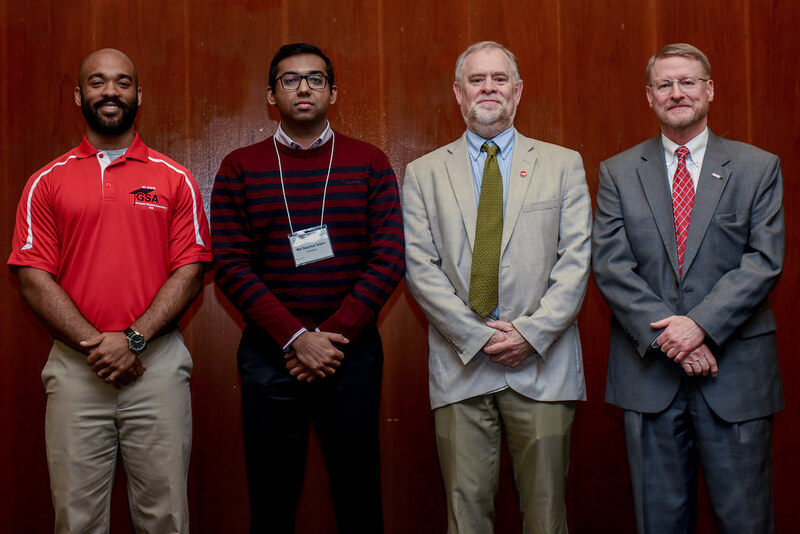 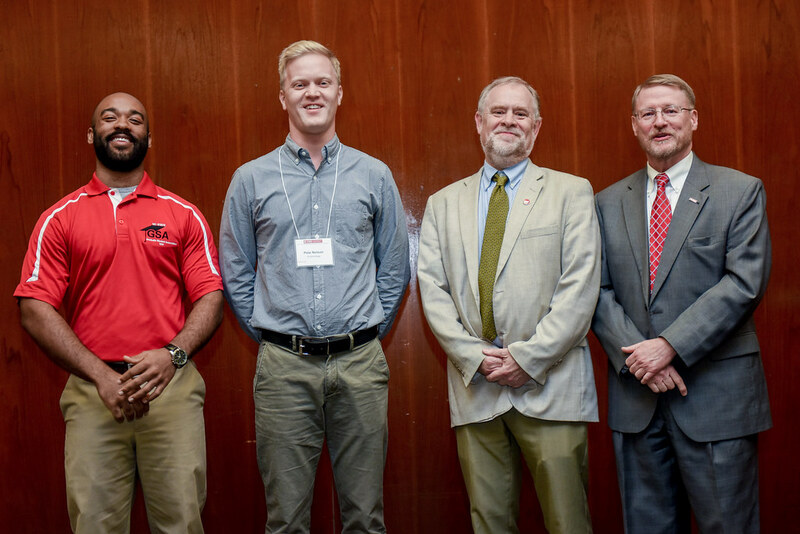 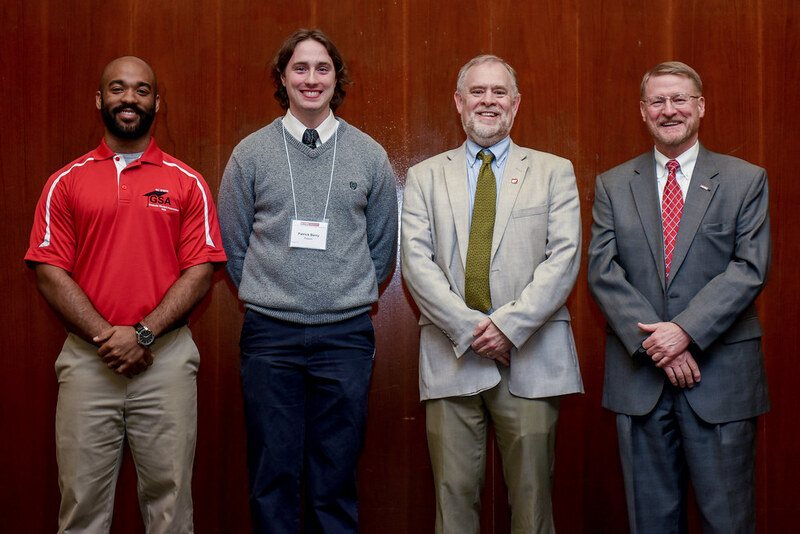 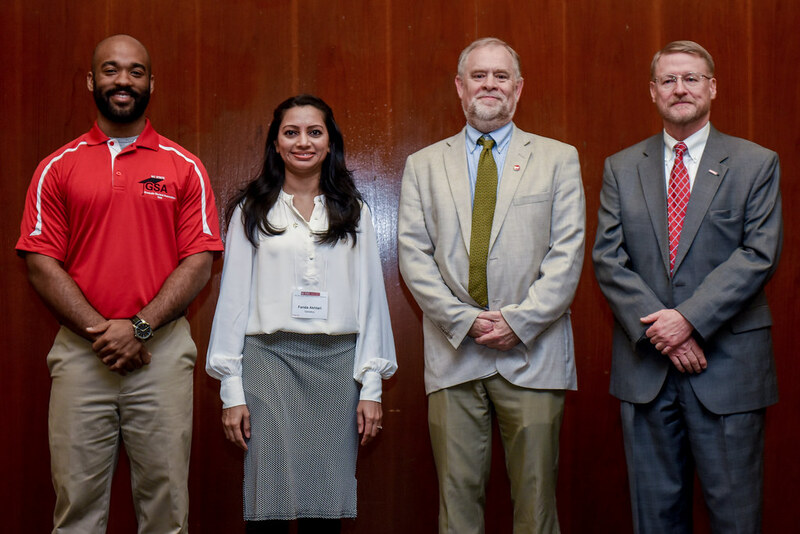 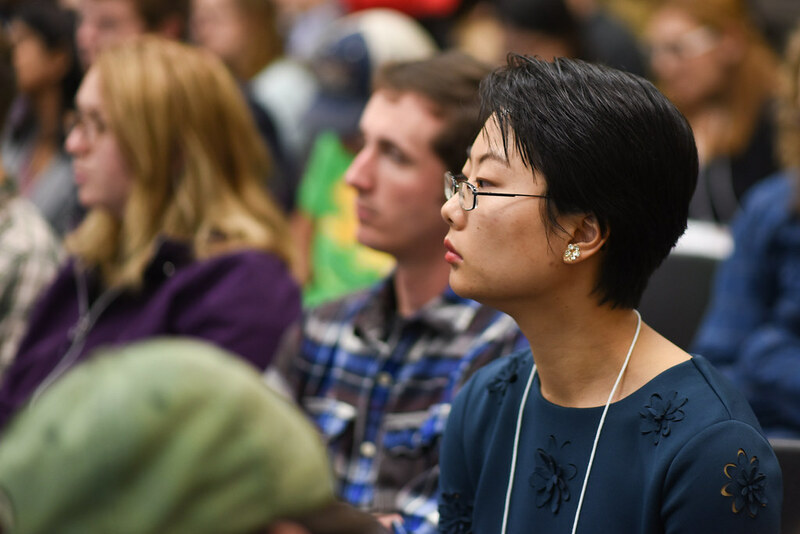 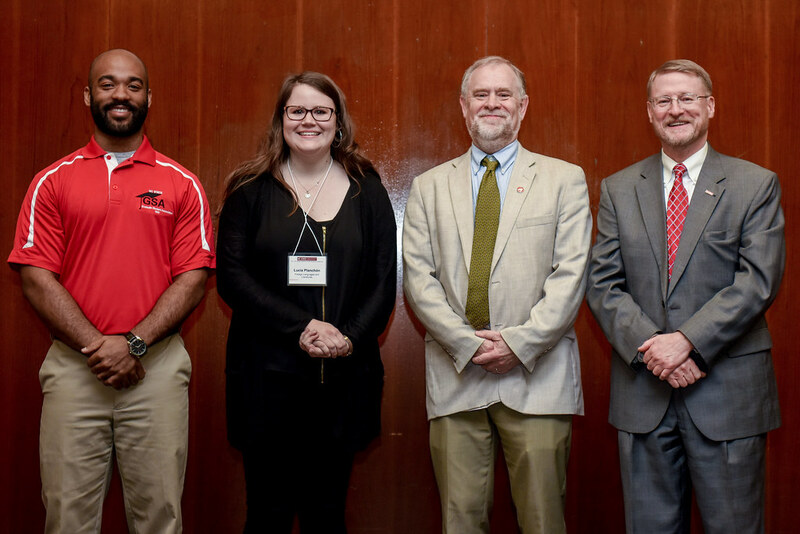 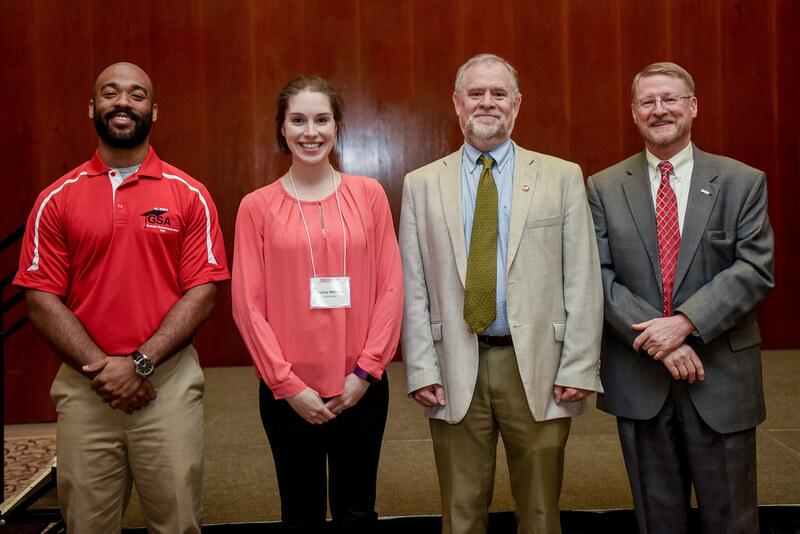 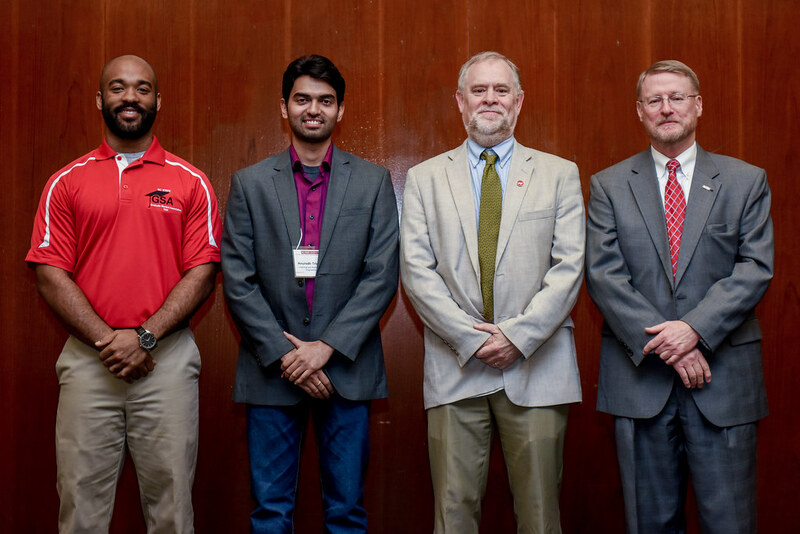 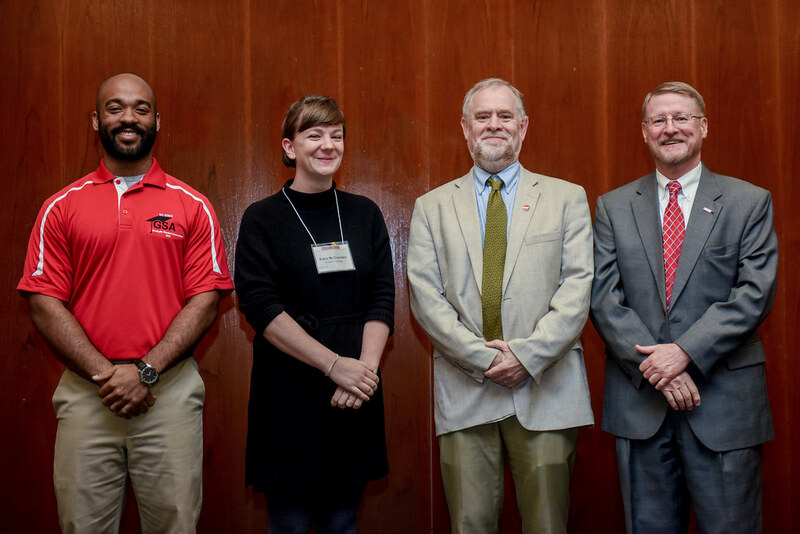 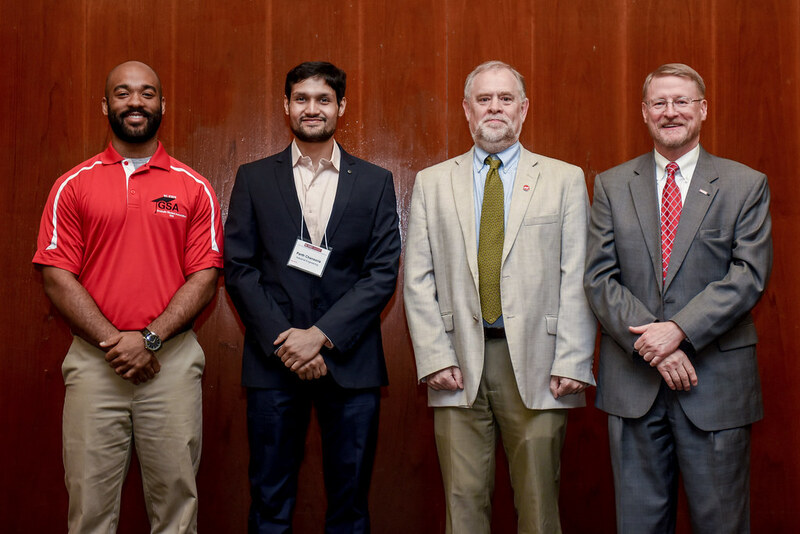 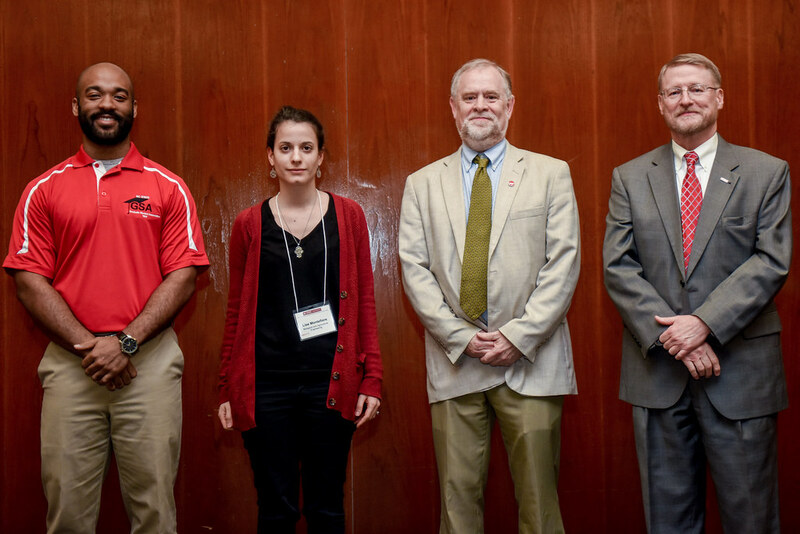 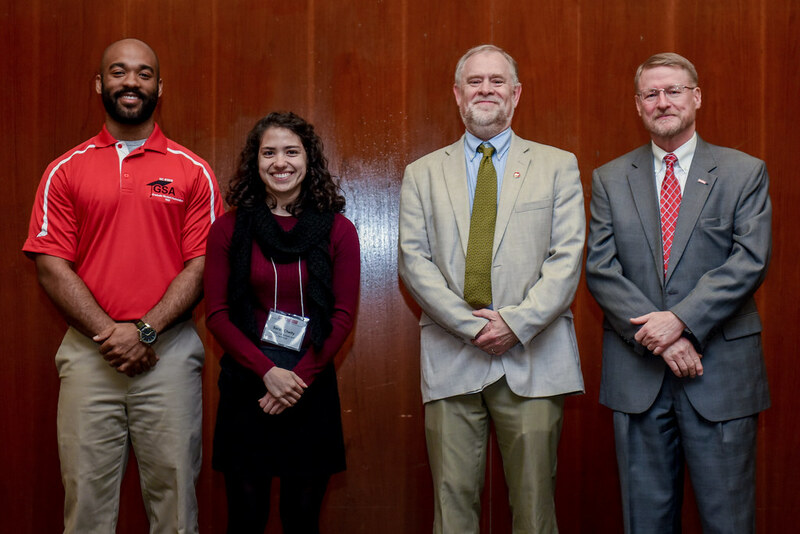 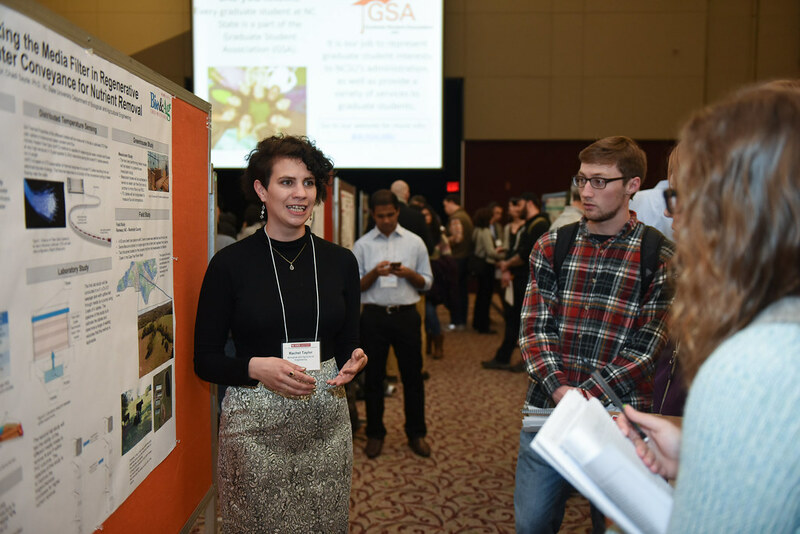 More than 200 NC State graduate students who presented their research projects this week at the 13th Annual Graduate Student Research Symposium, and 24 were recognized as the best presenters in their disciplines. 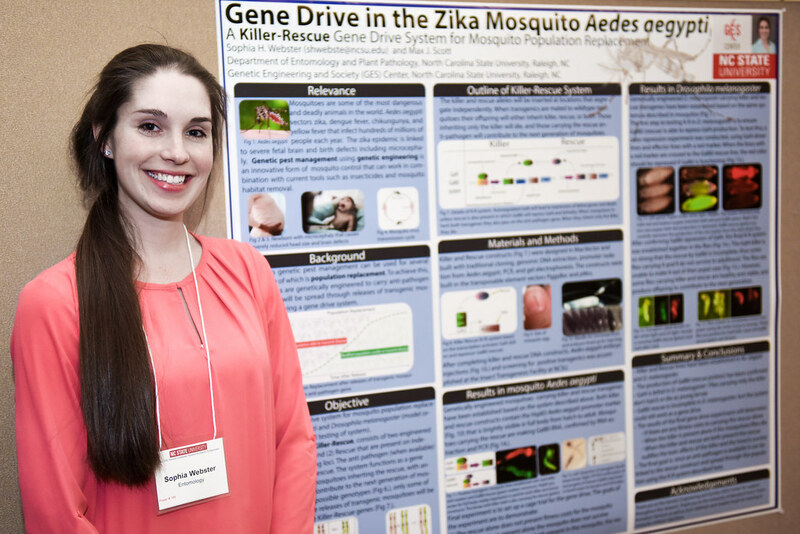 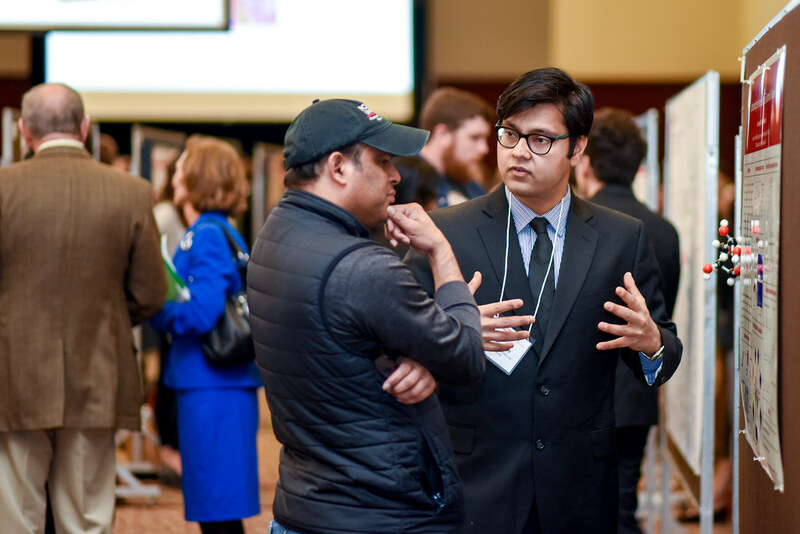 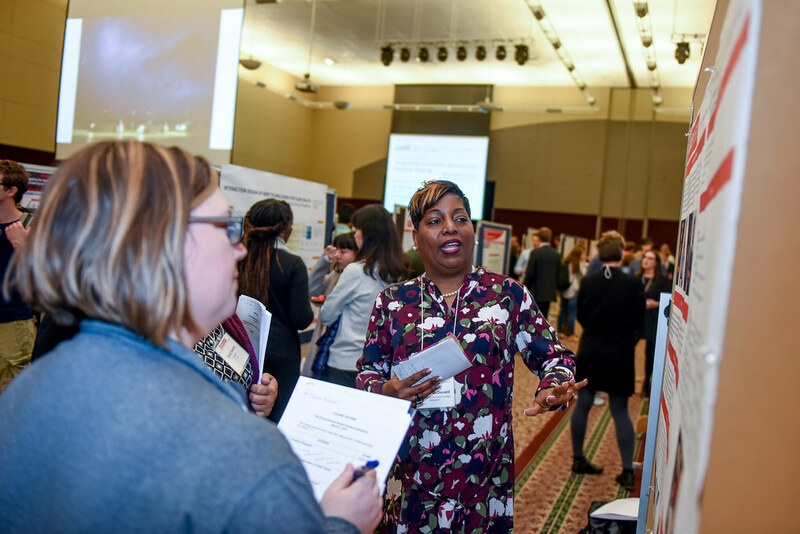 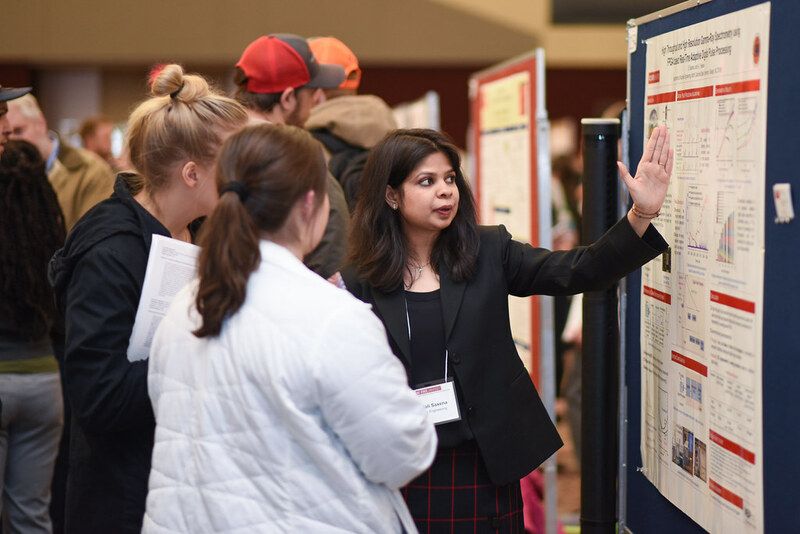 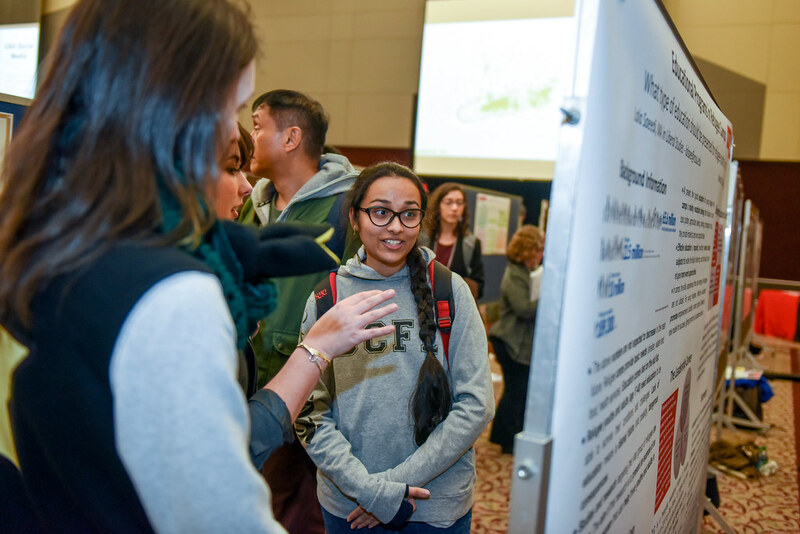 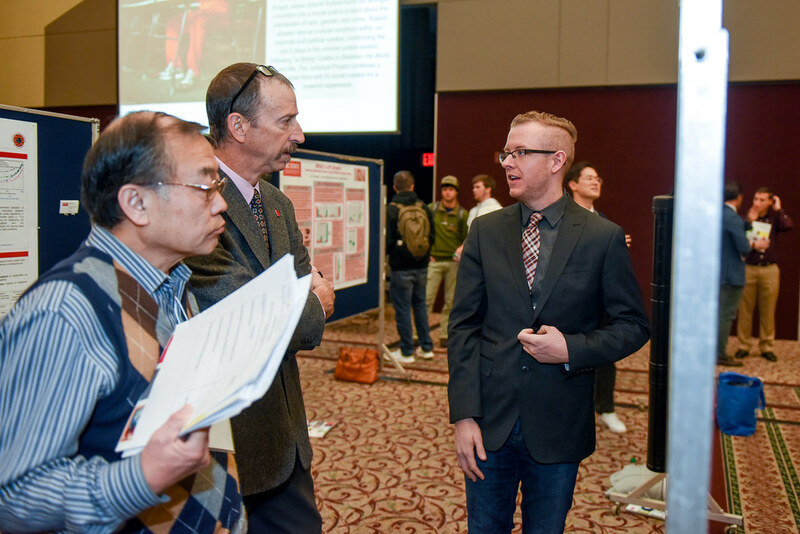 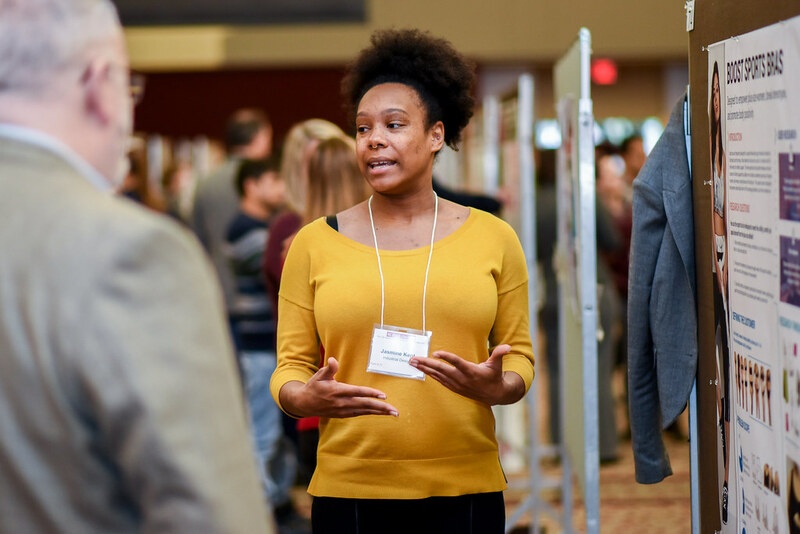 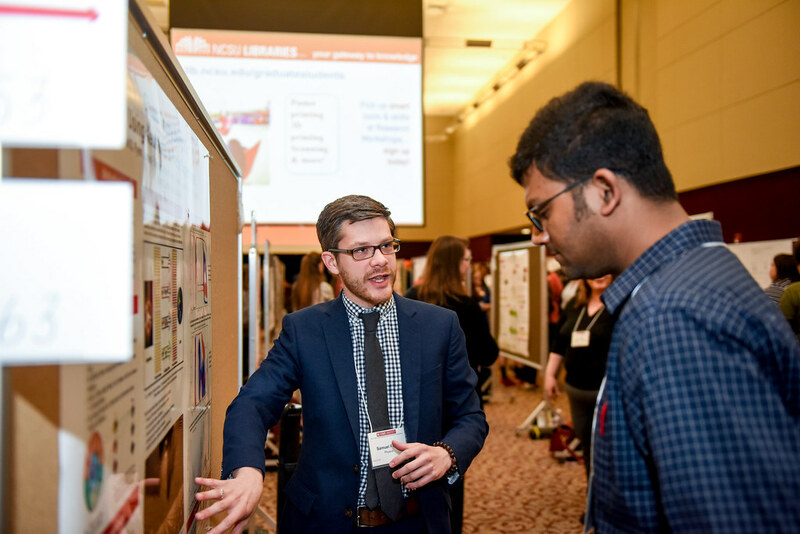 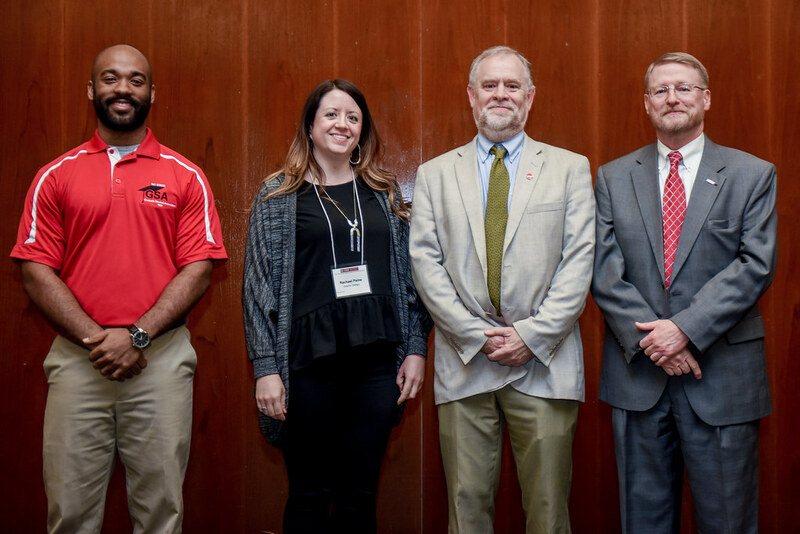 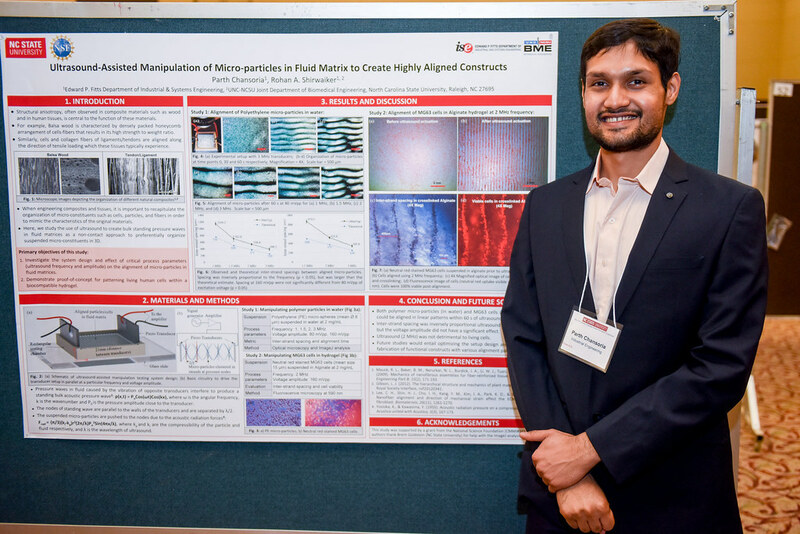 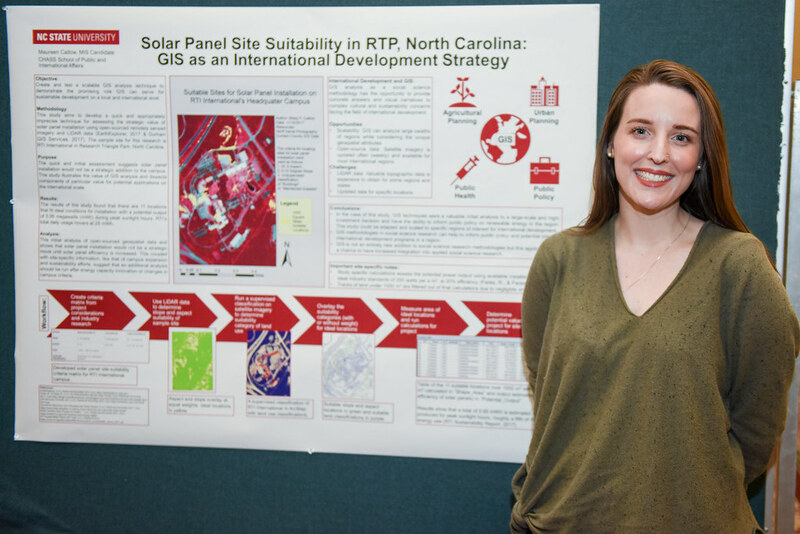 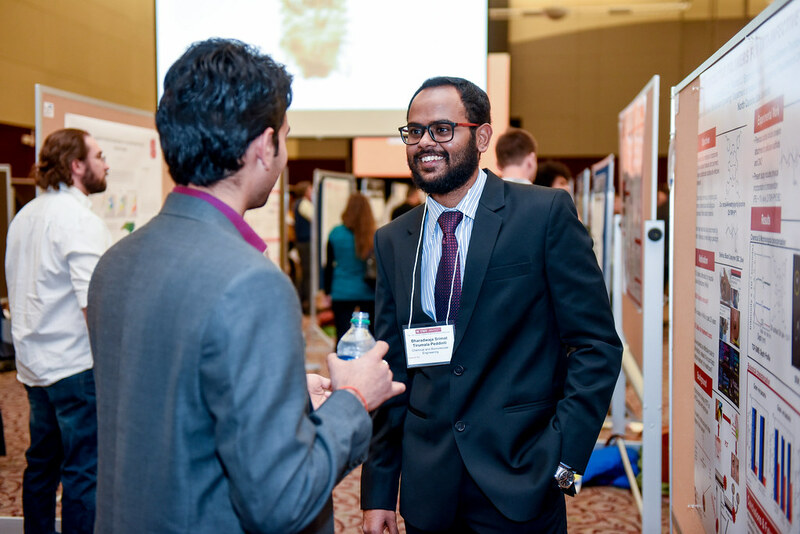 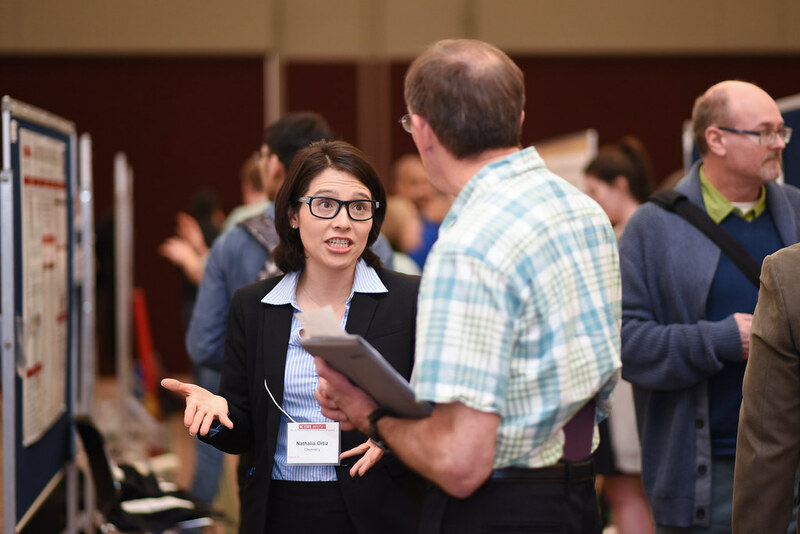 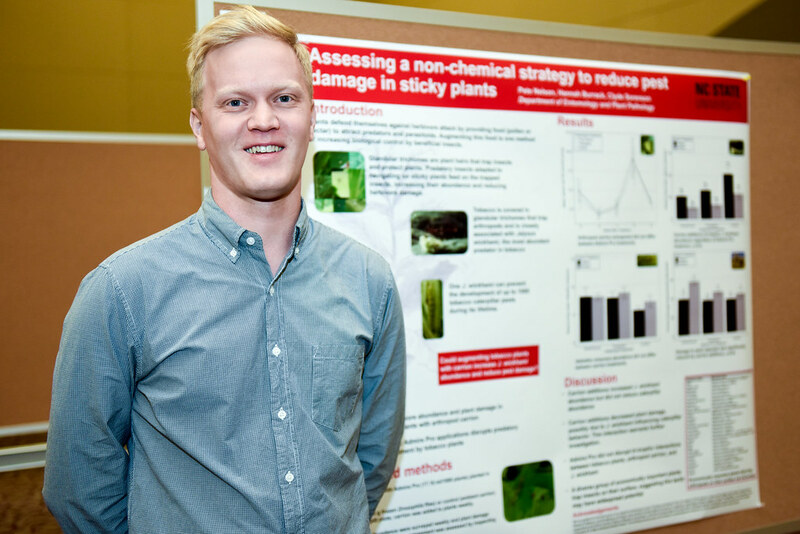 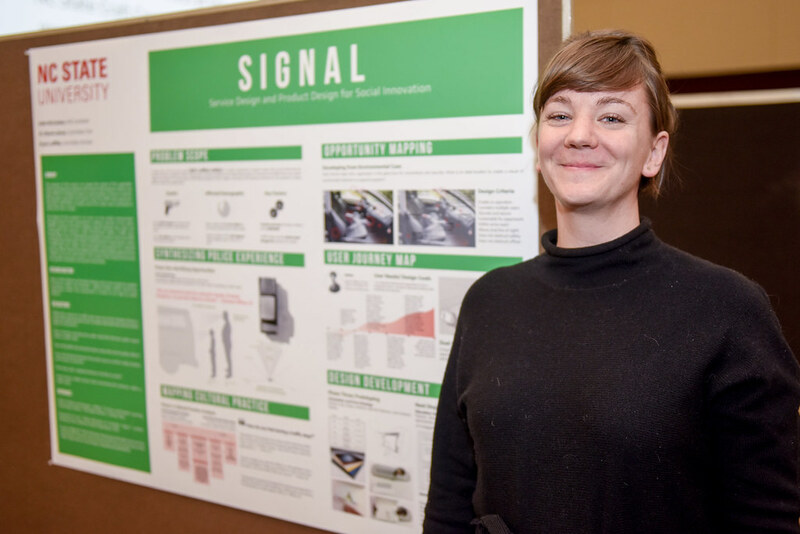 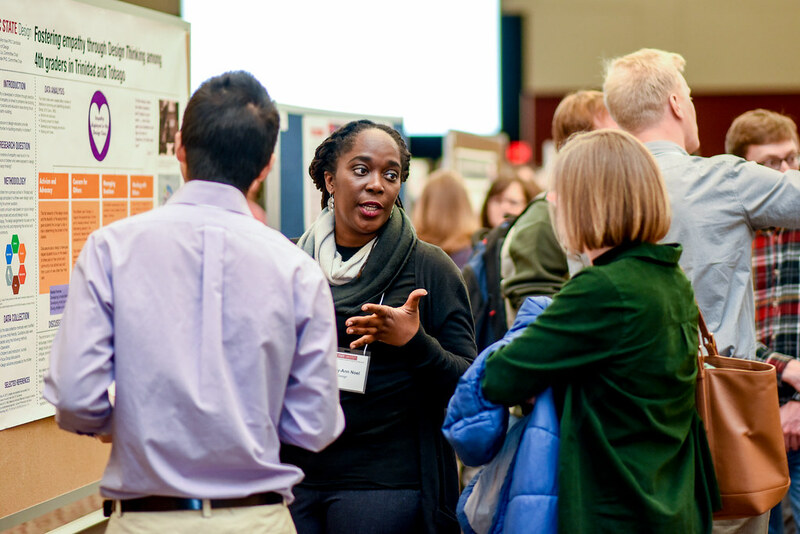 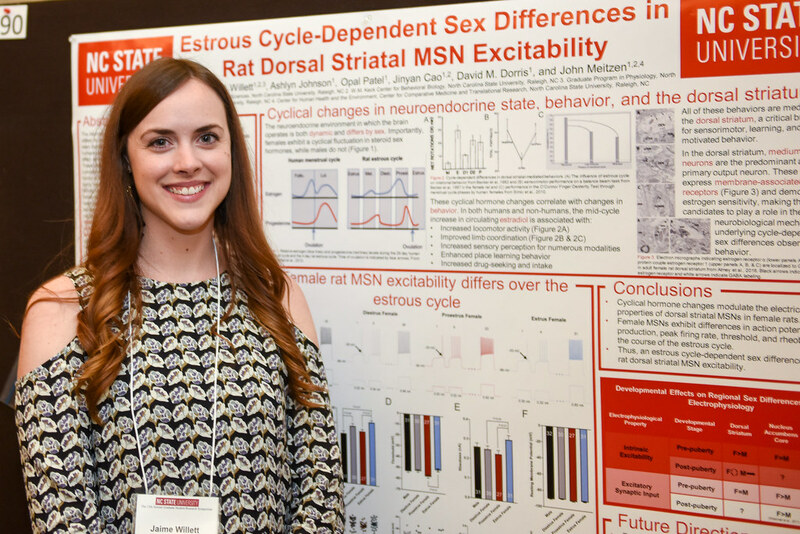 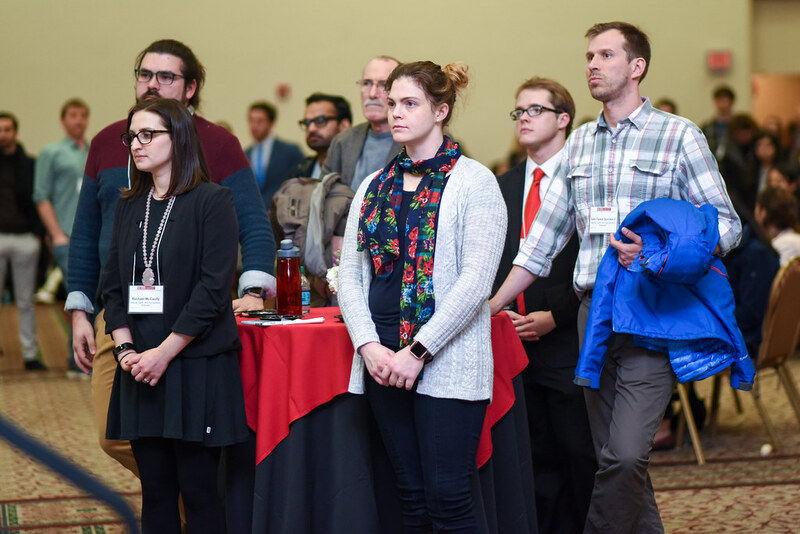 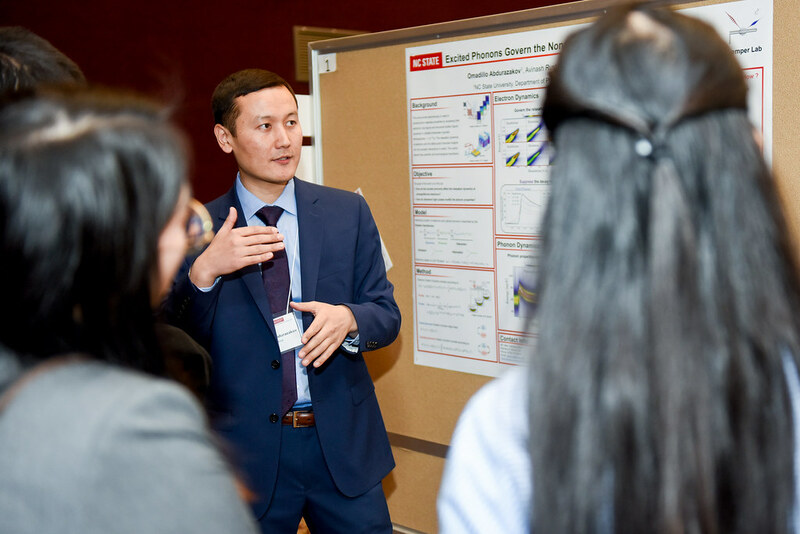 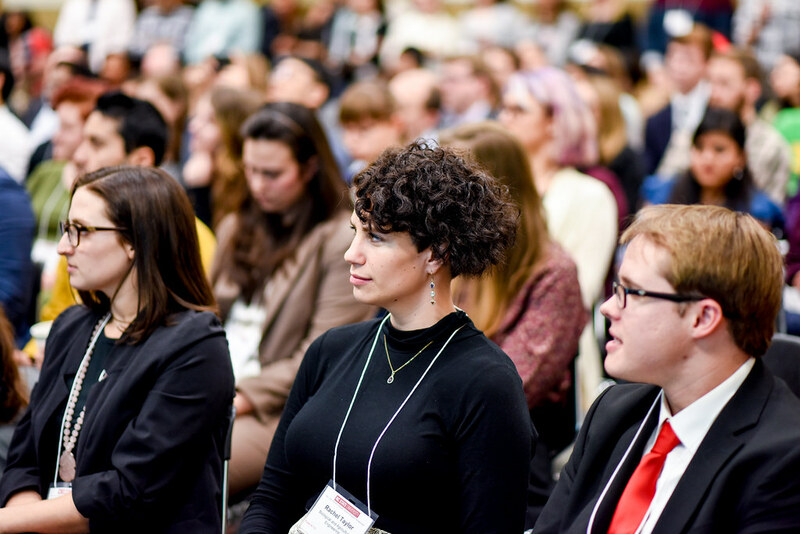 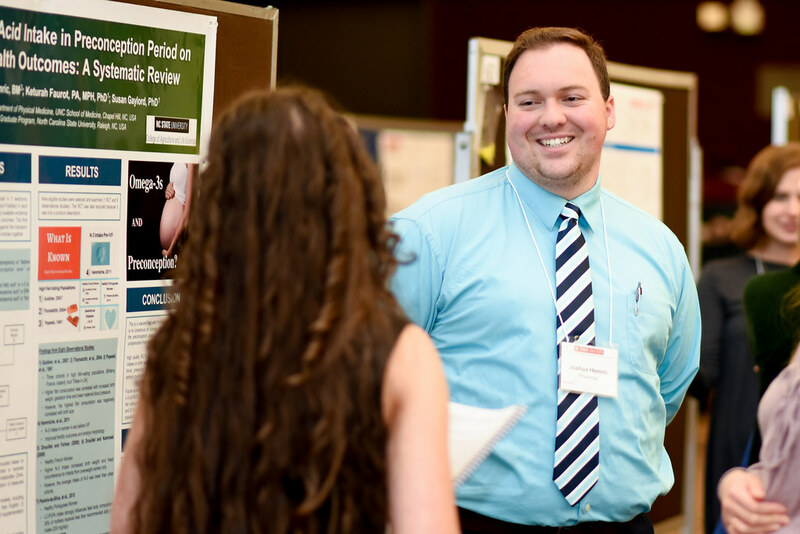 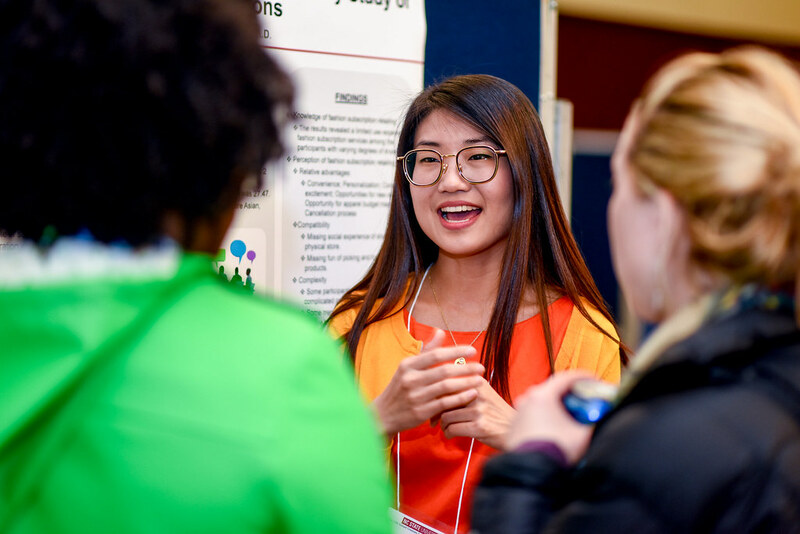 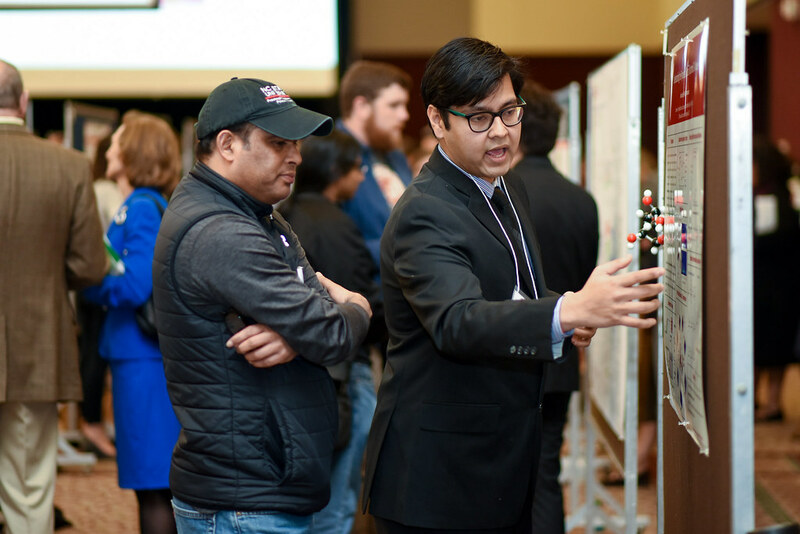 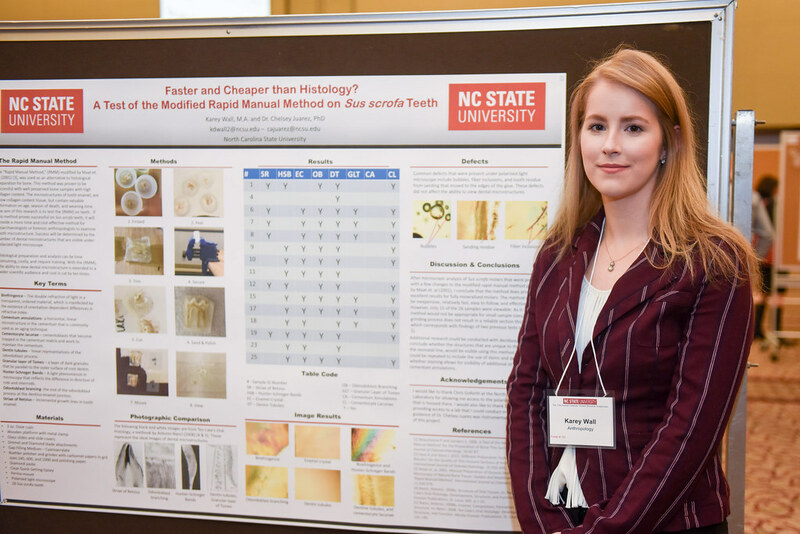 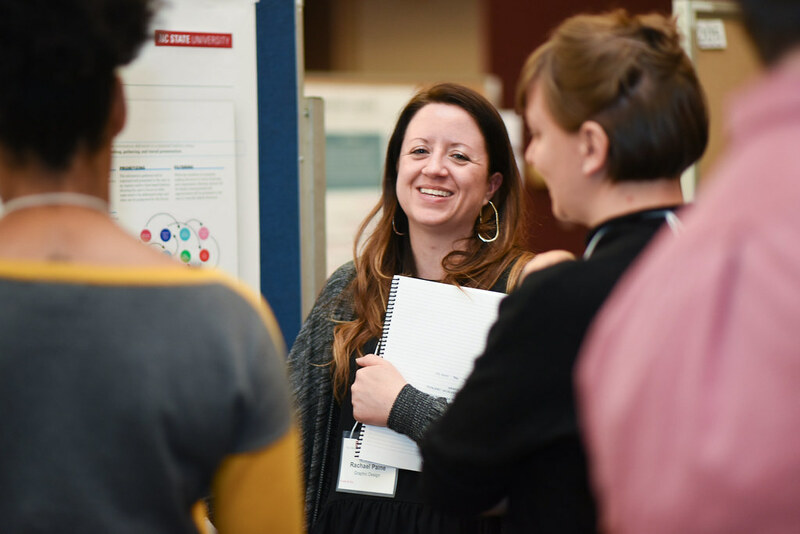 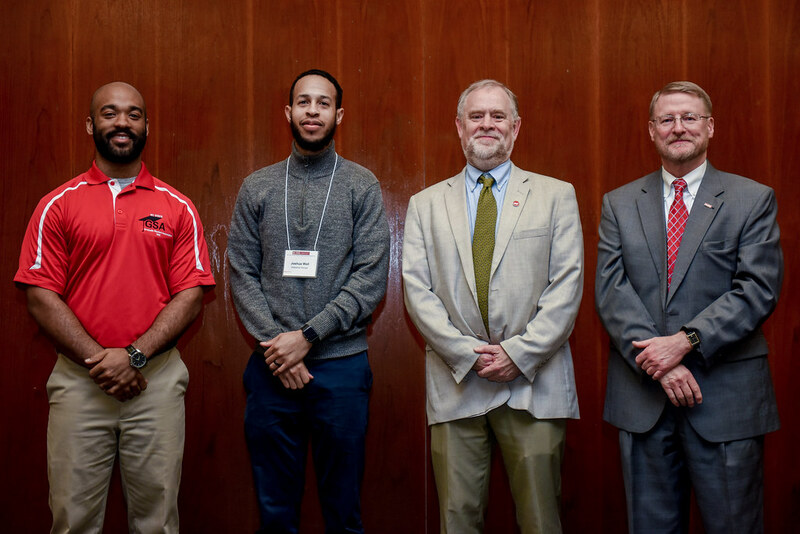 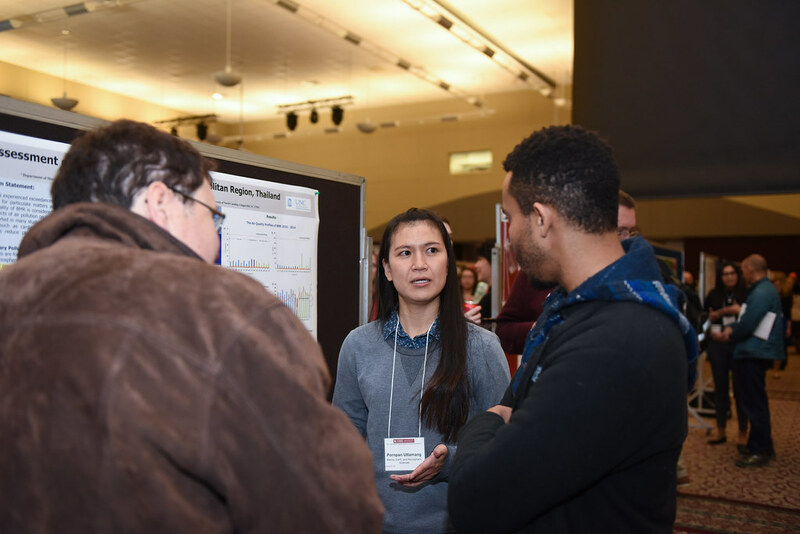 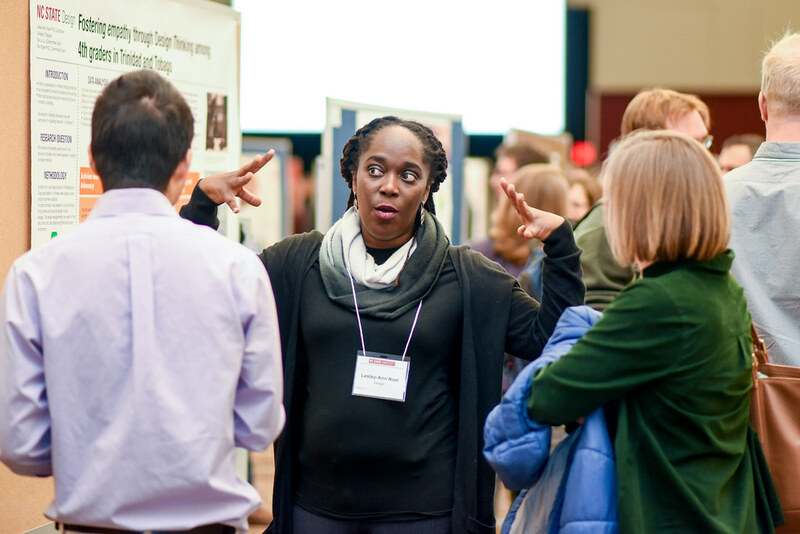 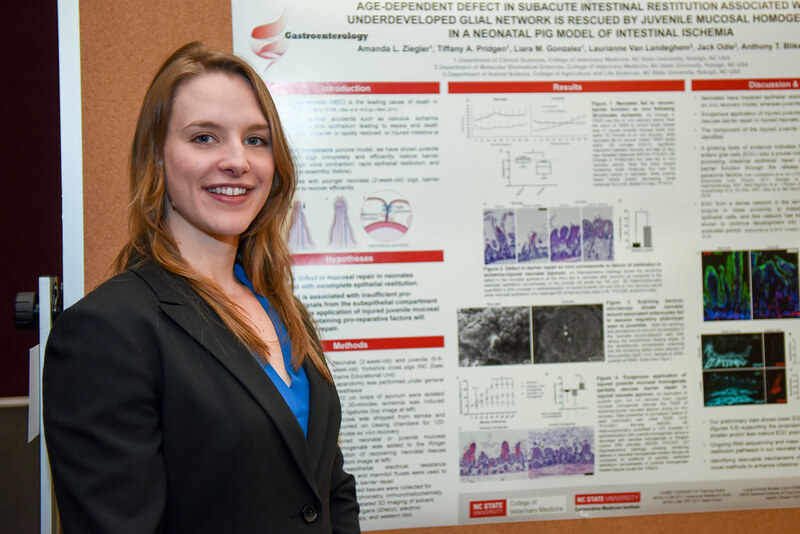 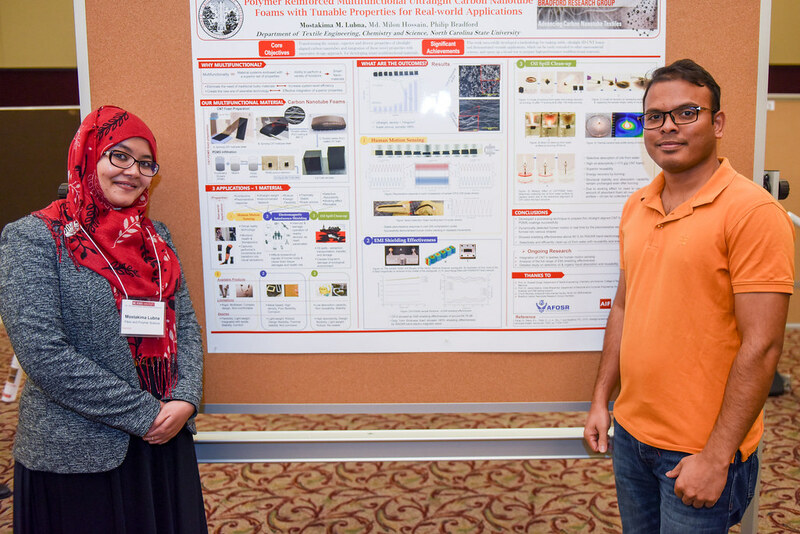 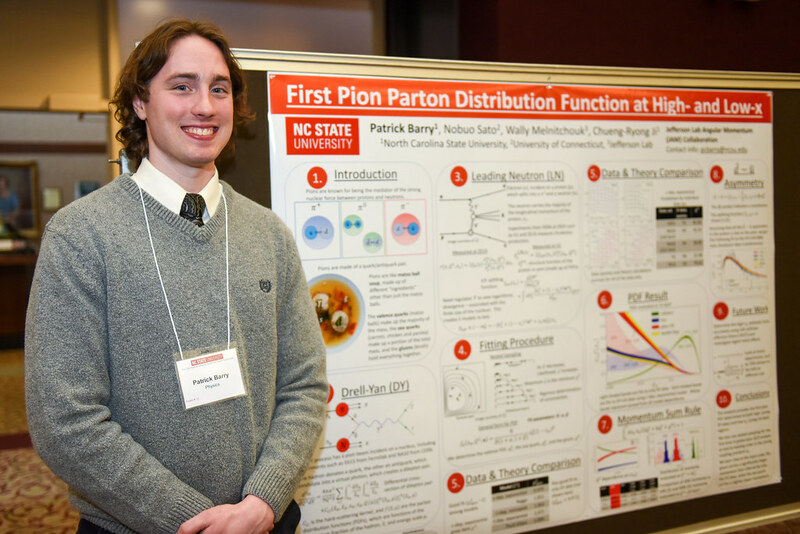 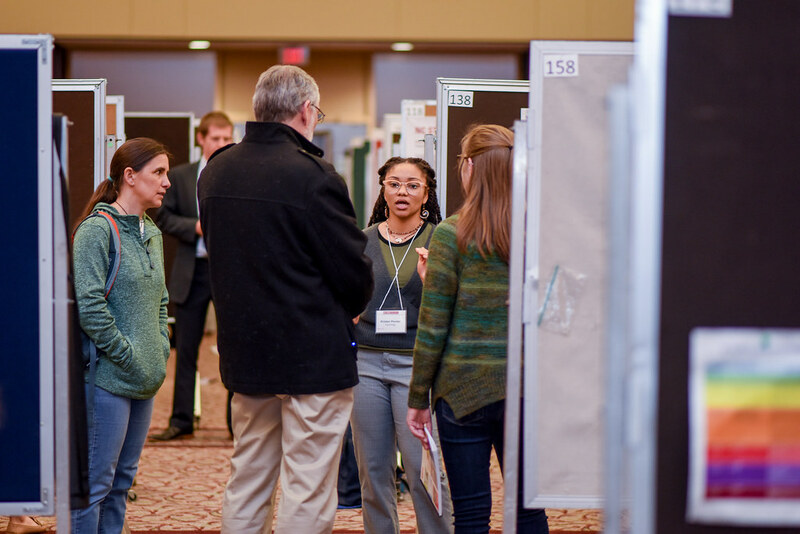 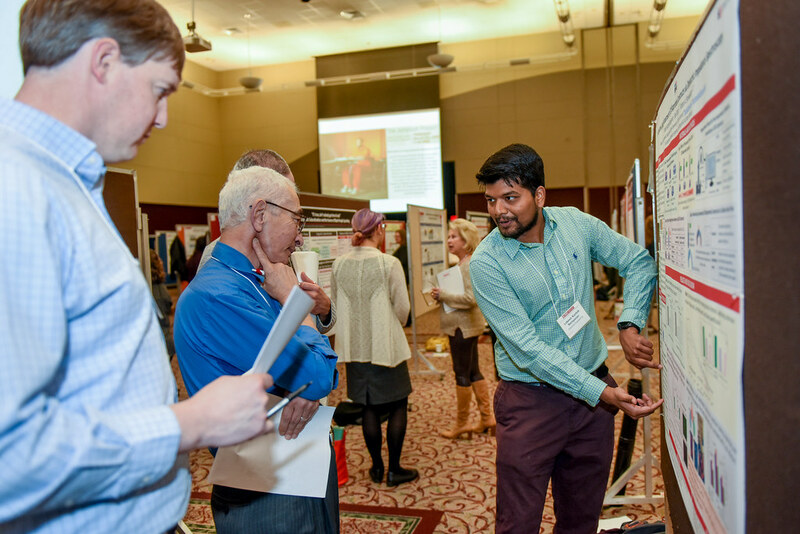 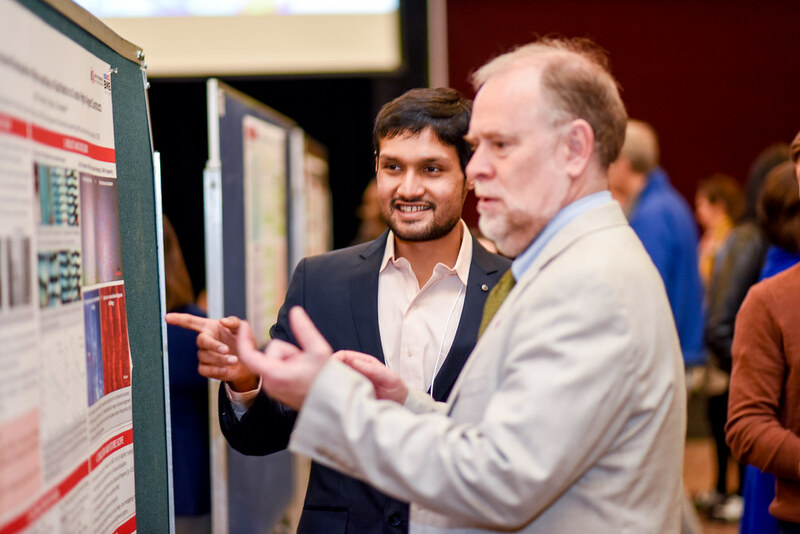 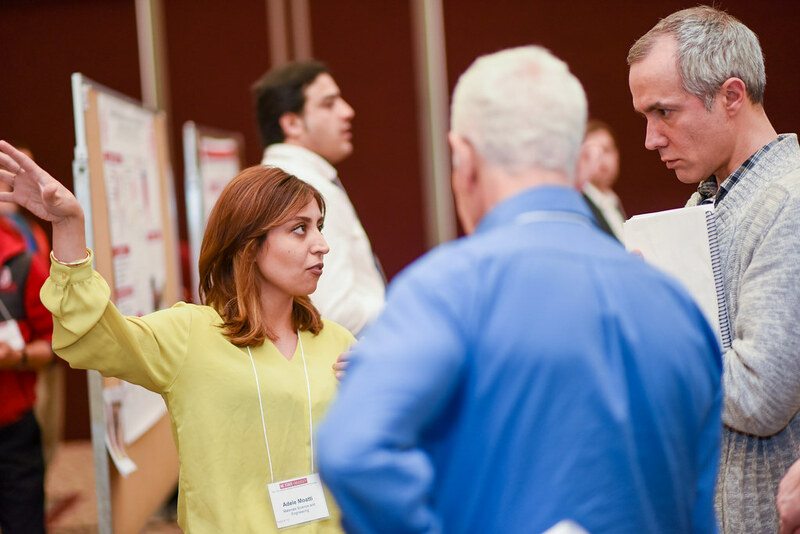 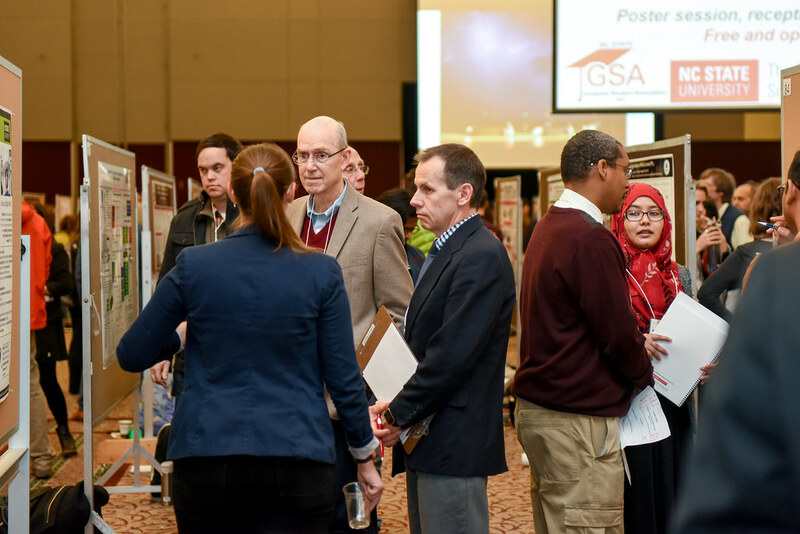 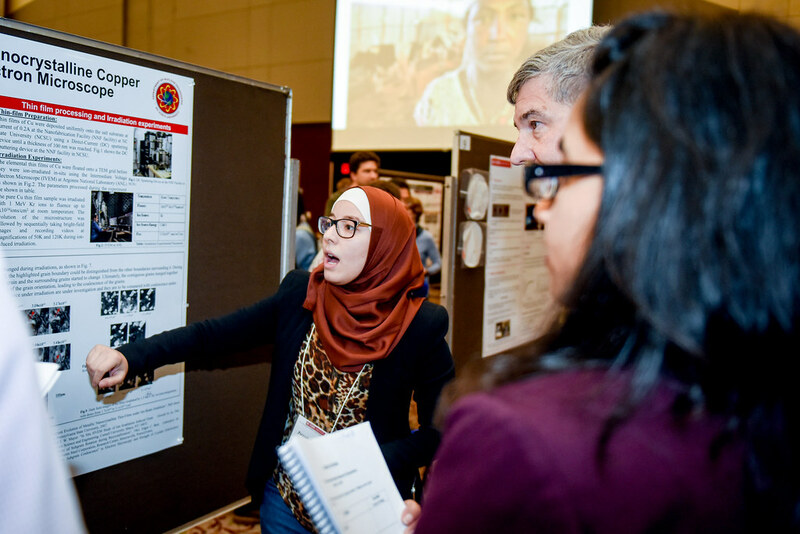 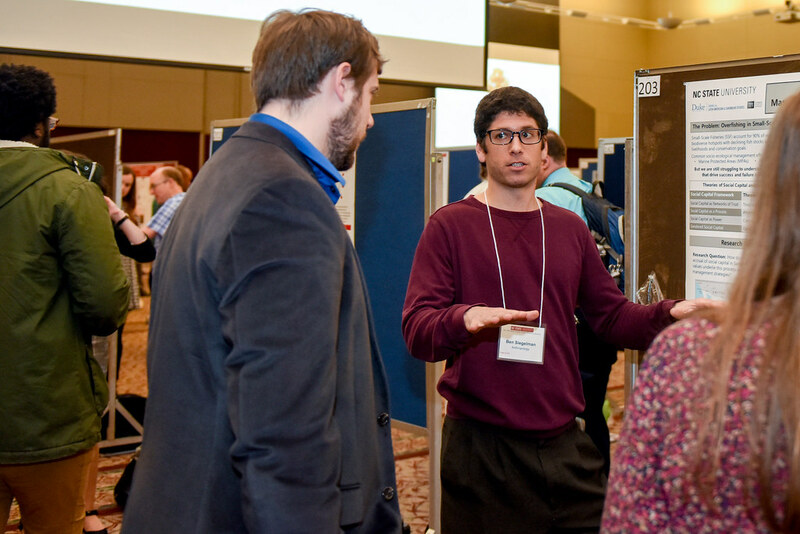 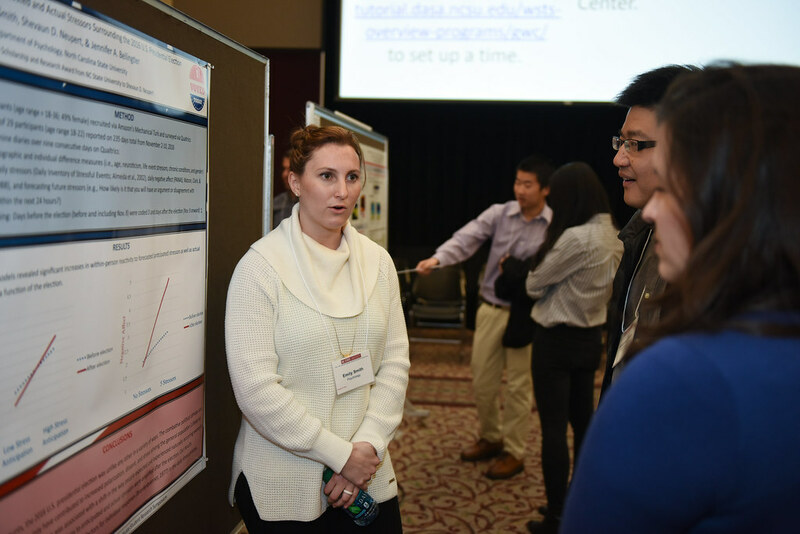 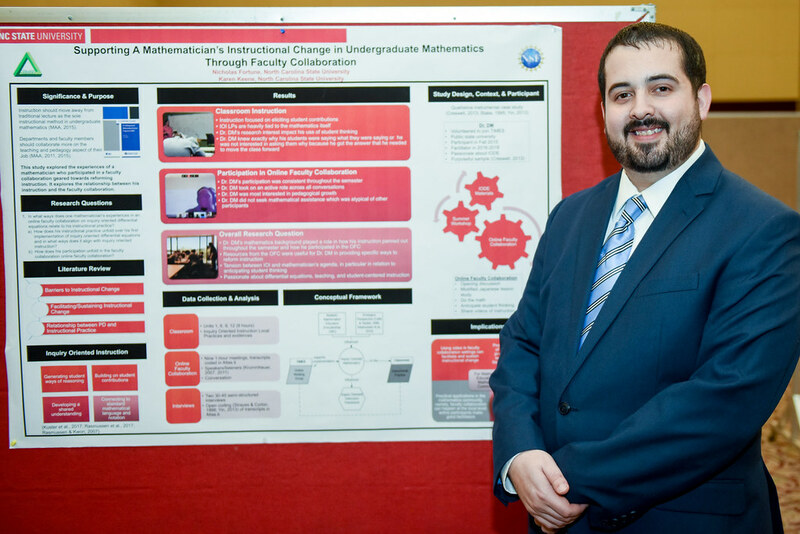 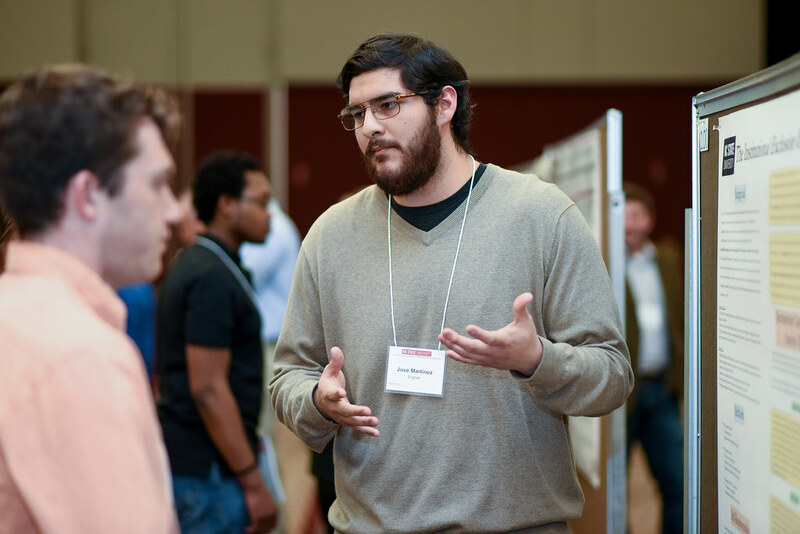 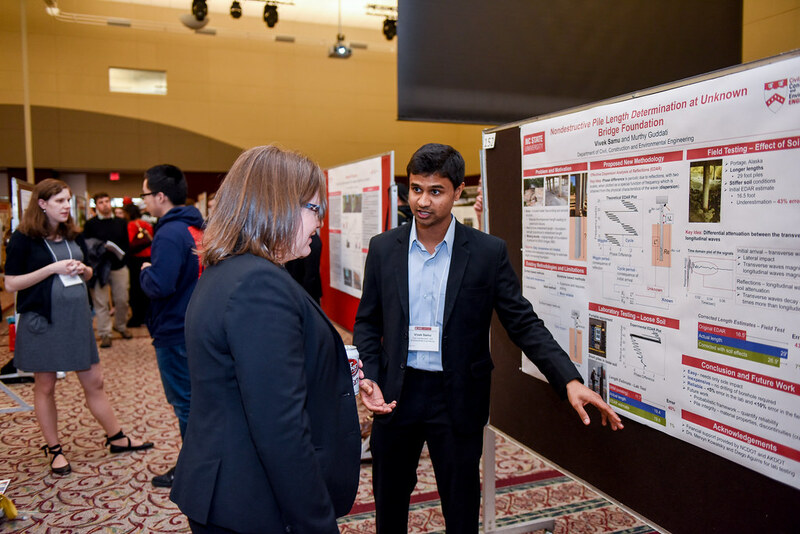 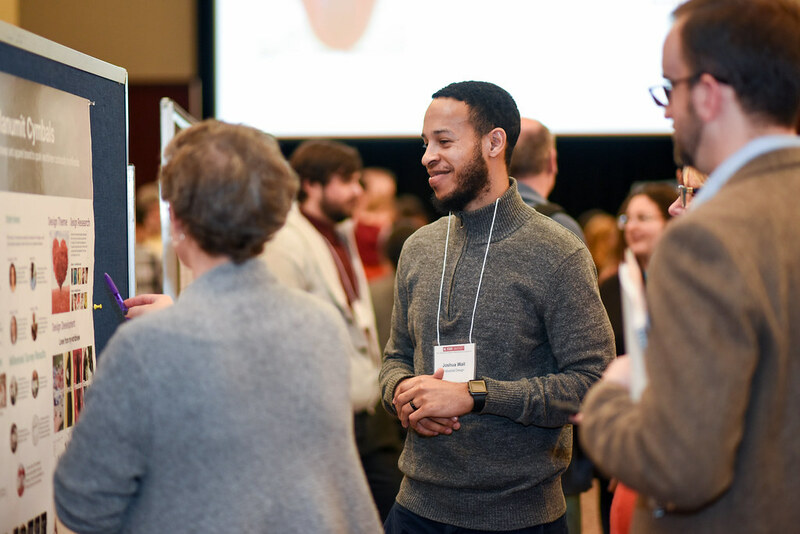 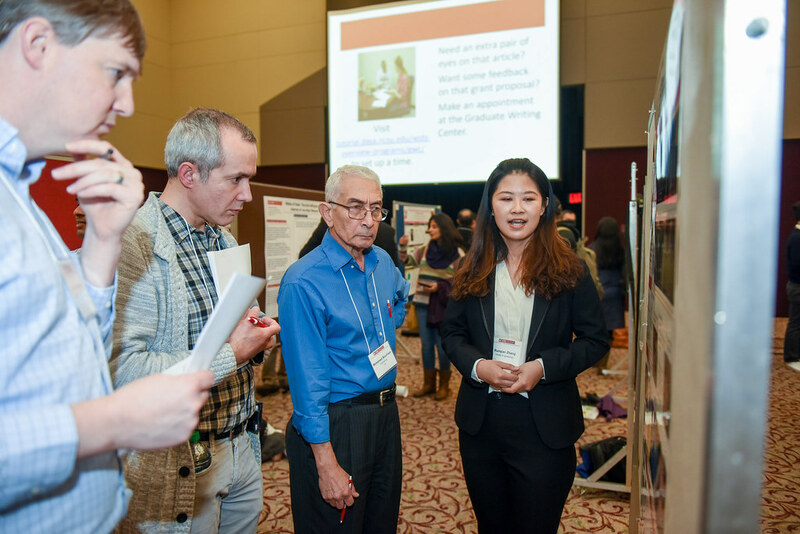 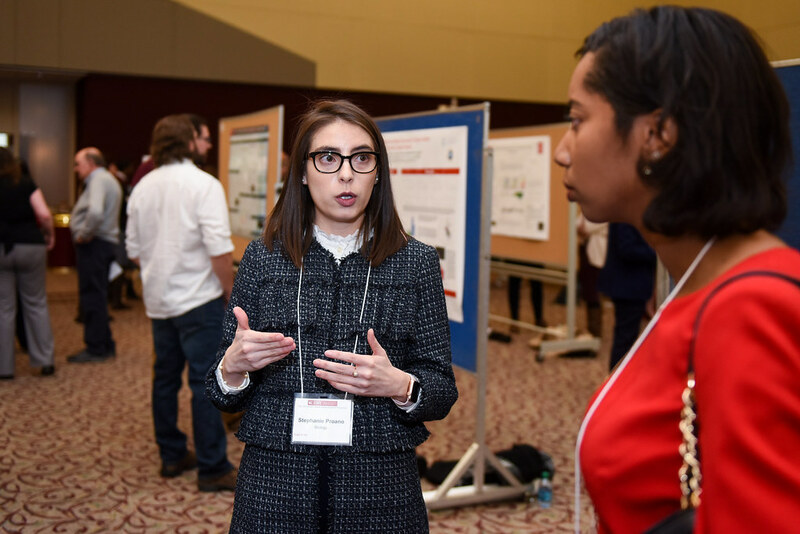 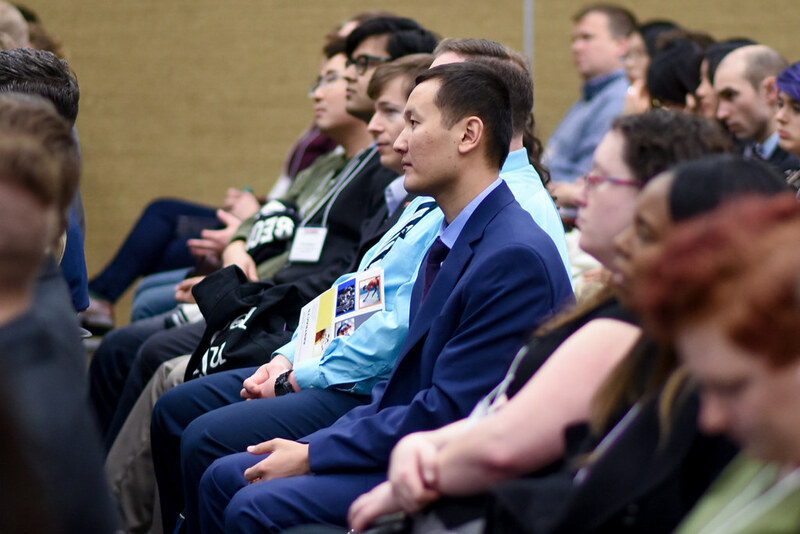 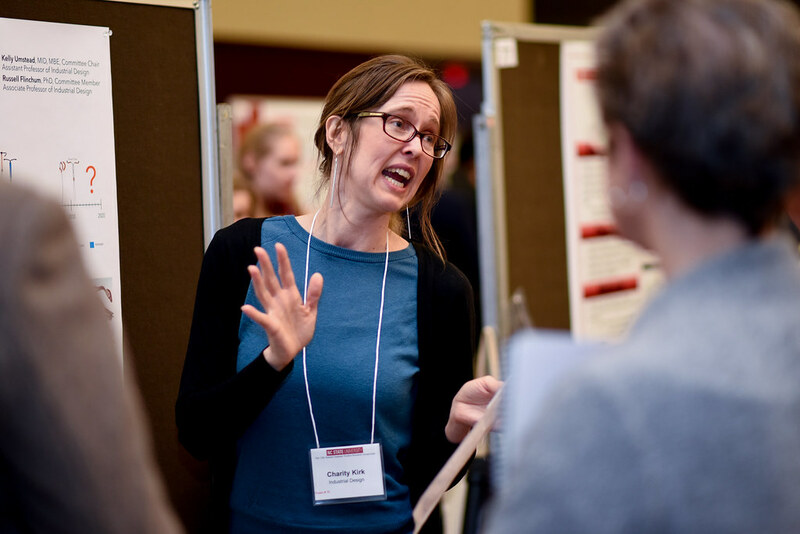 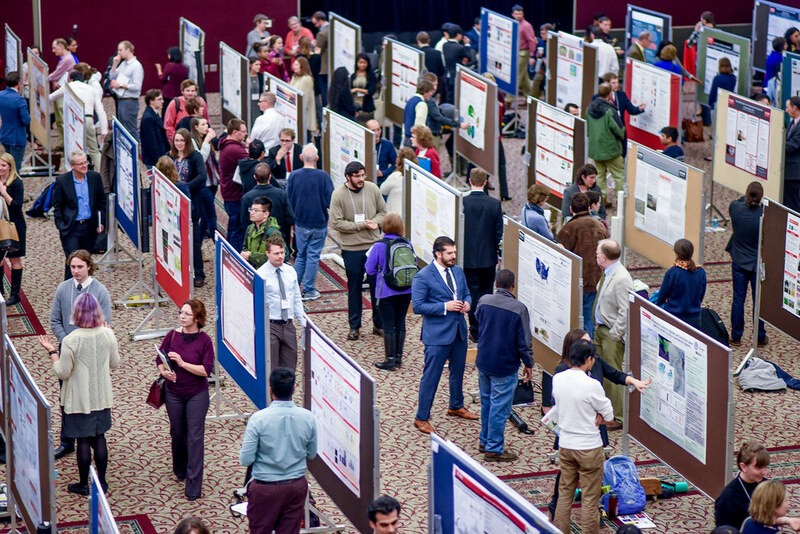 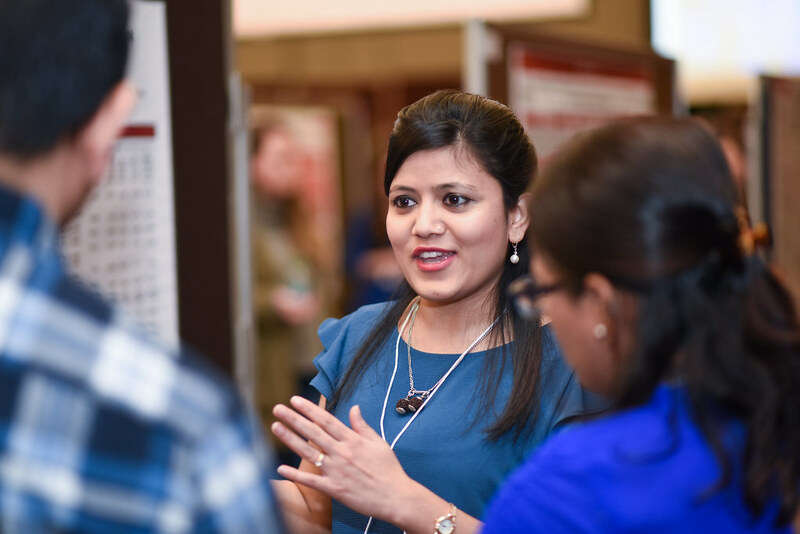 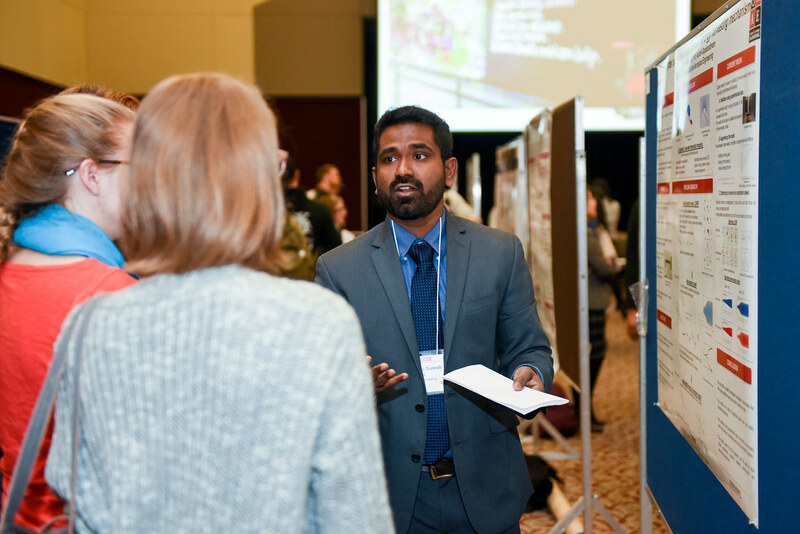 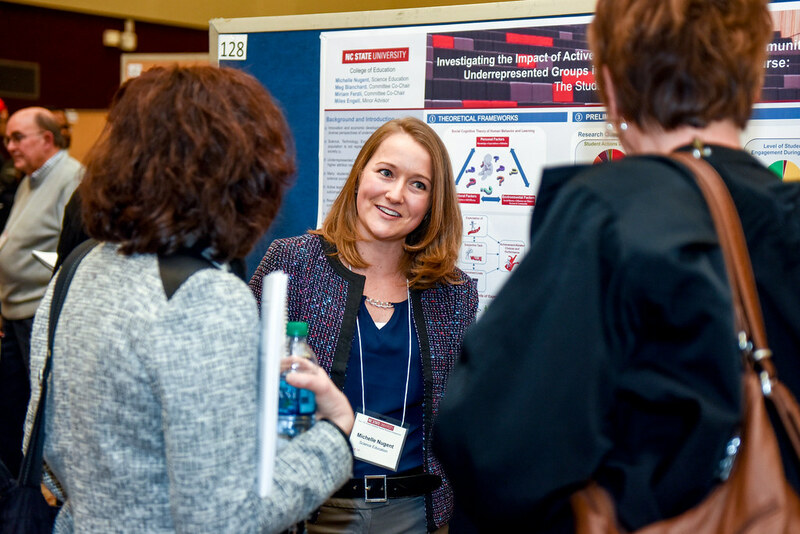 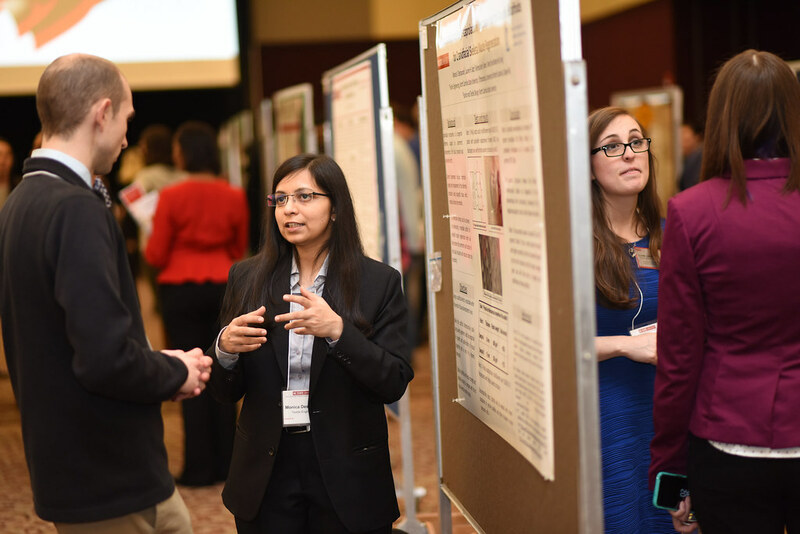 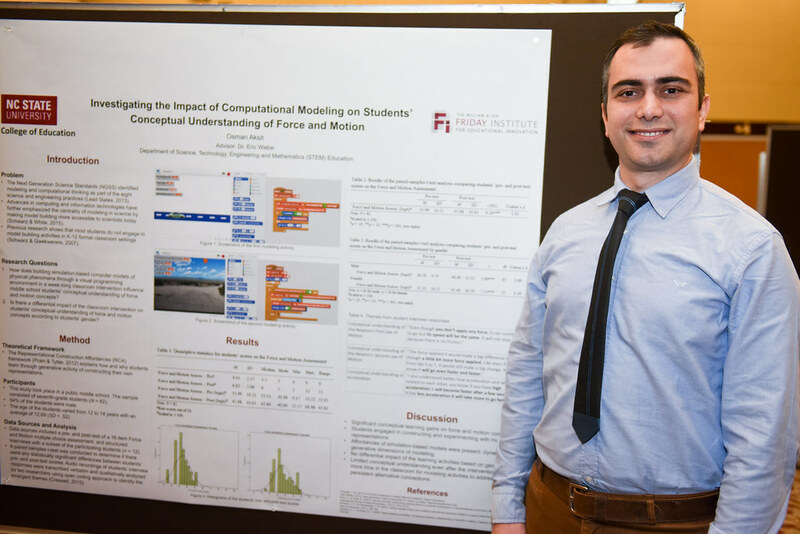 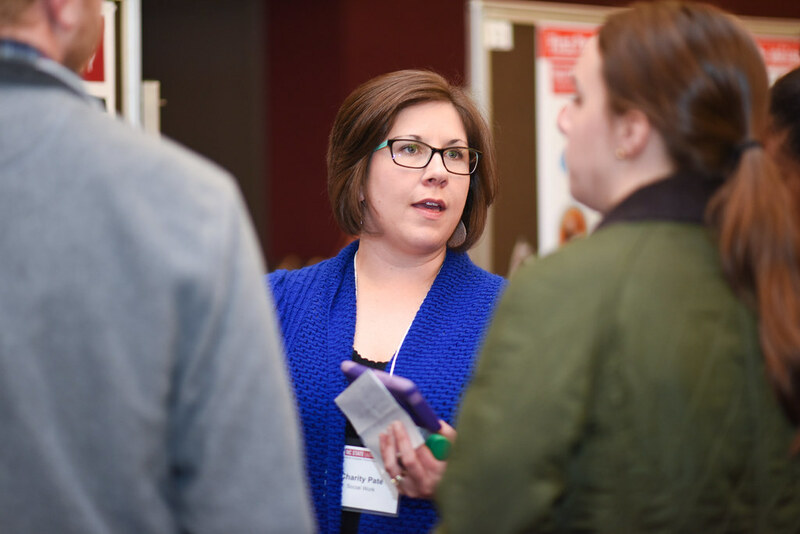 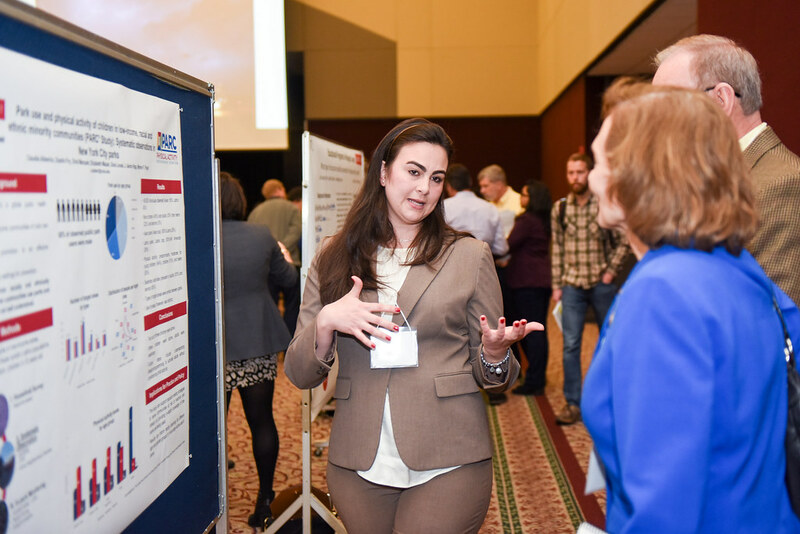 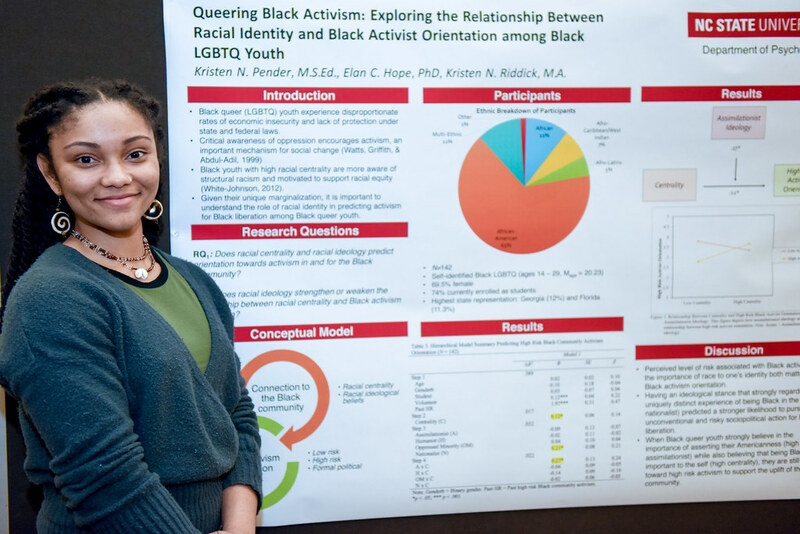 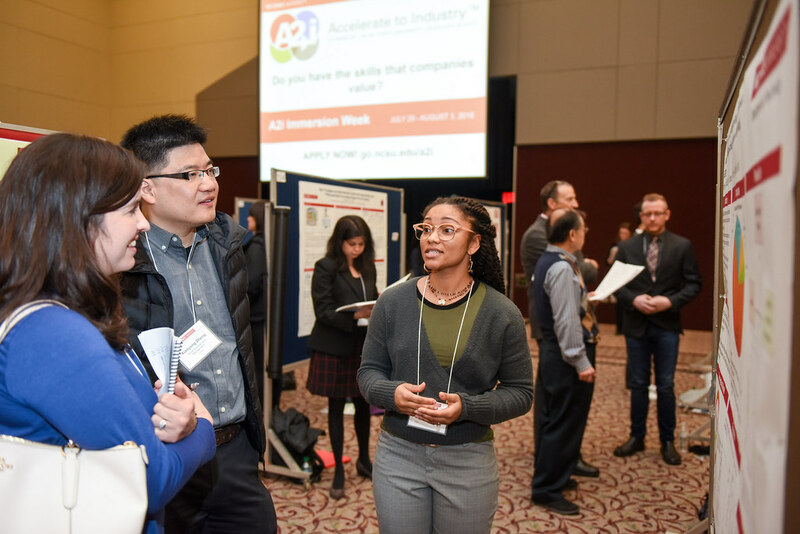 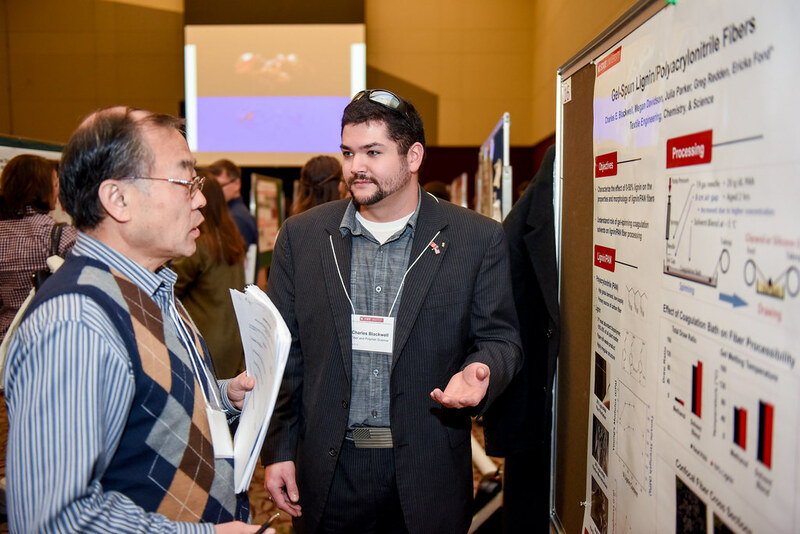 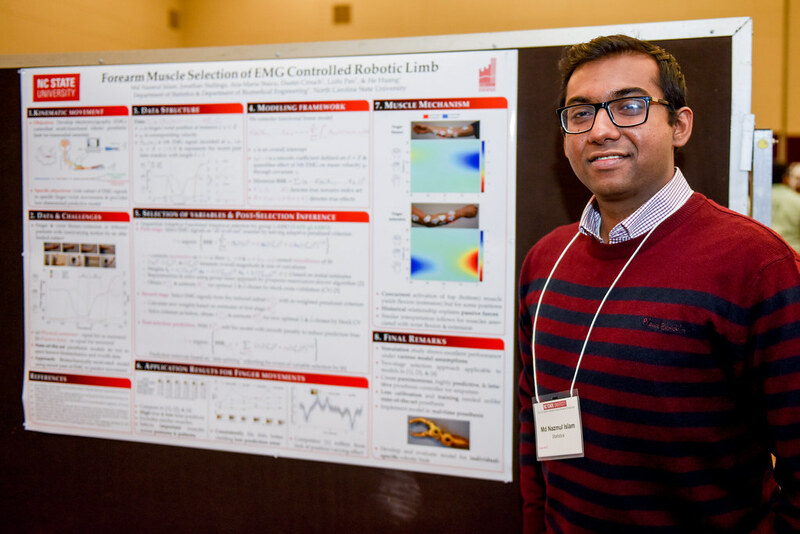 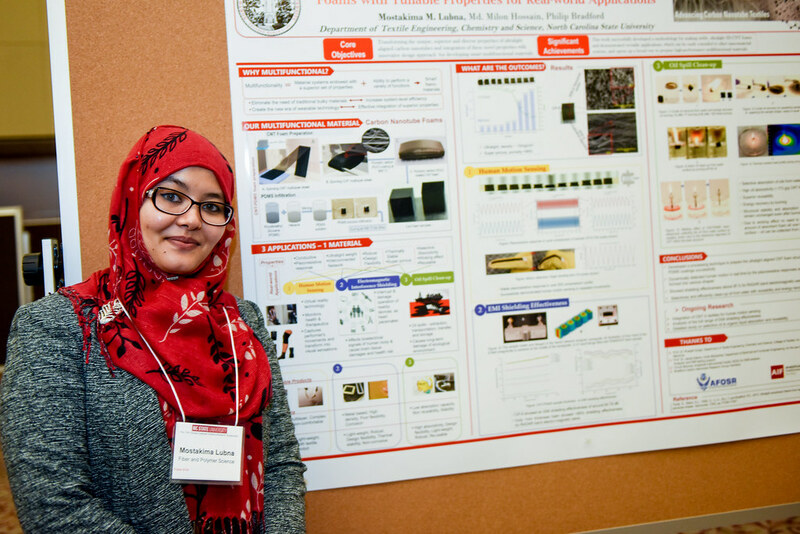 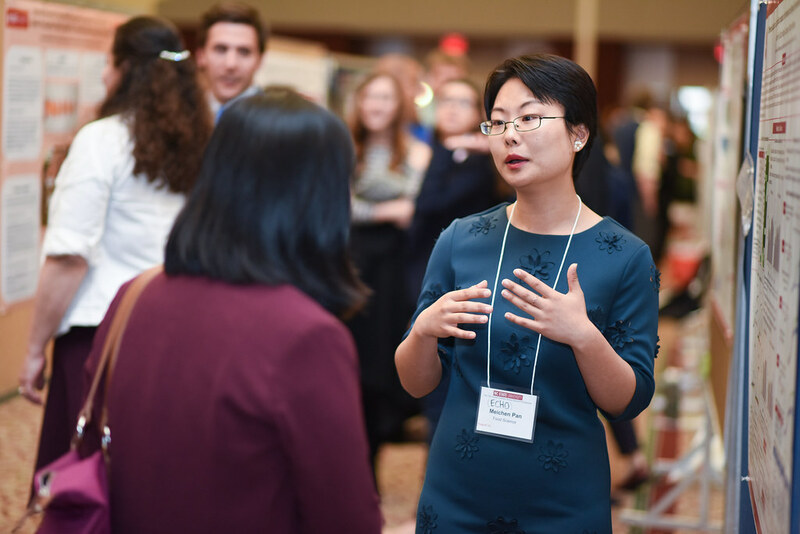 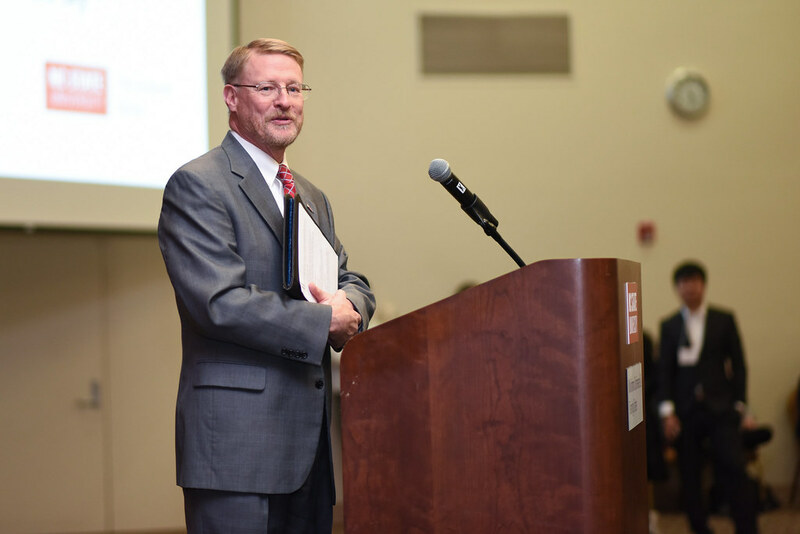 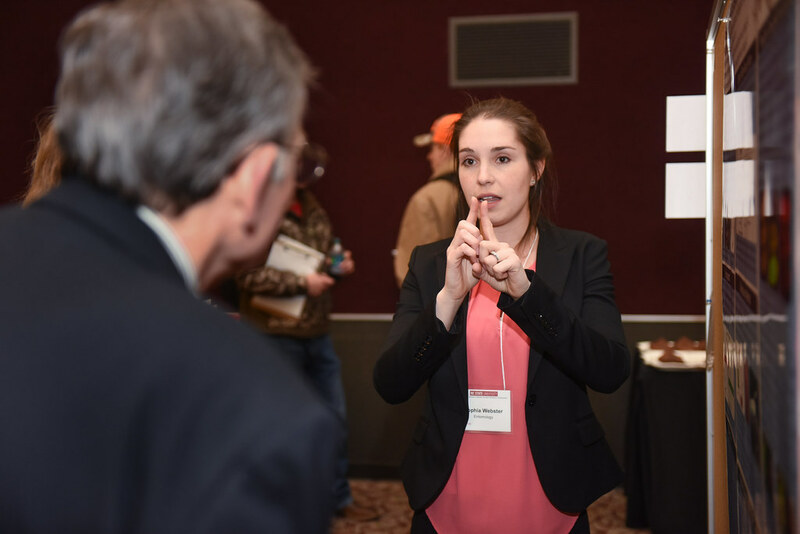 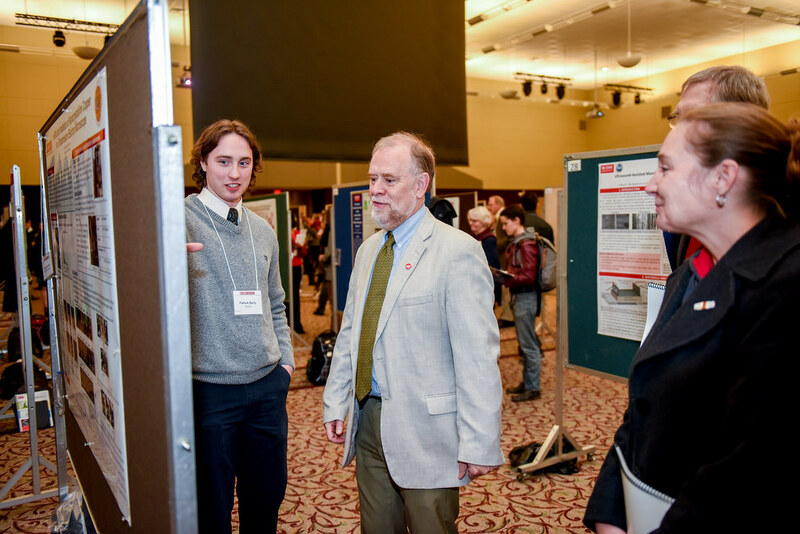 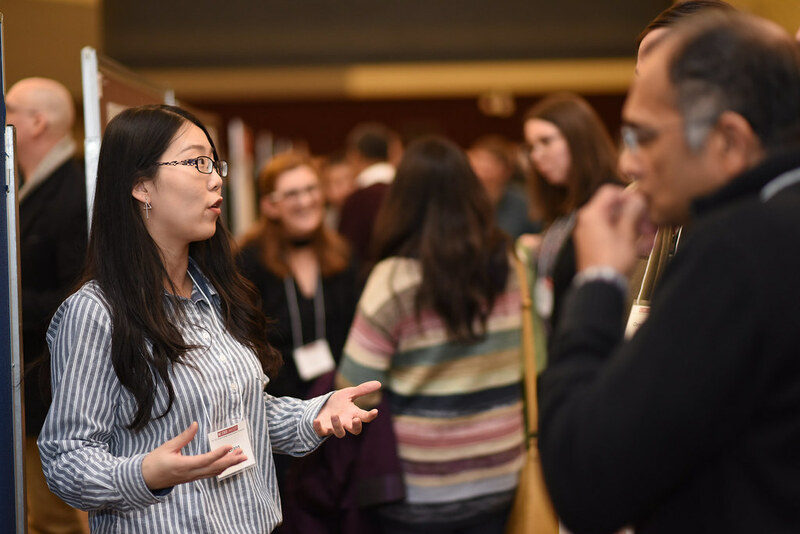 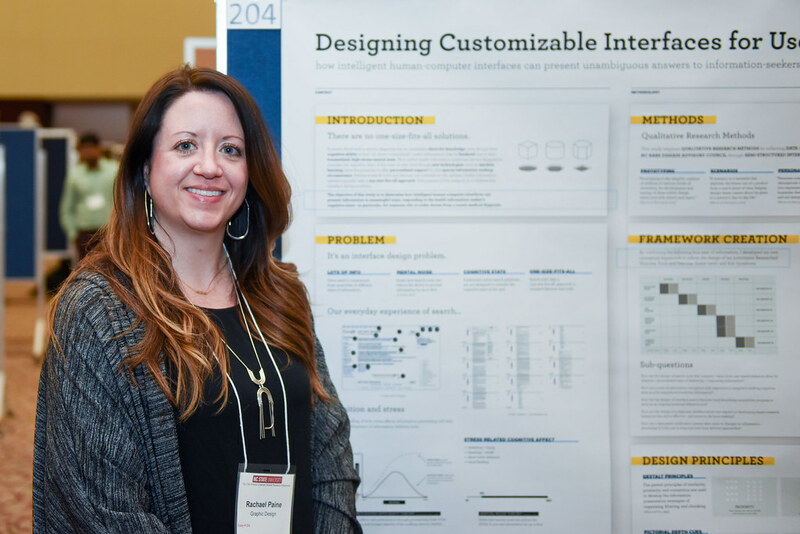 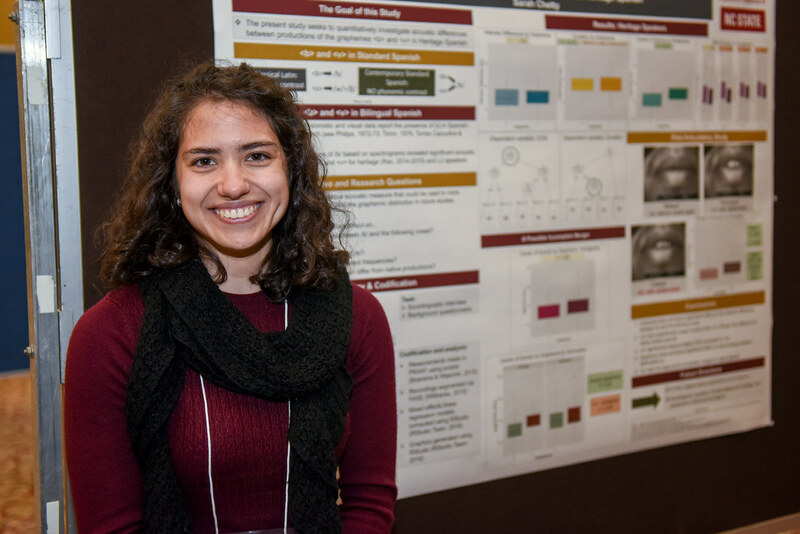 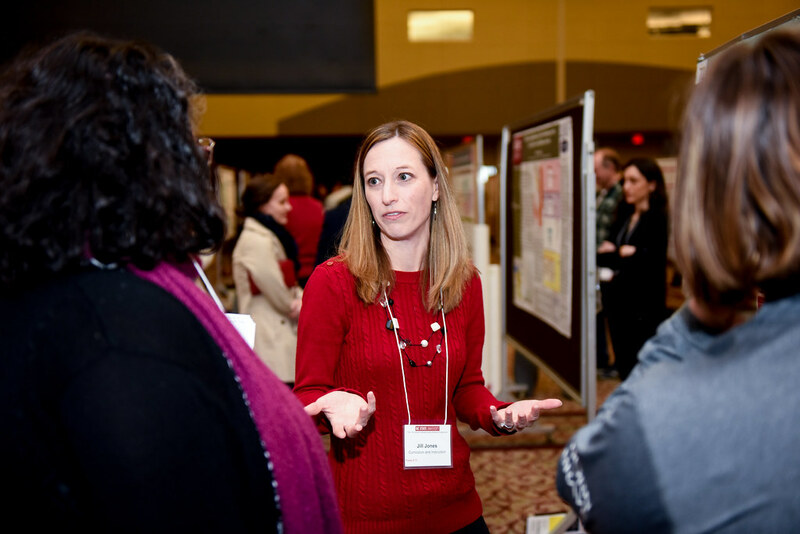 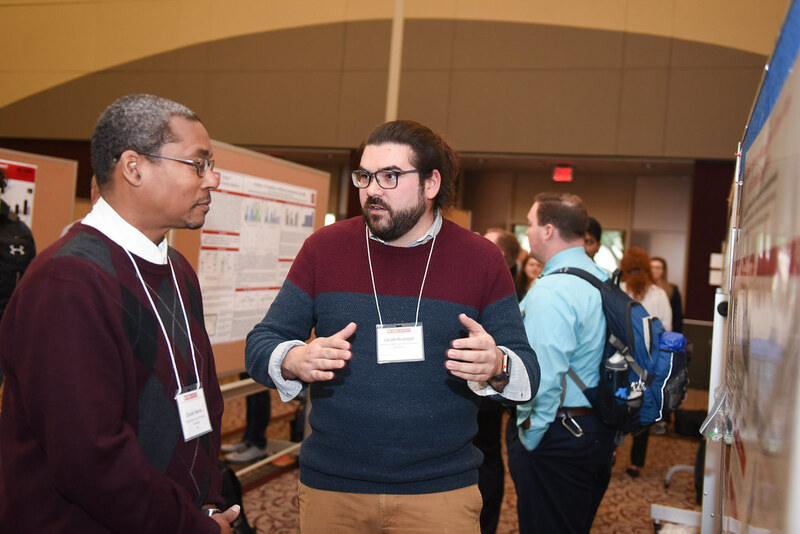 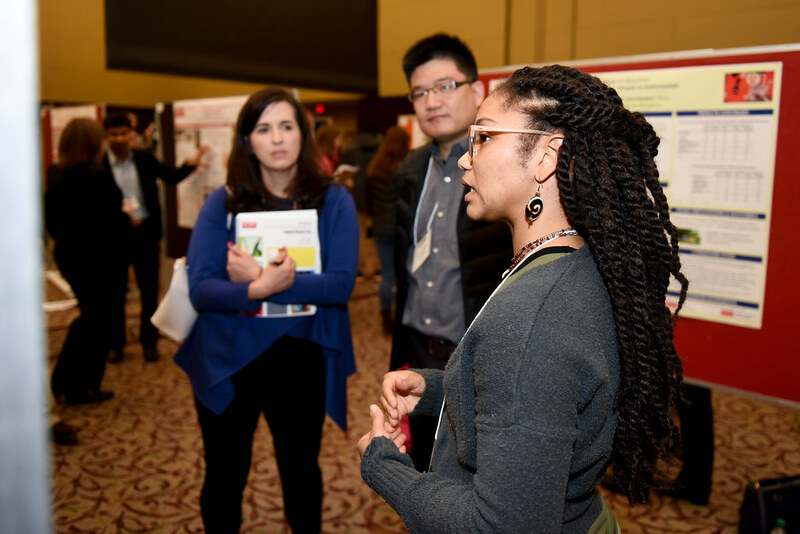 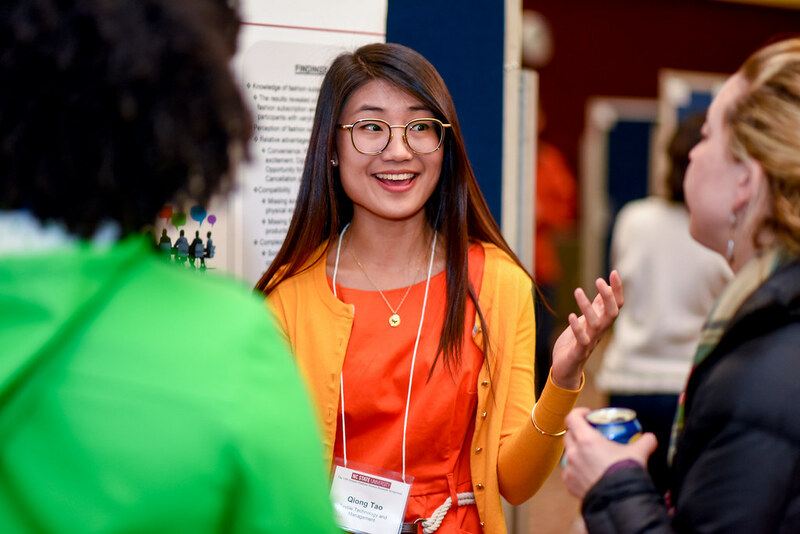 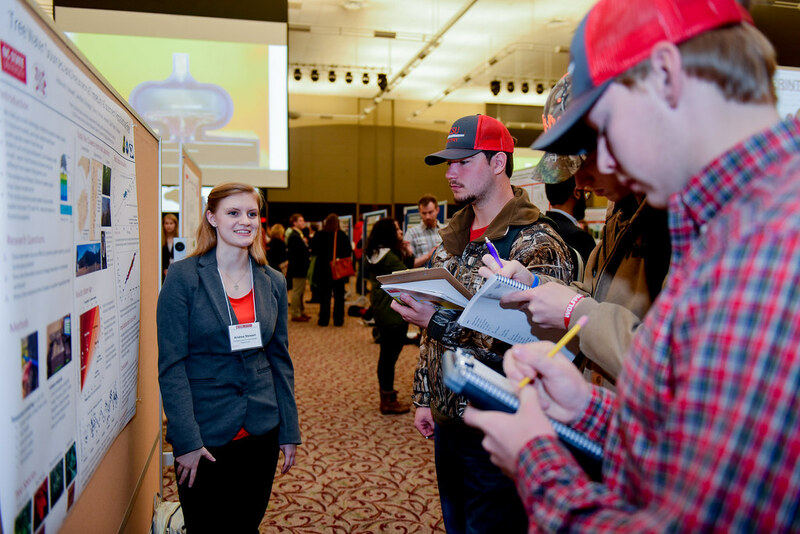 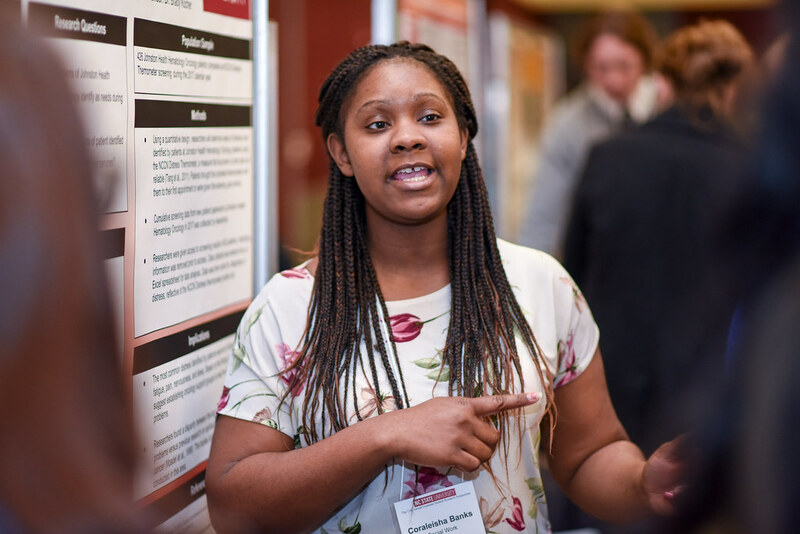 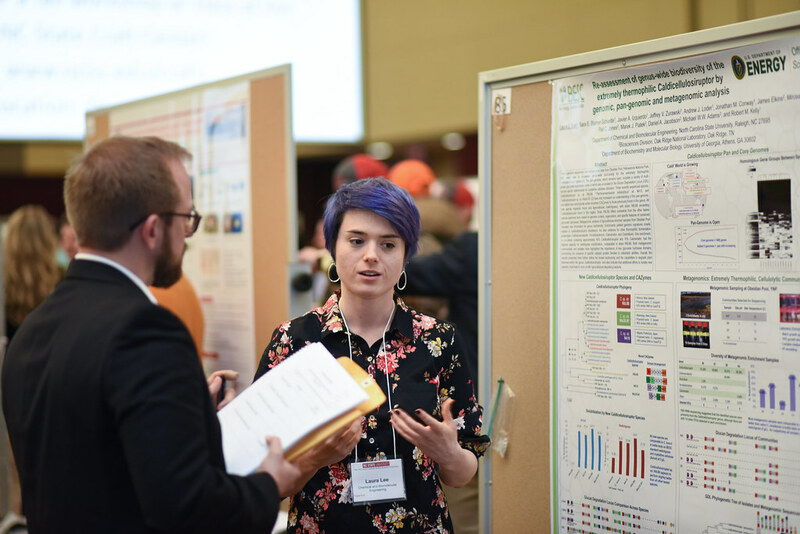 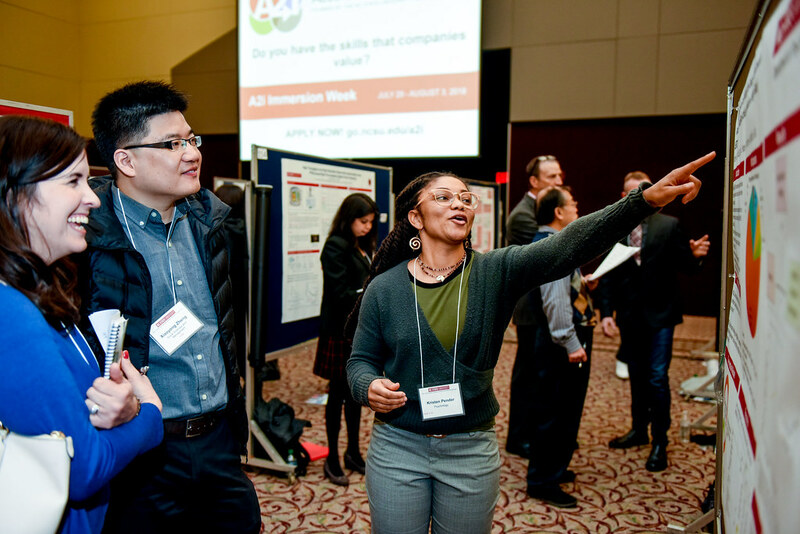 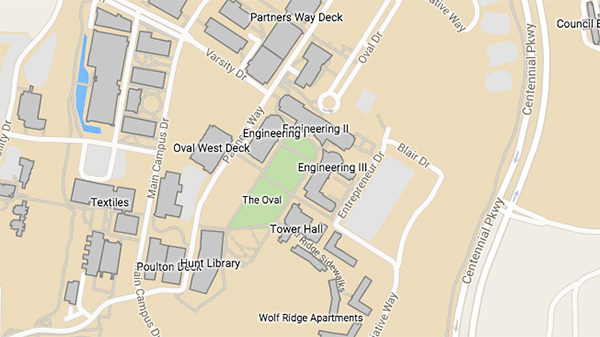 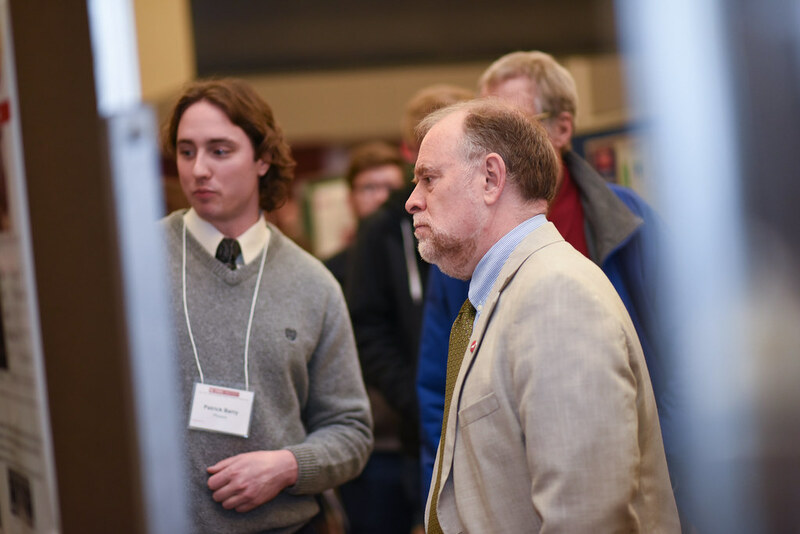 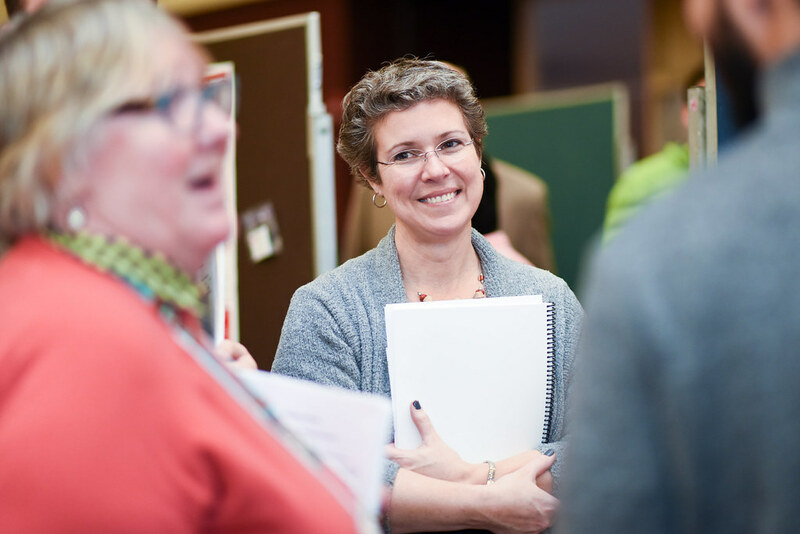 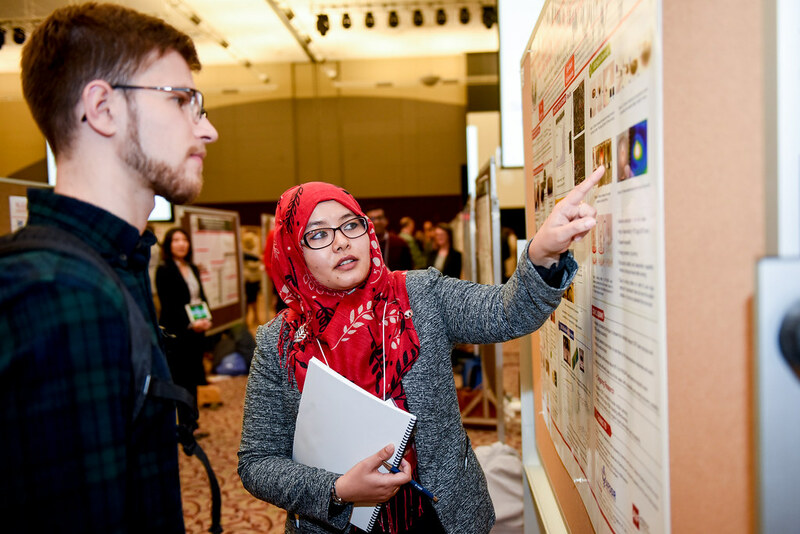 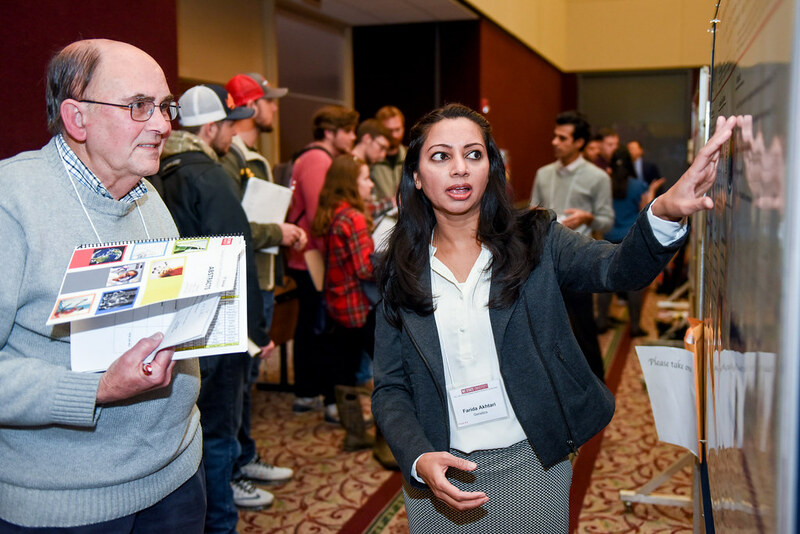 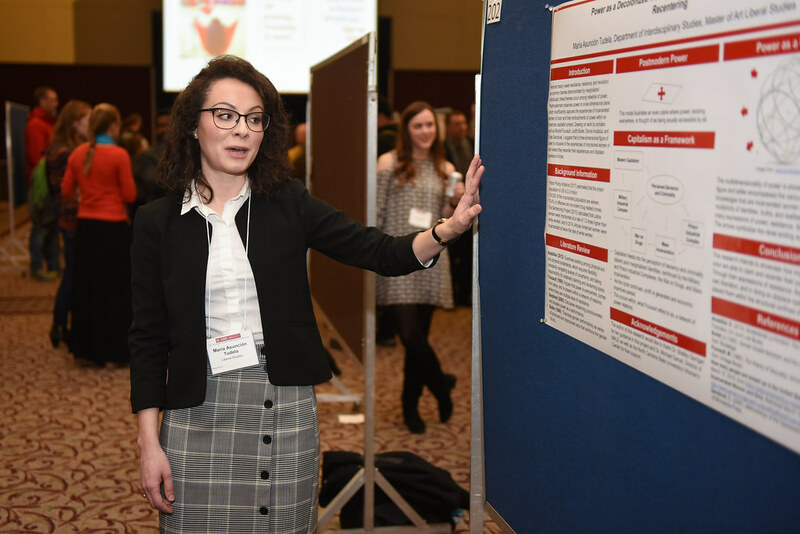 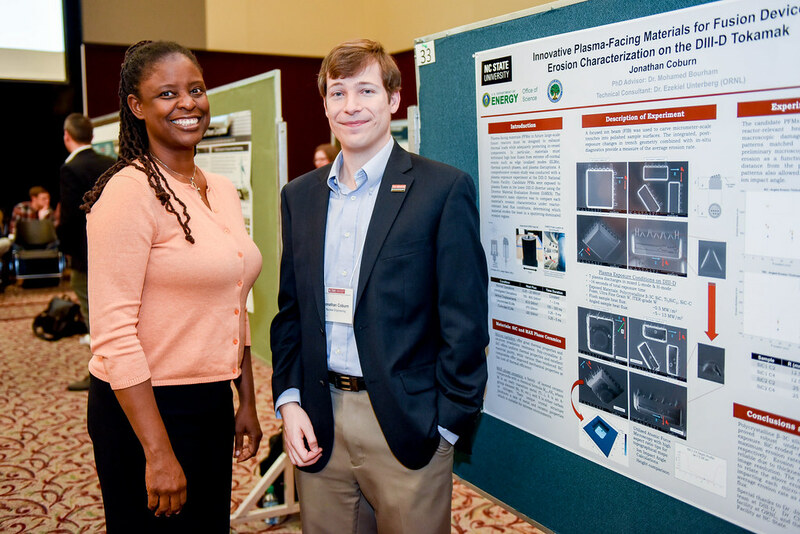 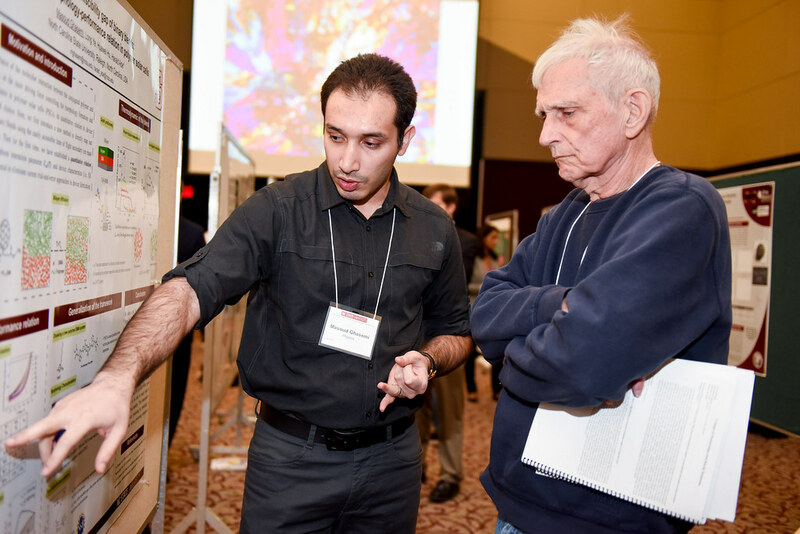 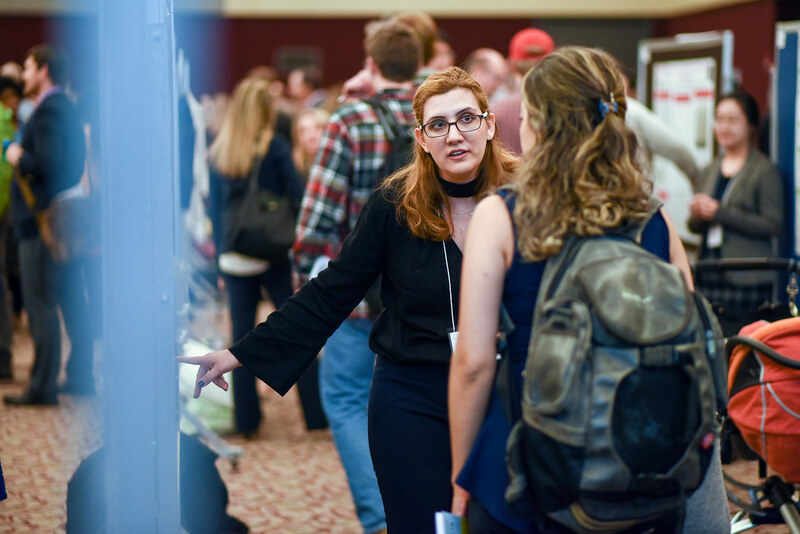 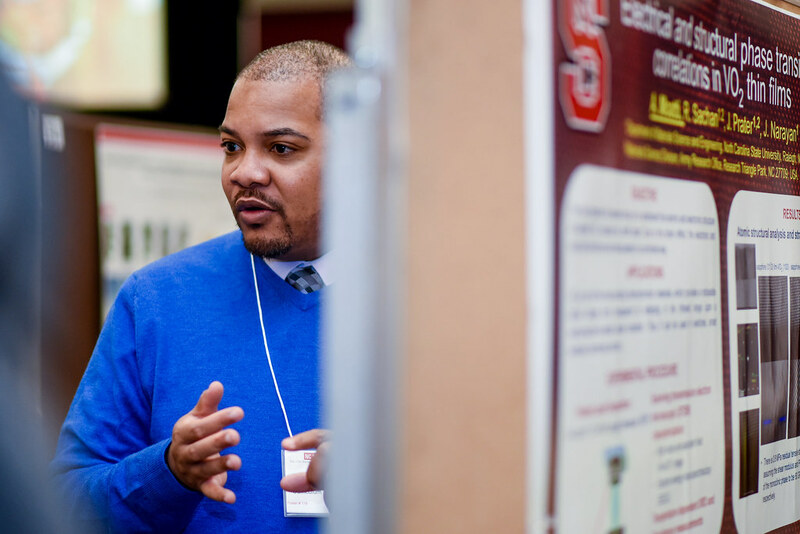 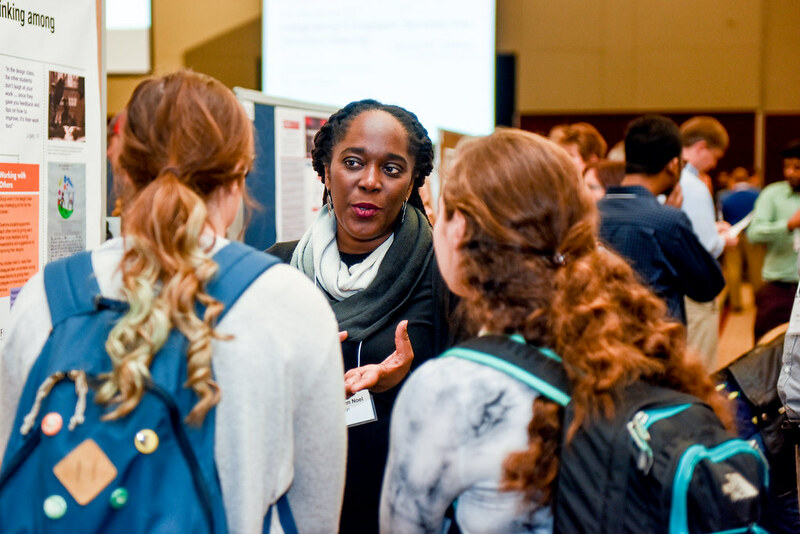 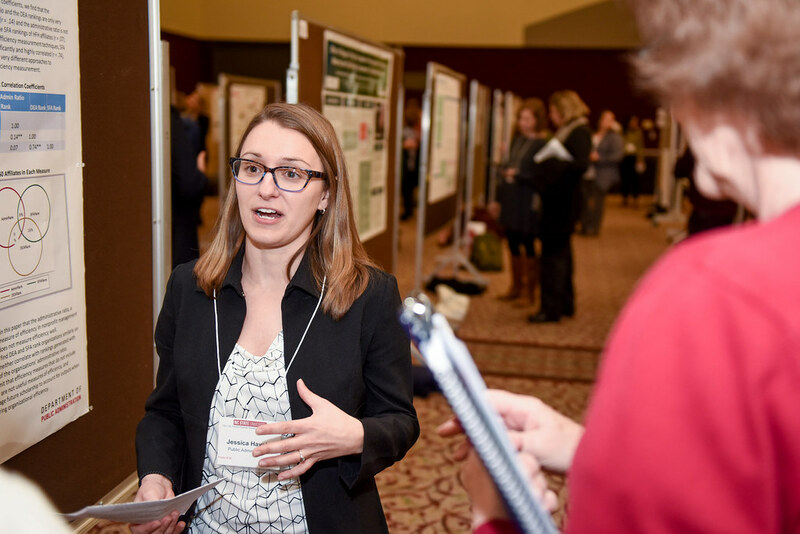 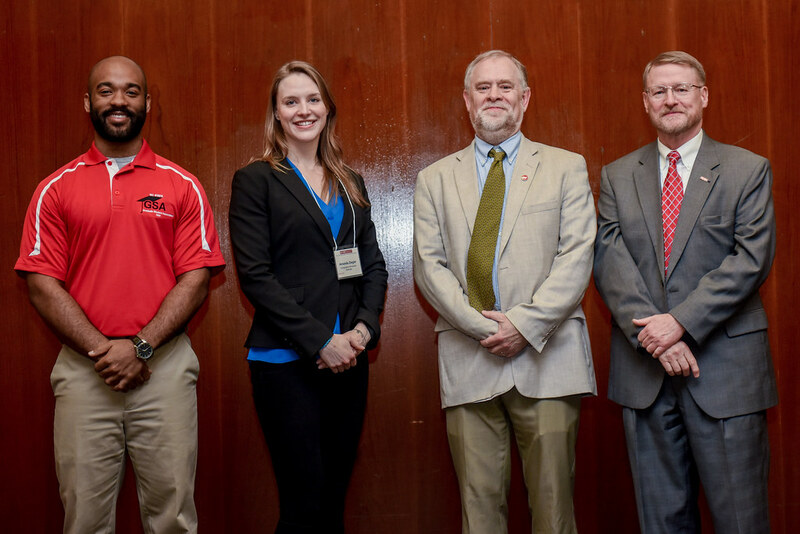 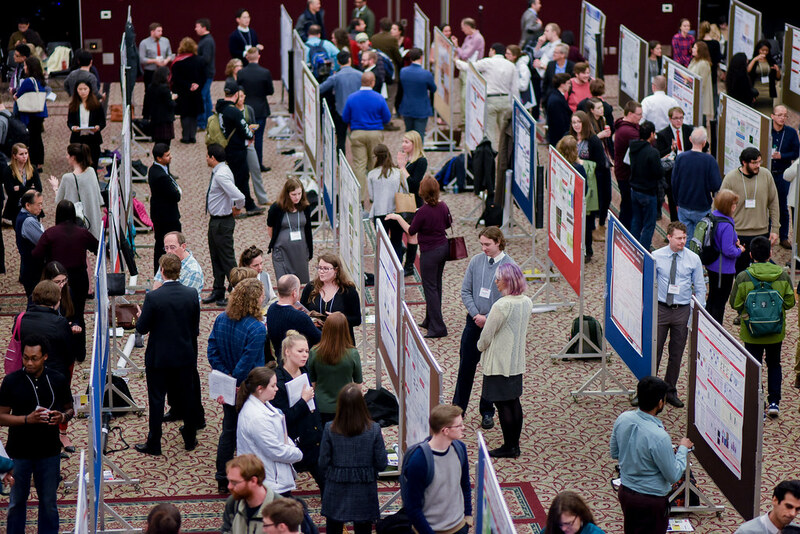 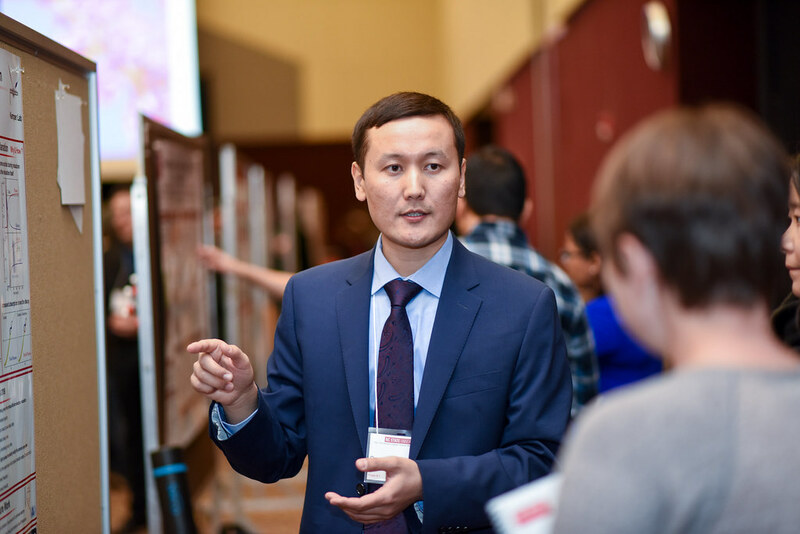 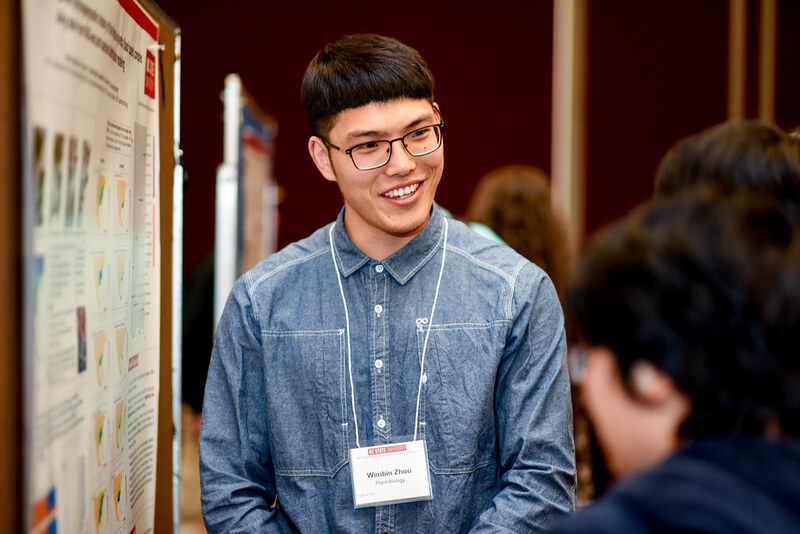 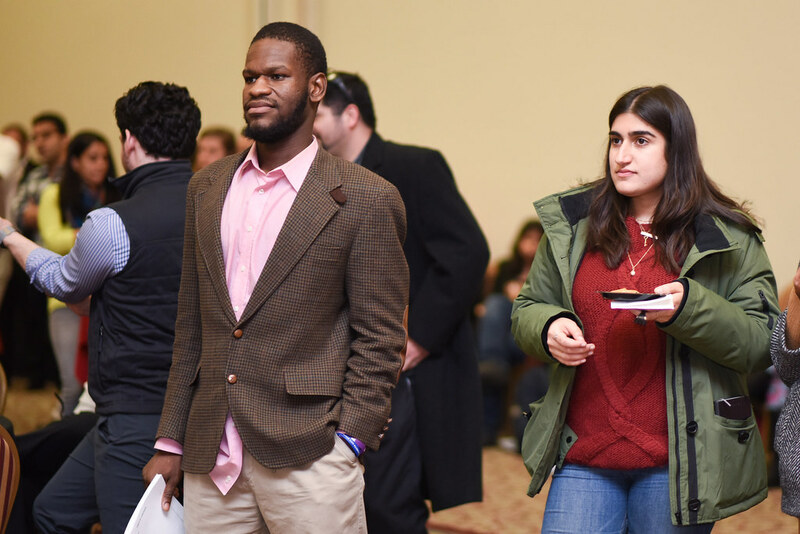 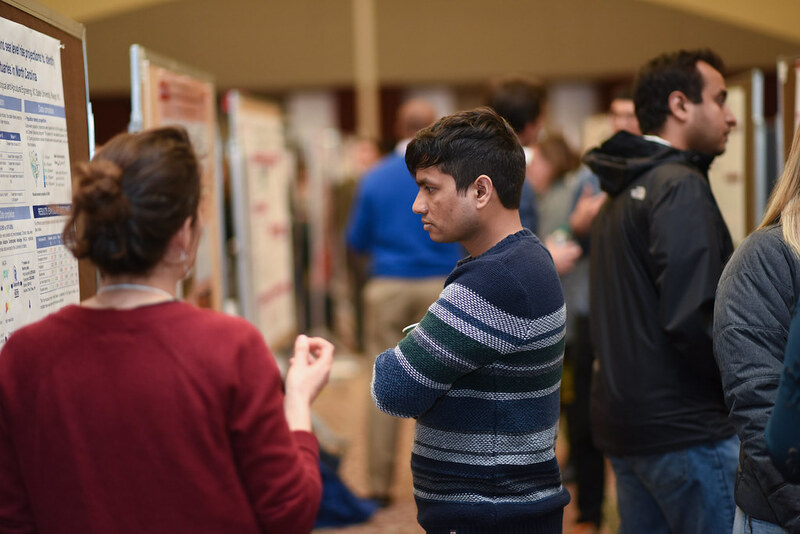 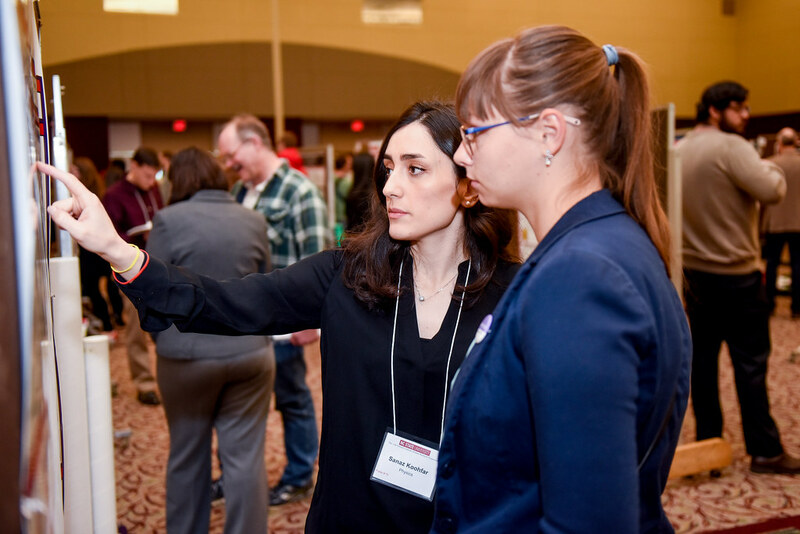 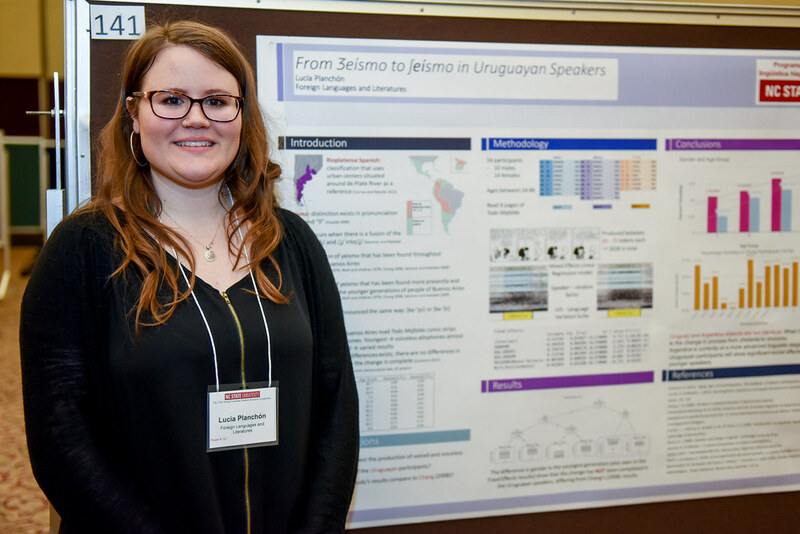 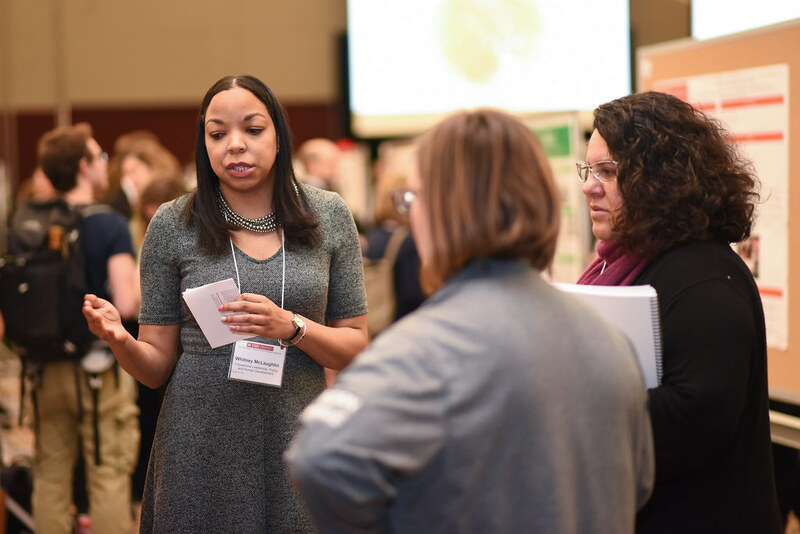 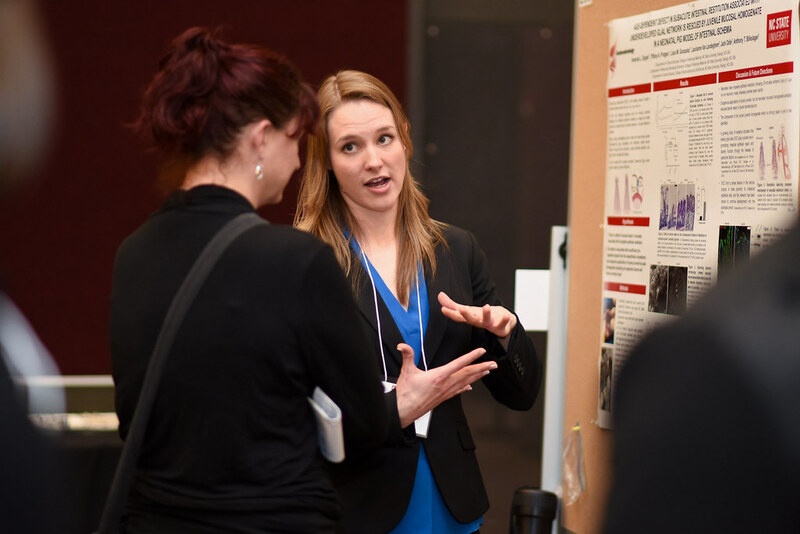 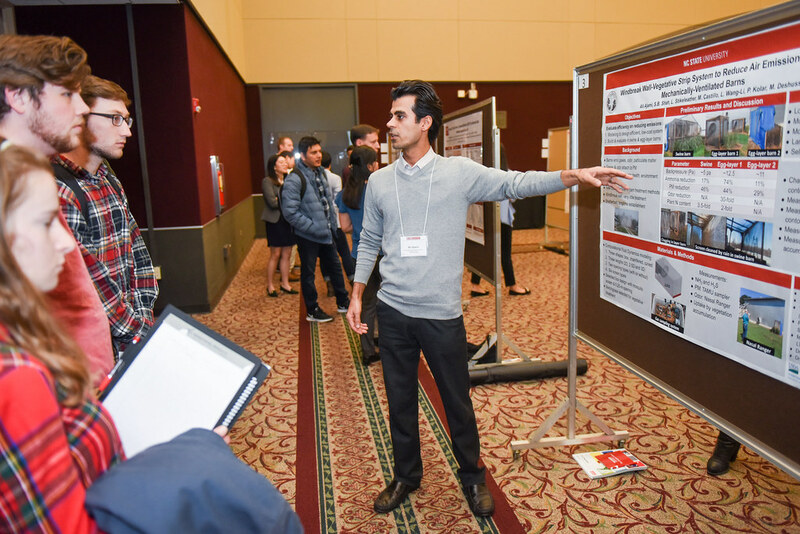 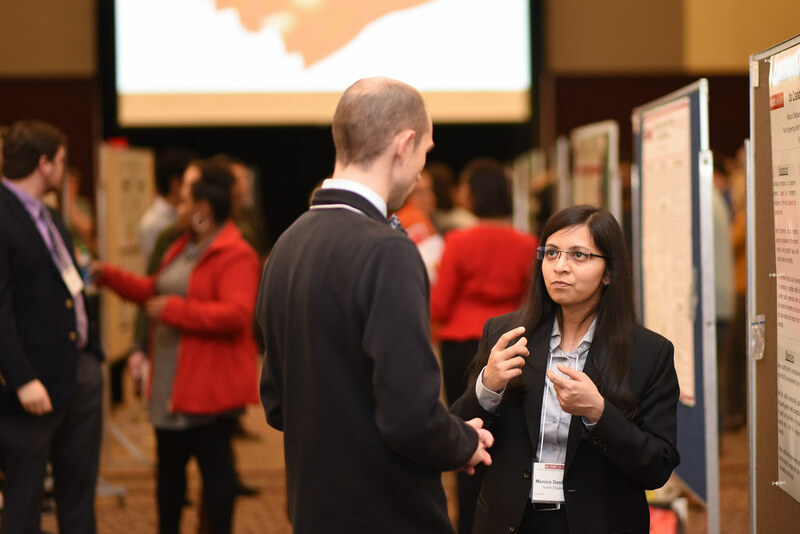 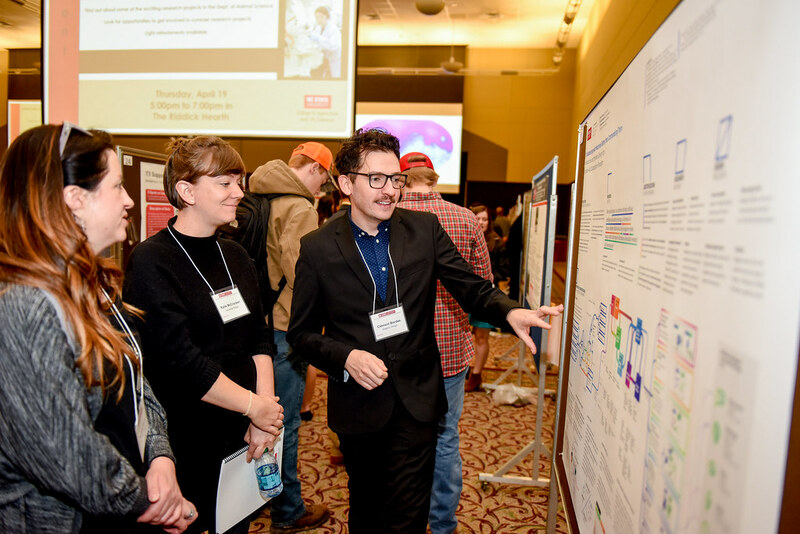 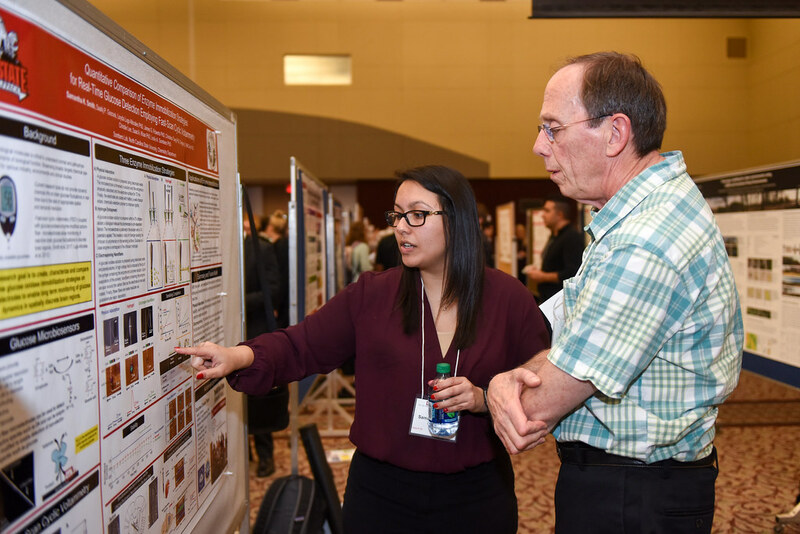 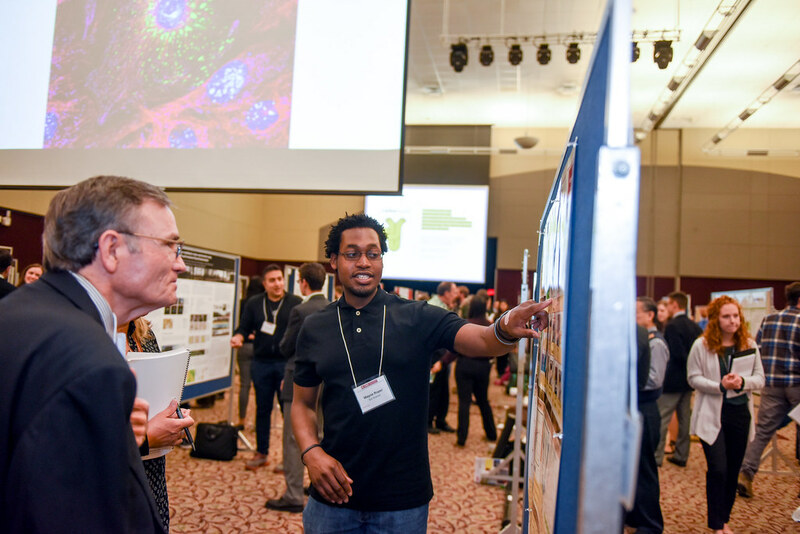 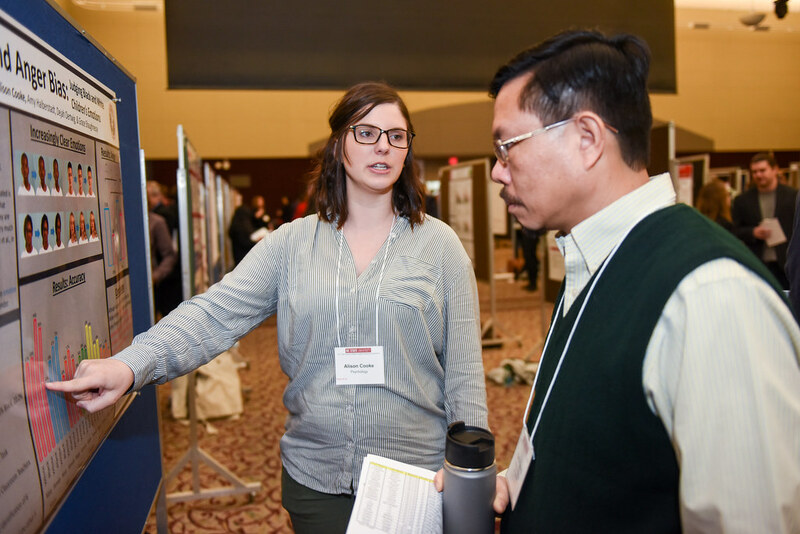 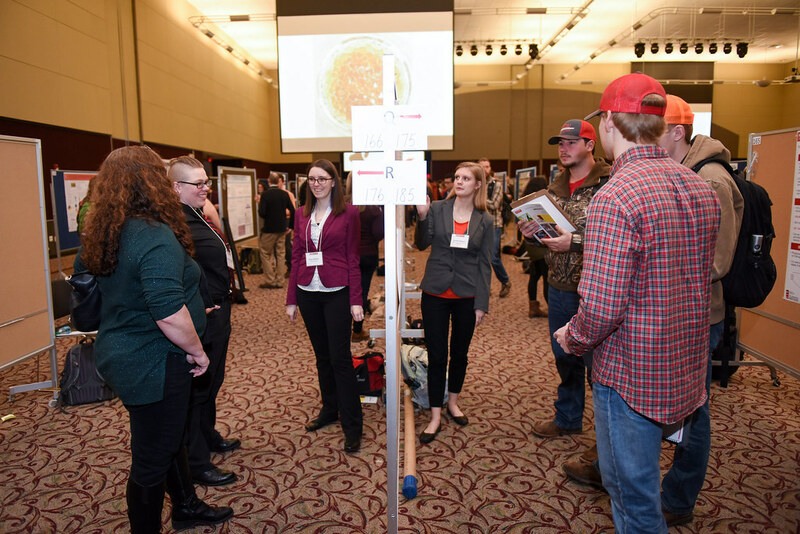 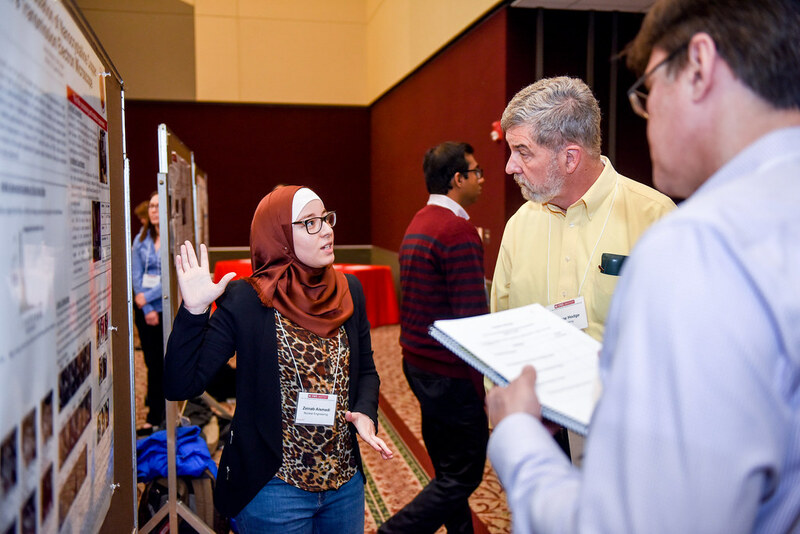 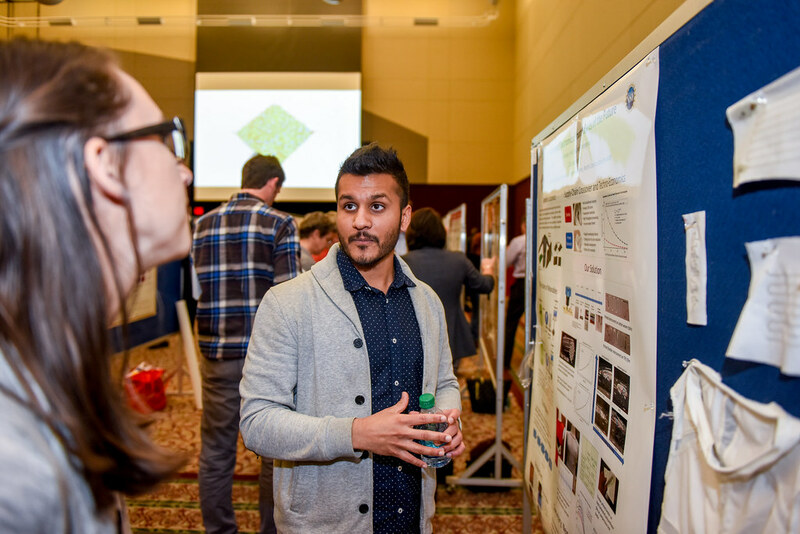 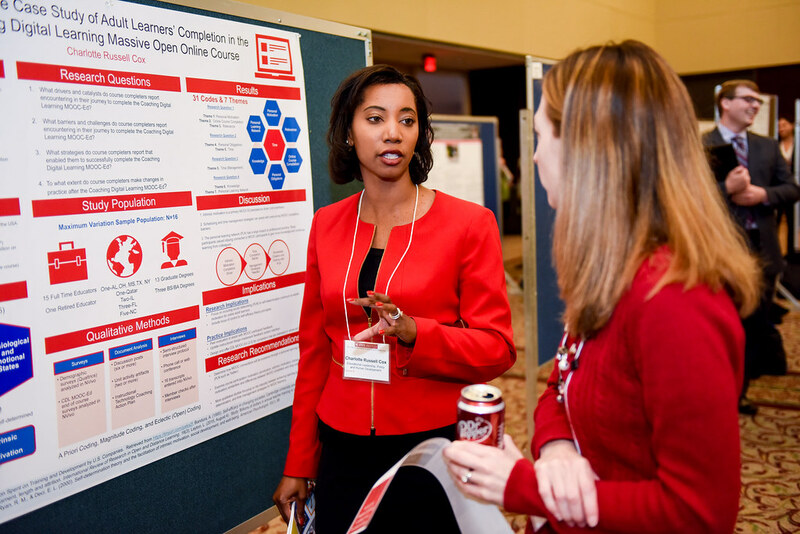 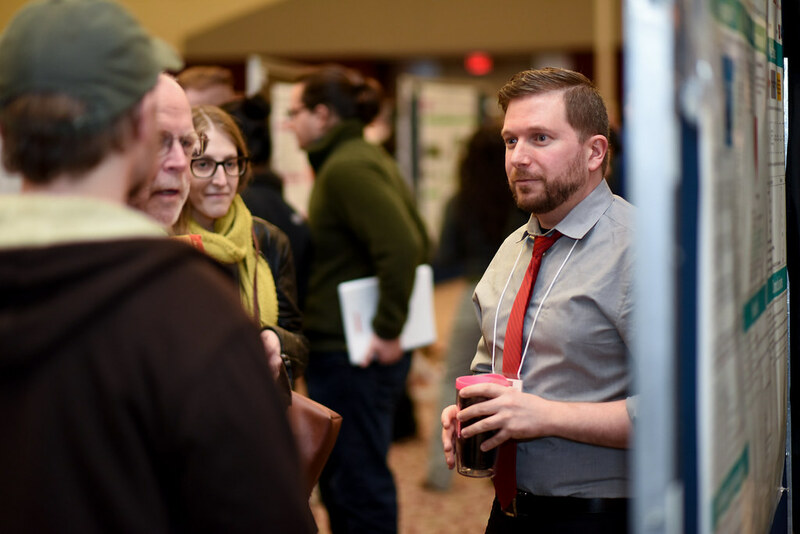 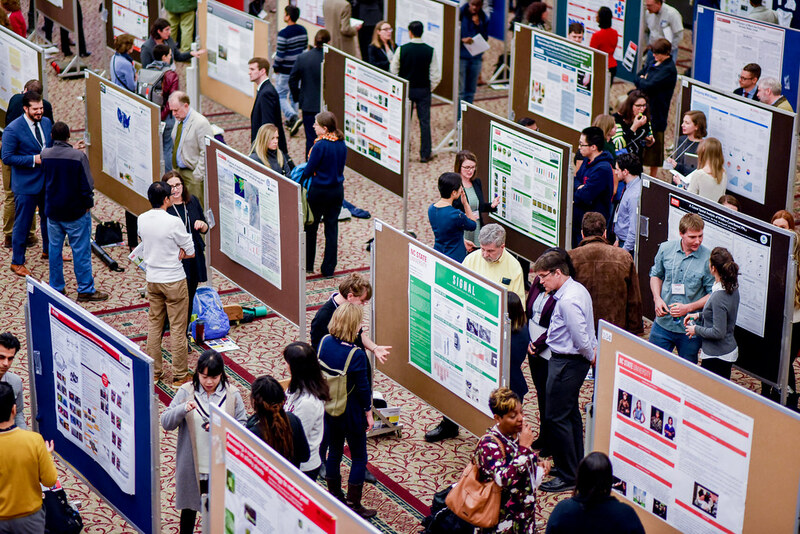 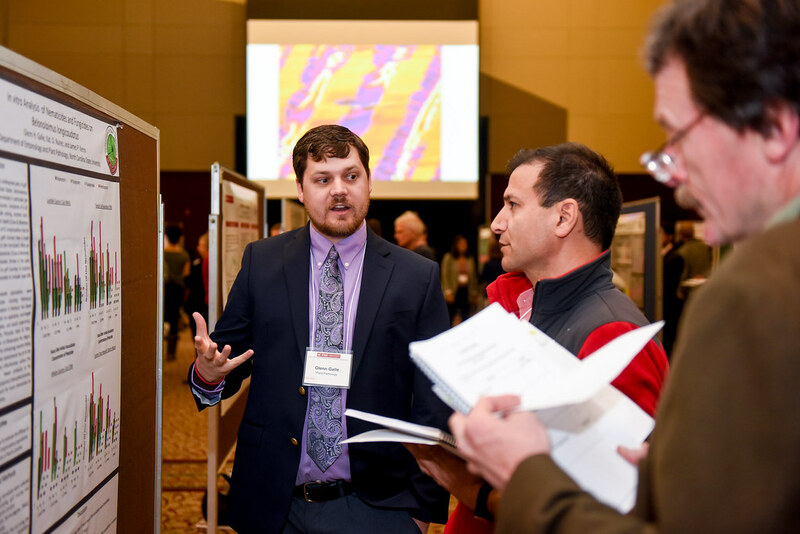 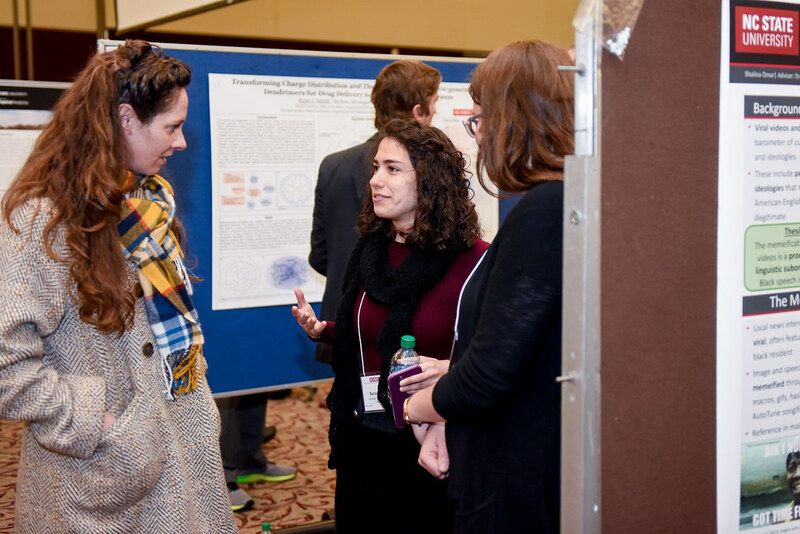 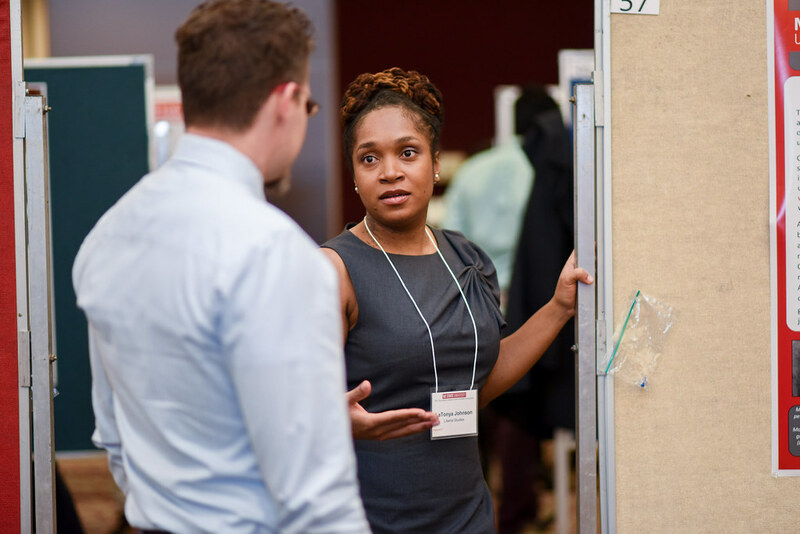 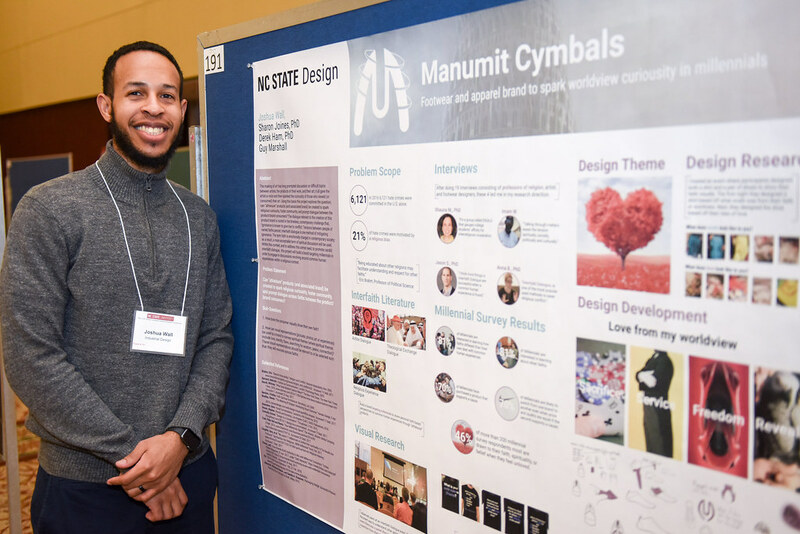 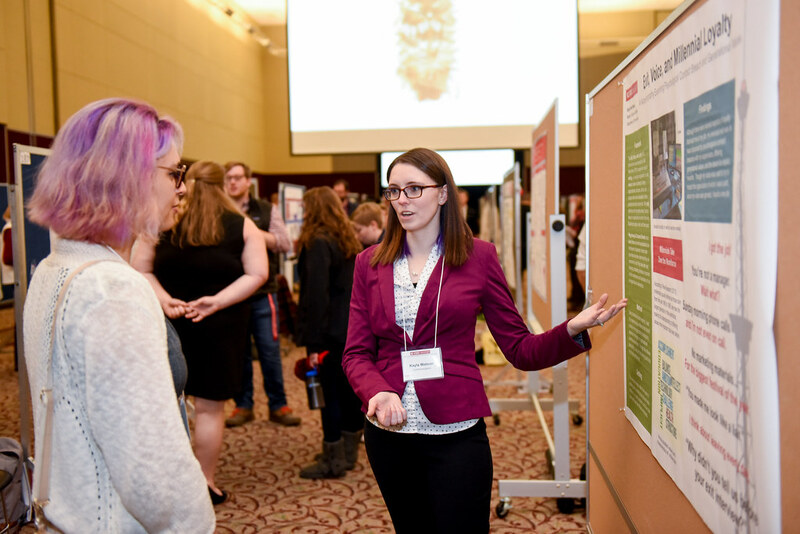 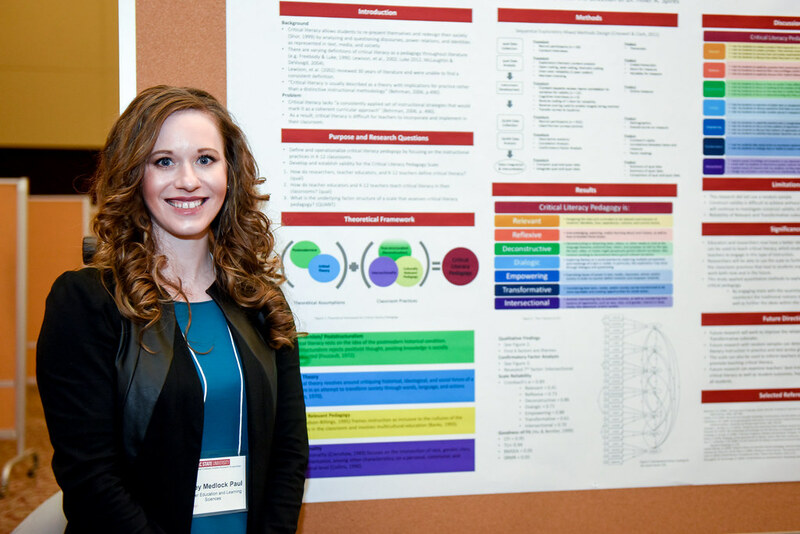 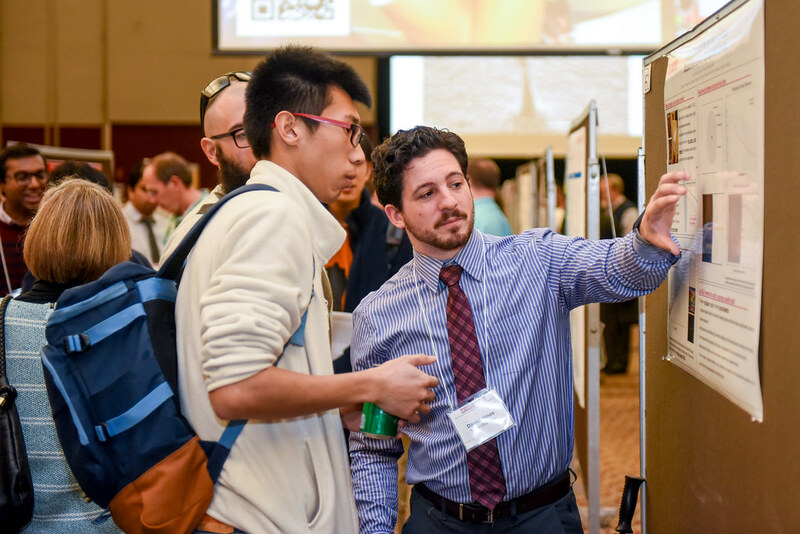 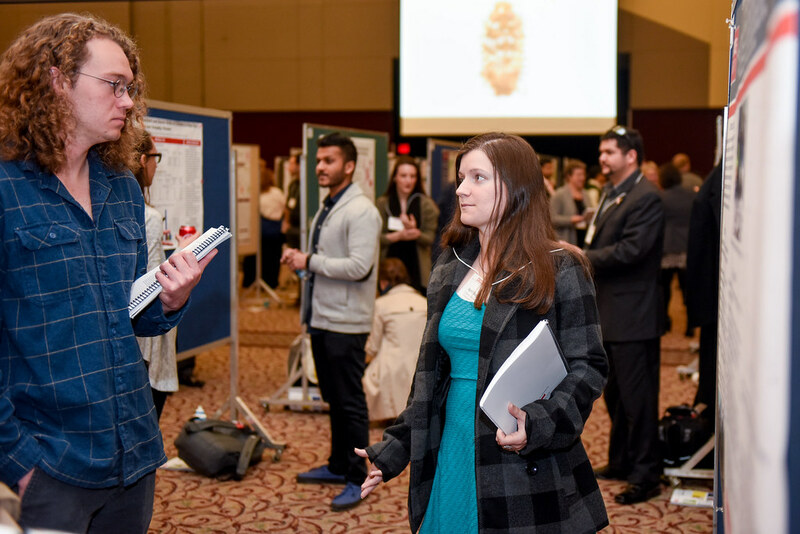 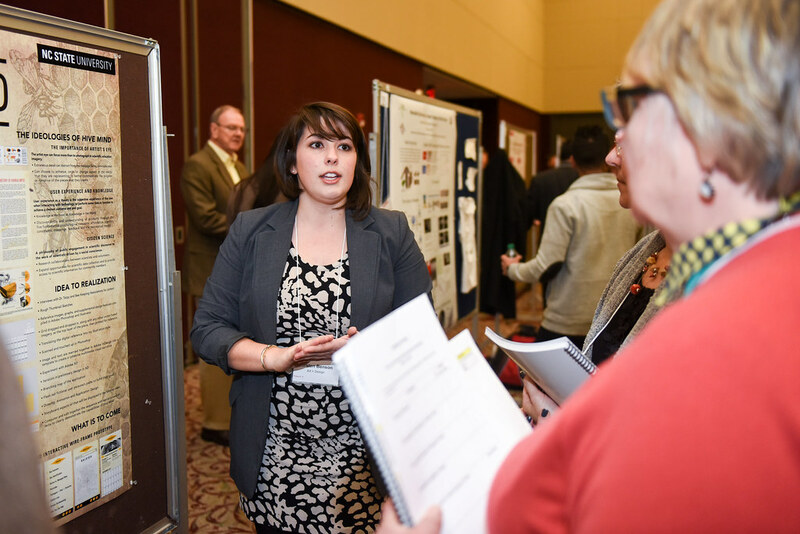 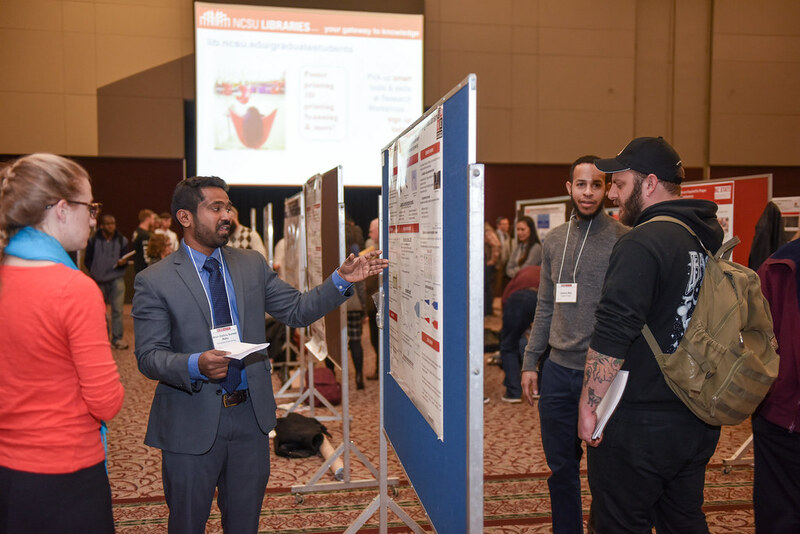 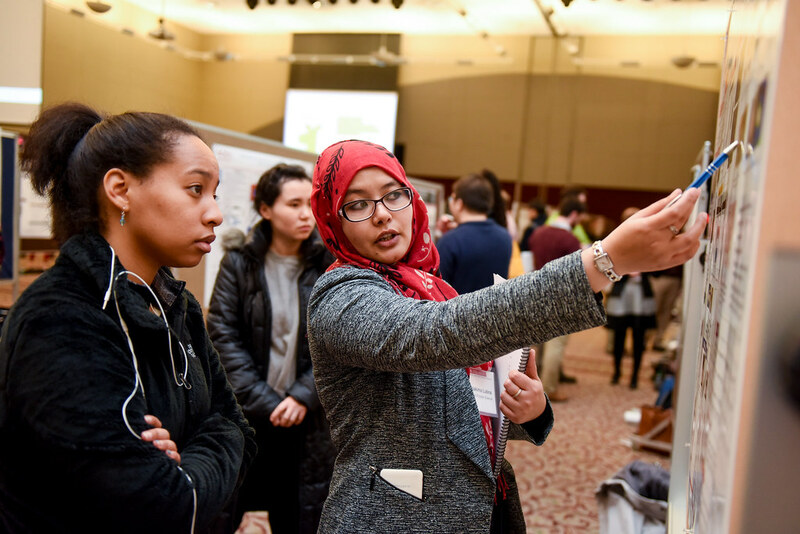 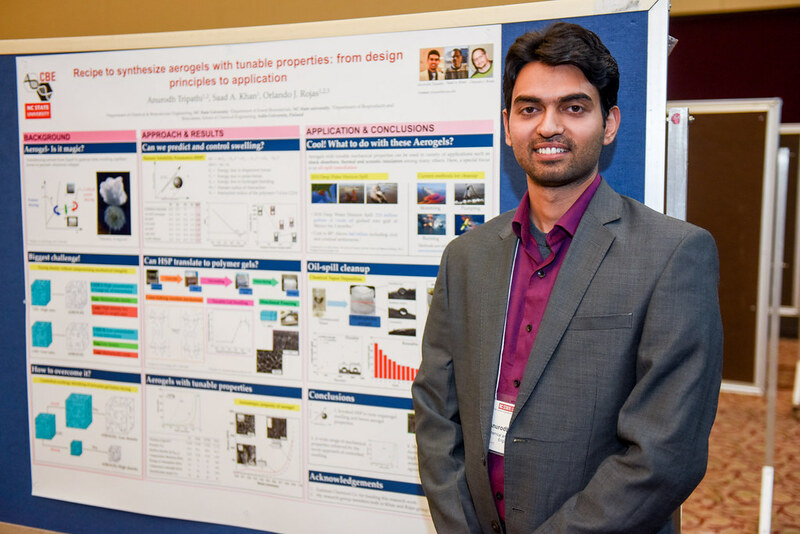 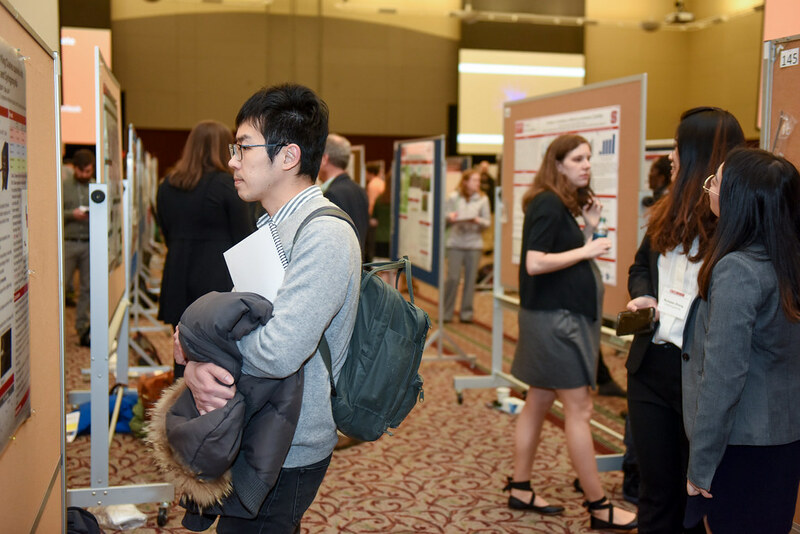 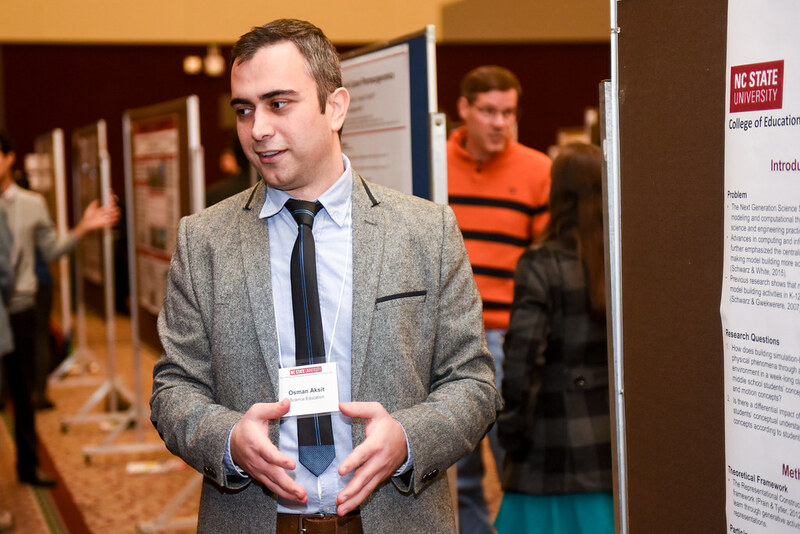 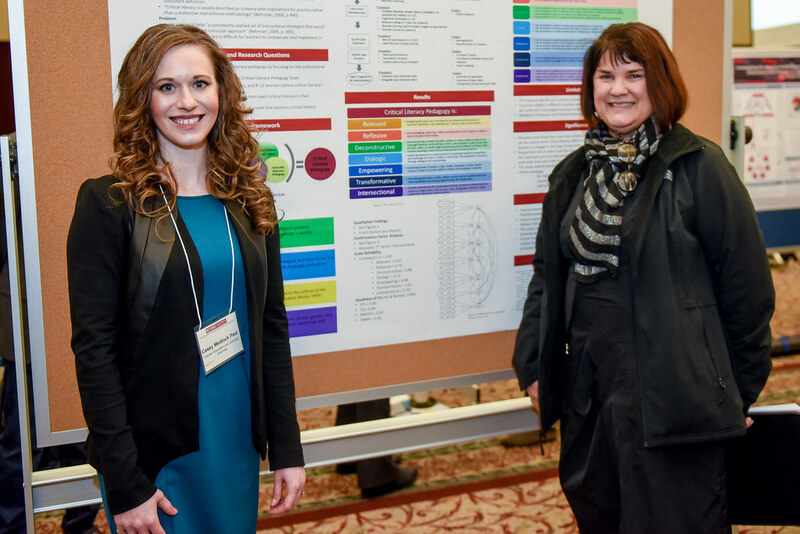 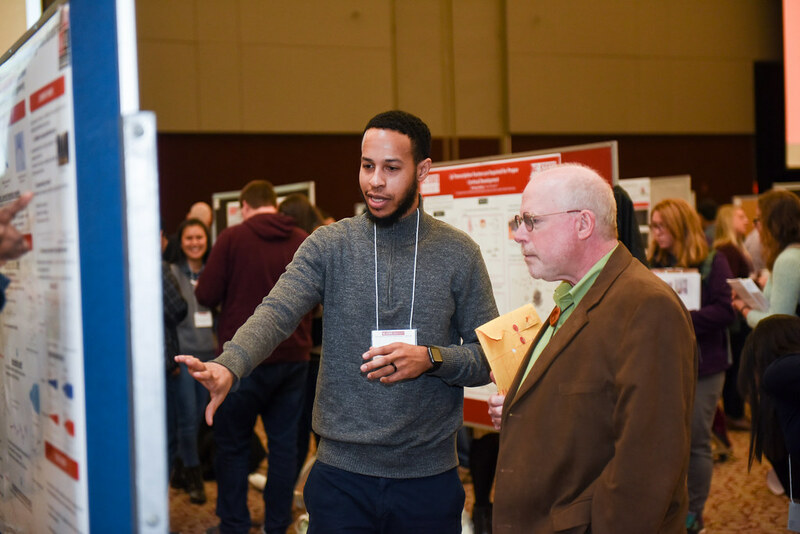 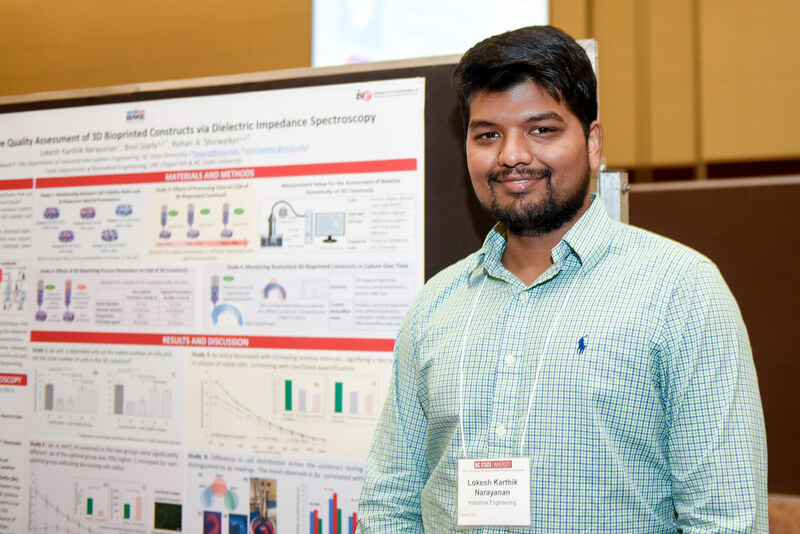 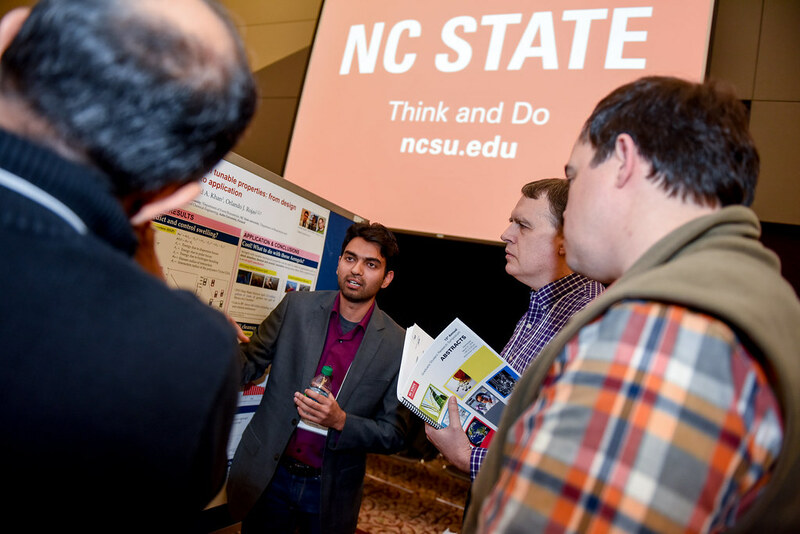 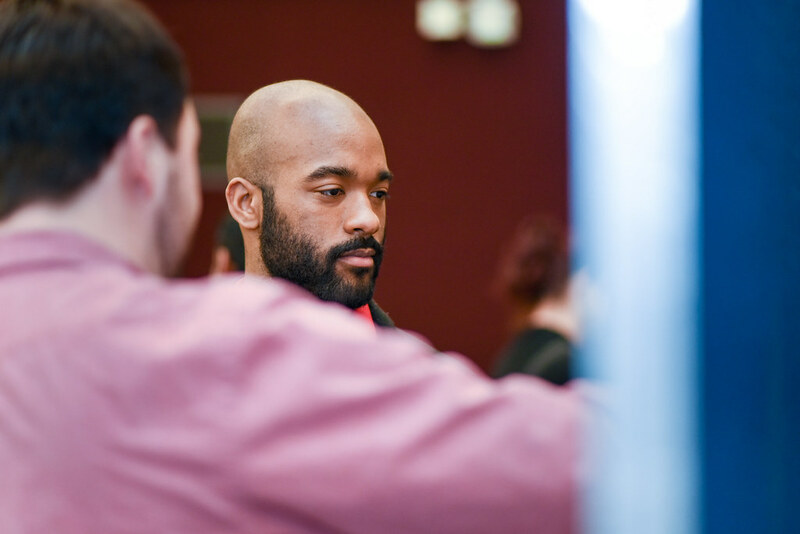 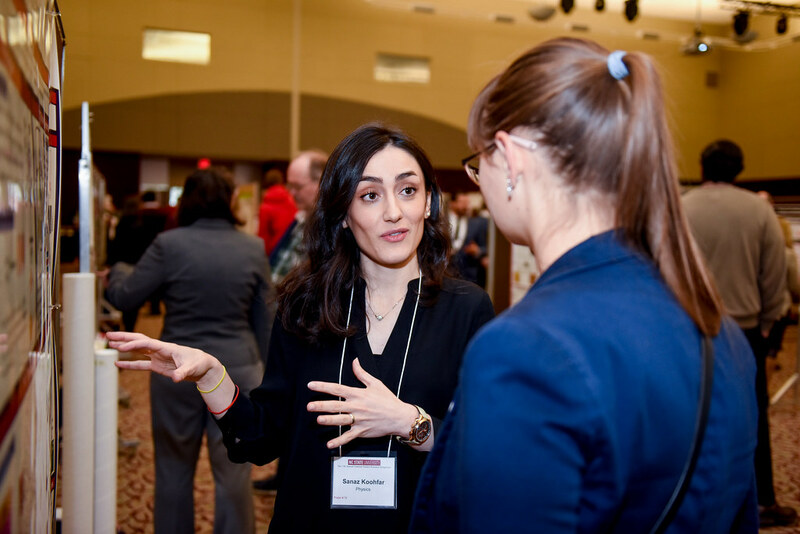 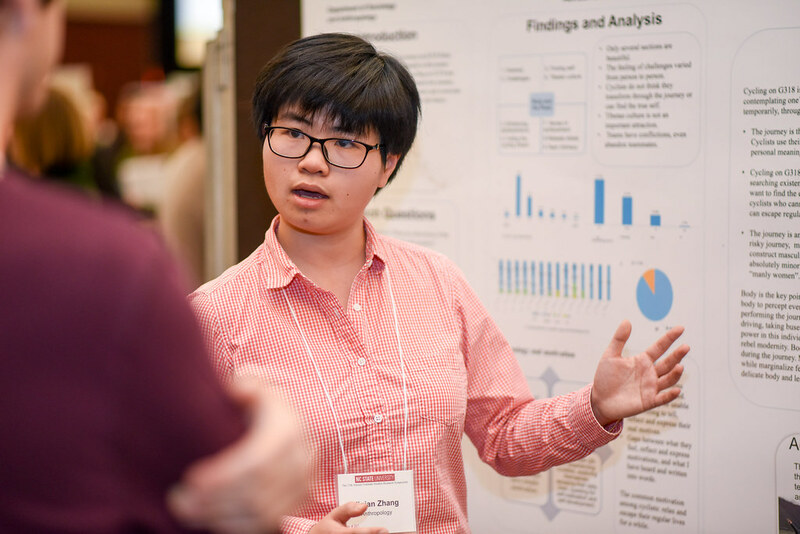 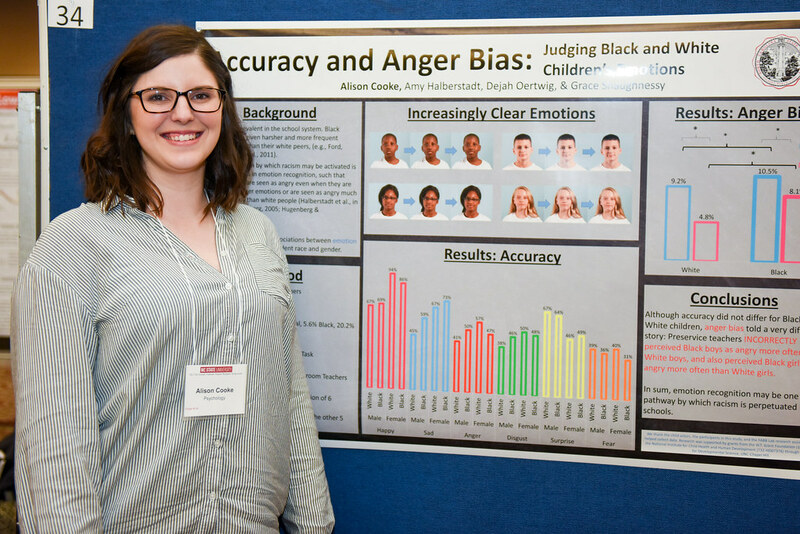 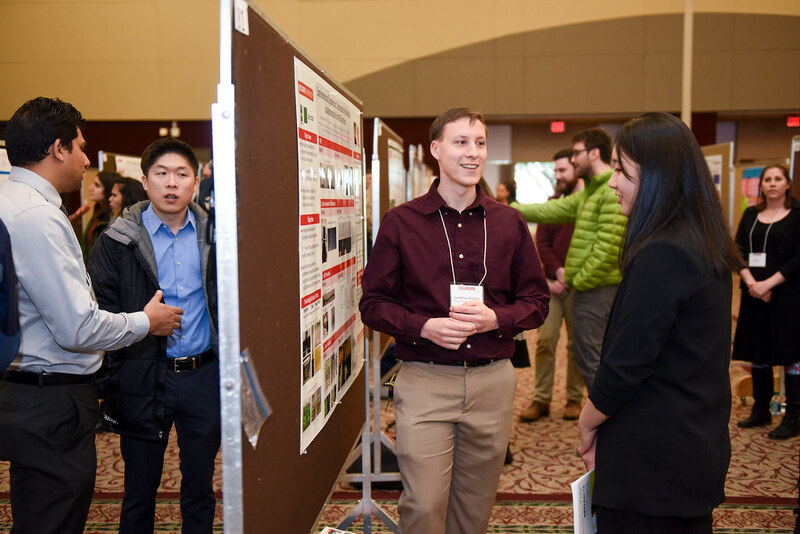 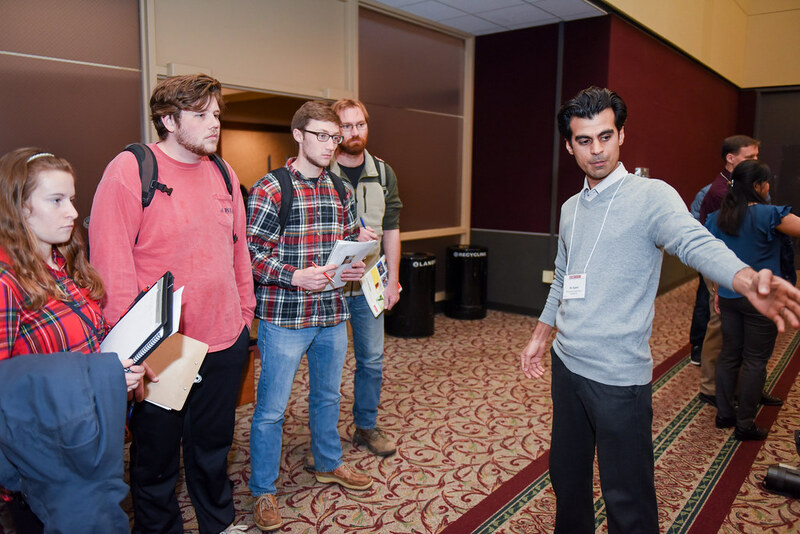 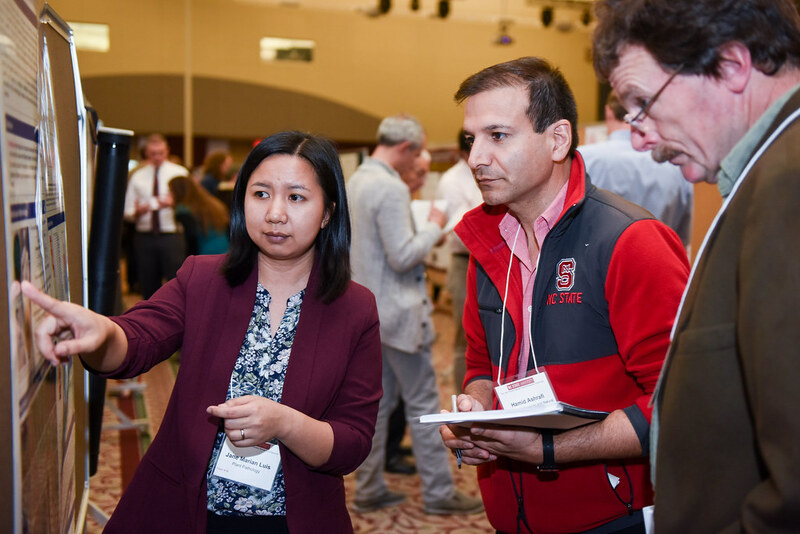 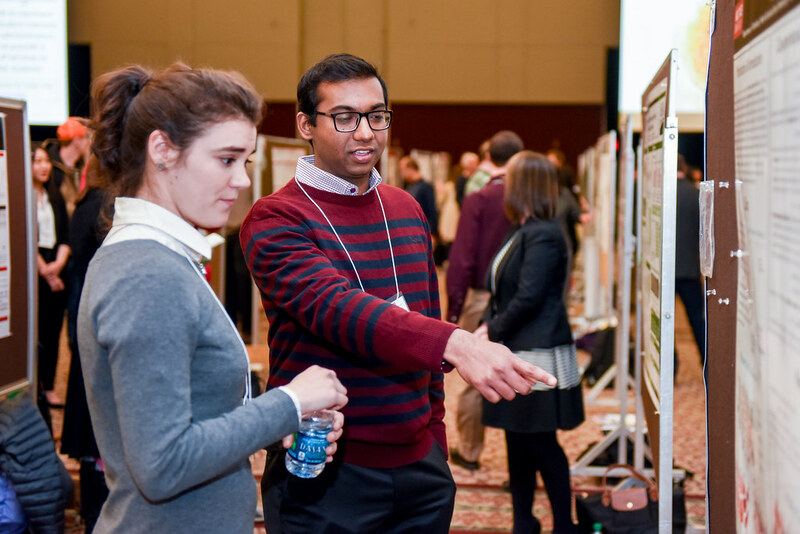 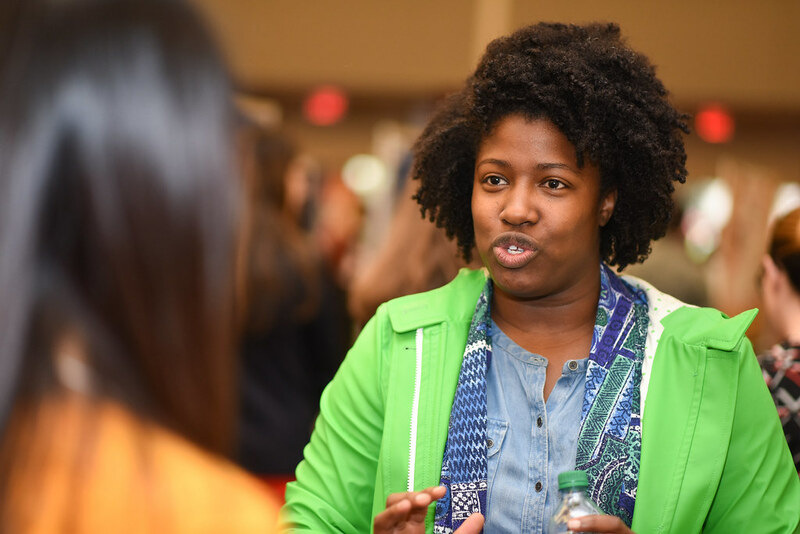 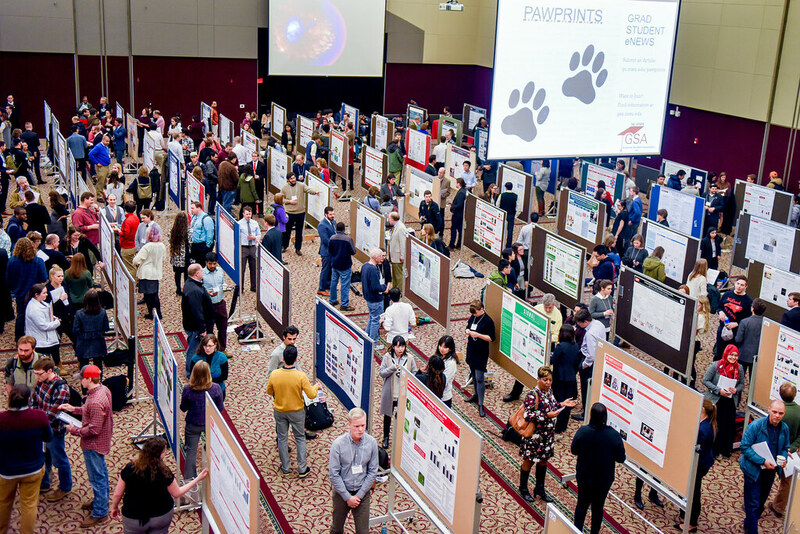 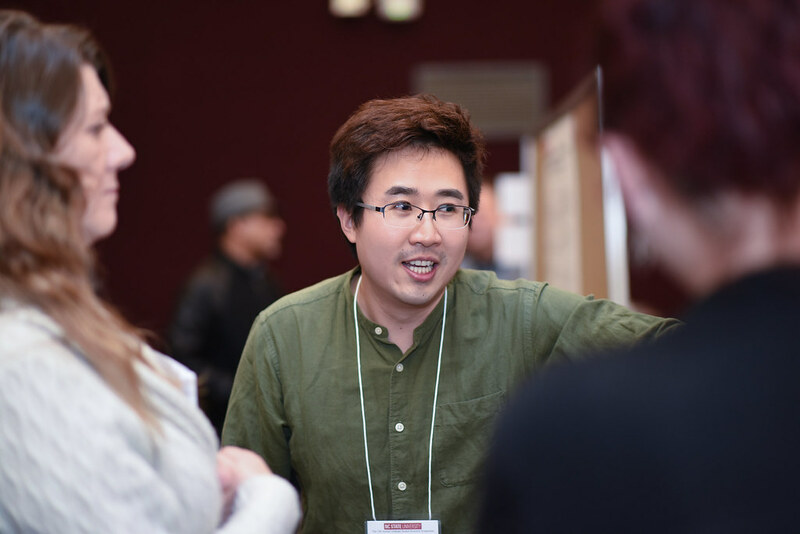 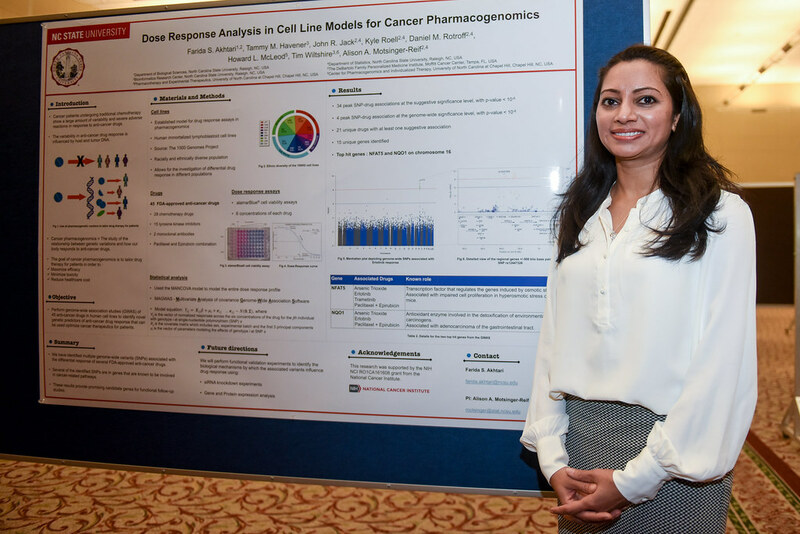 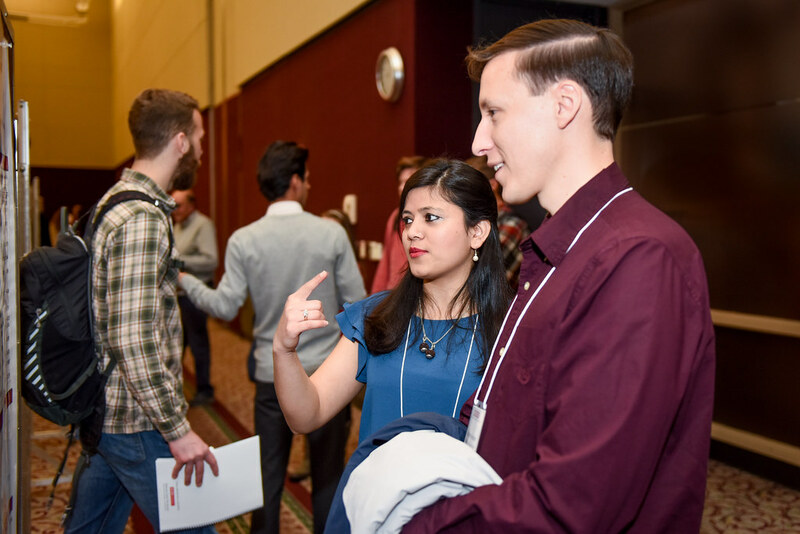 The research symposium, presented by NC State’s Graduate School and the Graduate Student Association, provides students the opportunity to present their research posters. 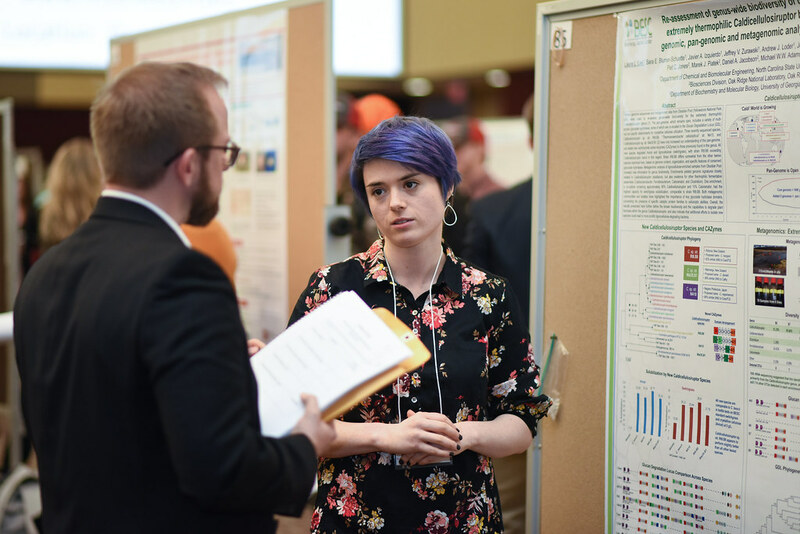 Judges in each discipline evaluate students on 1) the quality of their research, 2) quality of information on the poster, 3) oral communication about the poster, and 4) creativity and aesthetic qualities of the poster.